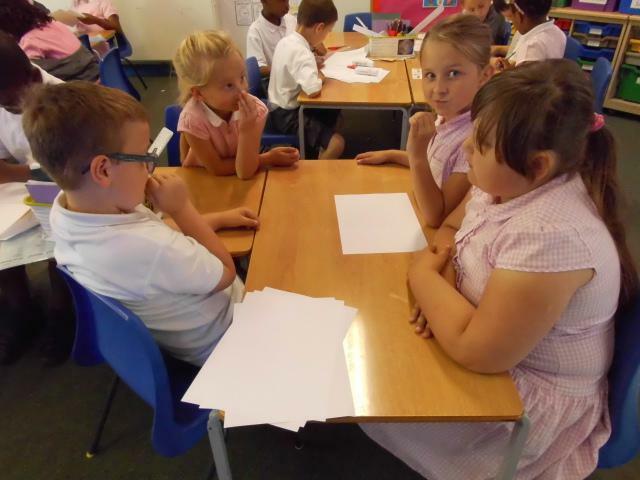 This year, your teachers are Miss Hayes, Mrs Darbro and Miss Barden. 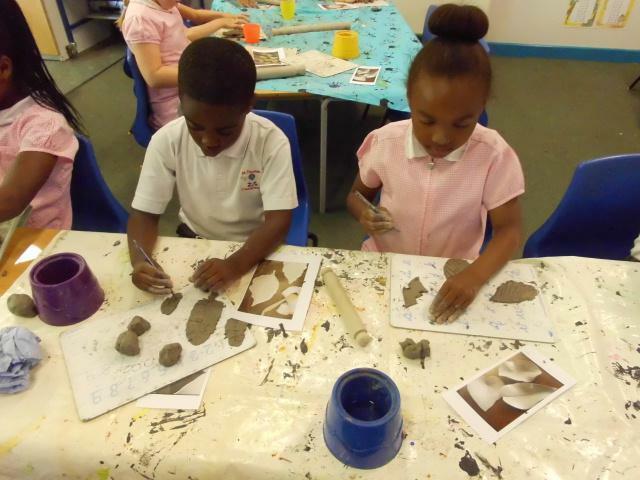 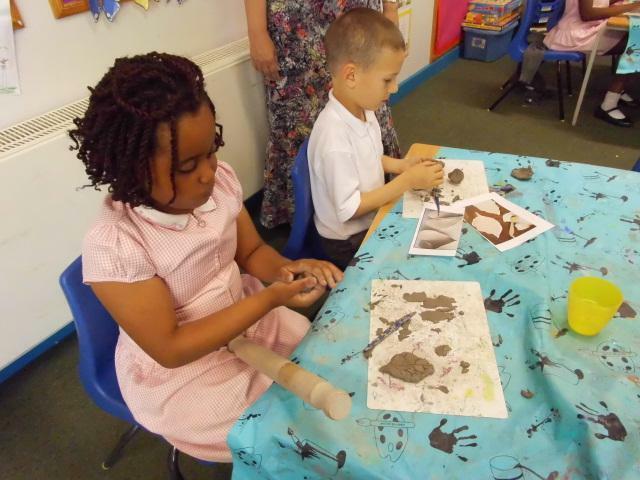 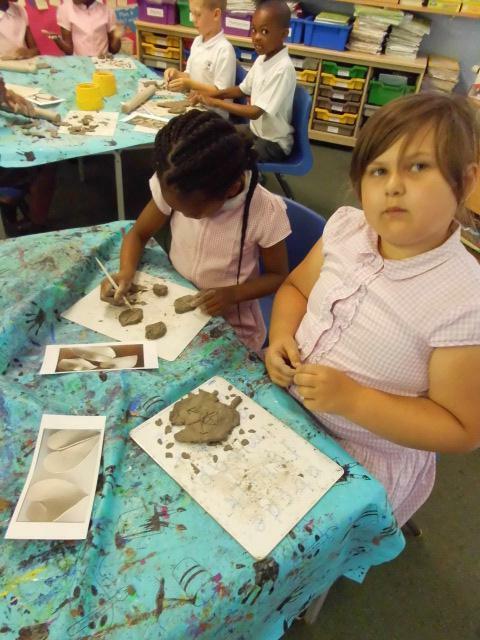 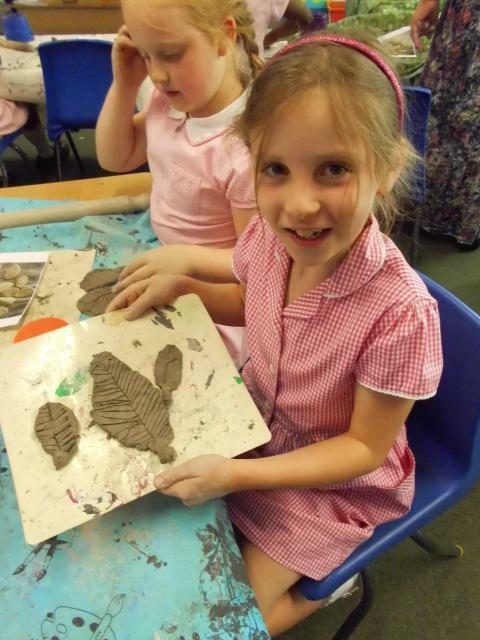 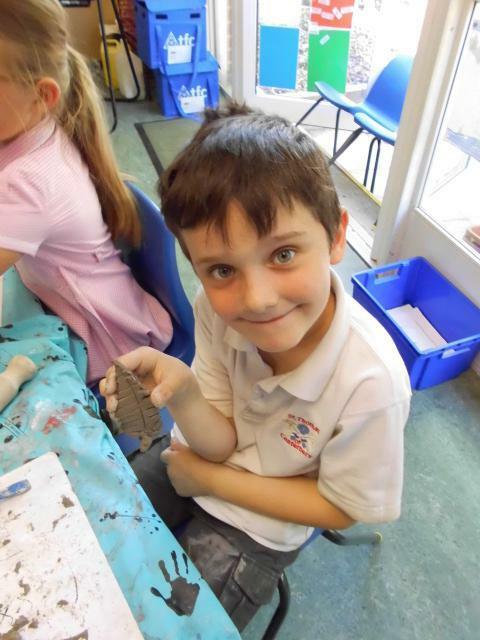 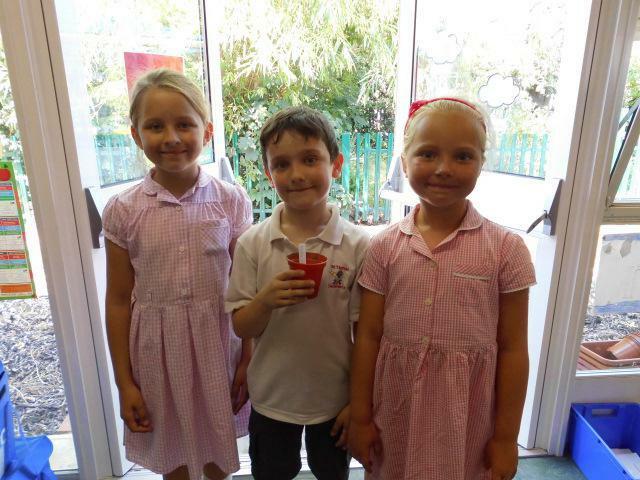 Your teaching assistants are Mrs Young, Mrs Robson and Mrs Casson. 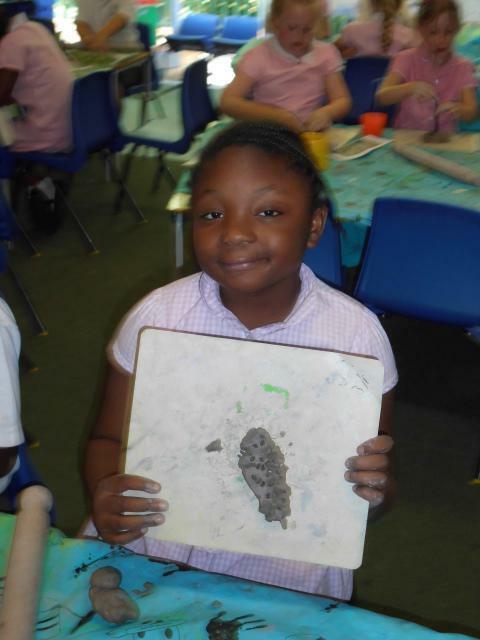 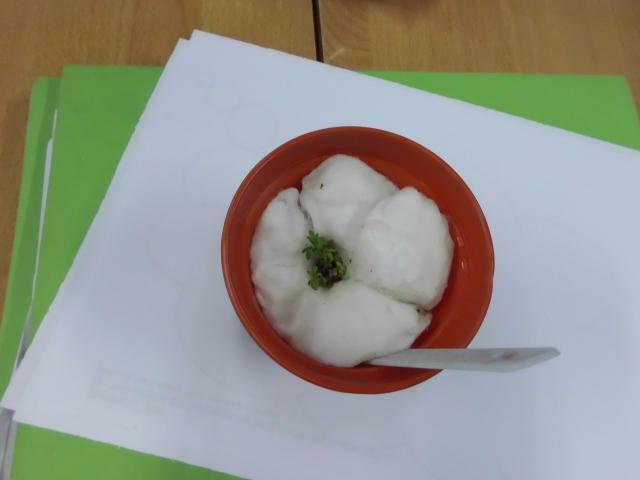 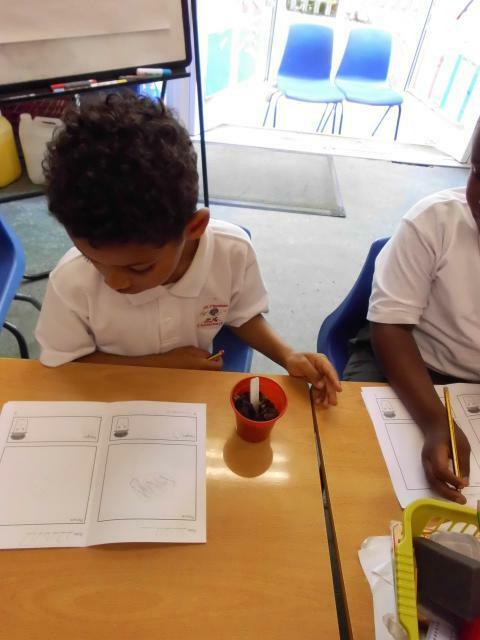 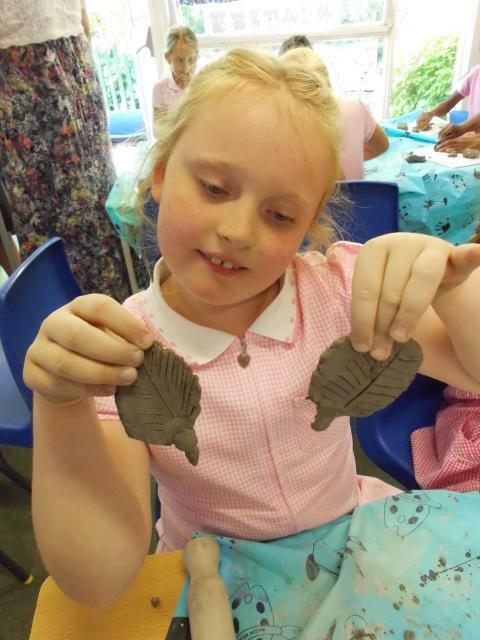 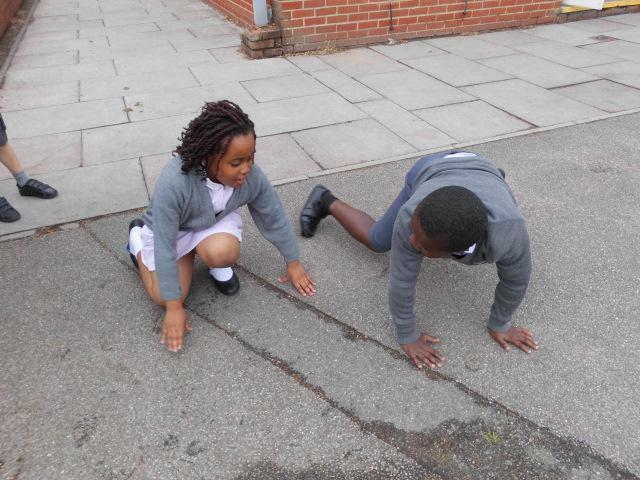 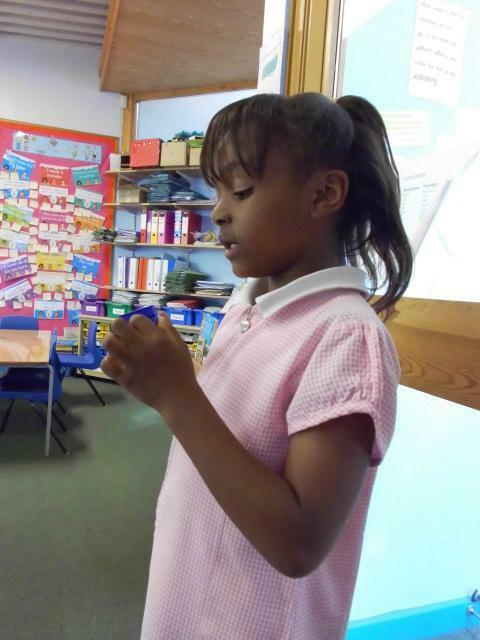 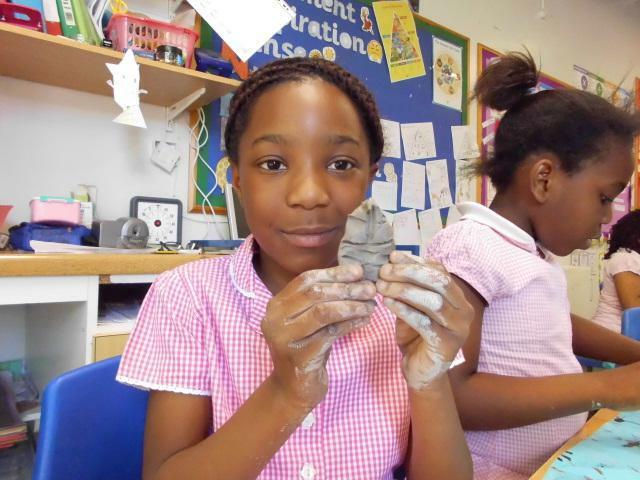 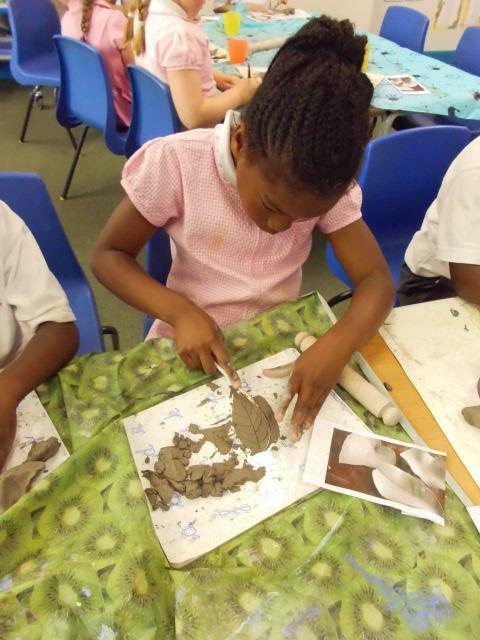 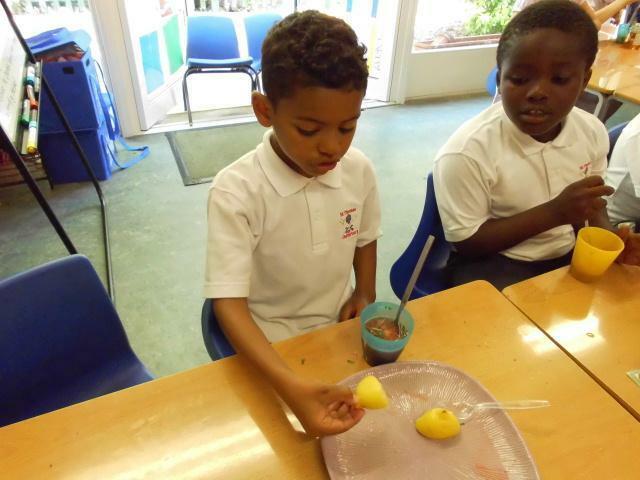 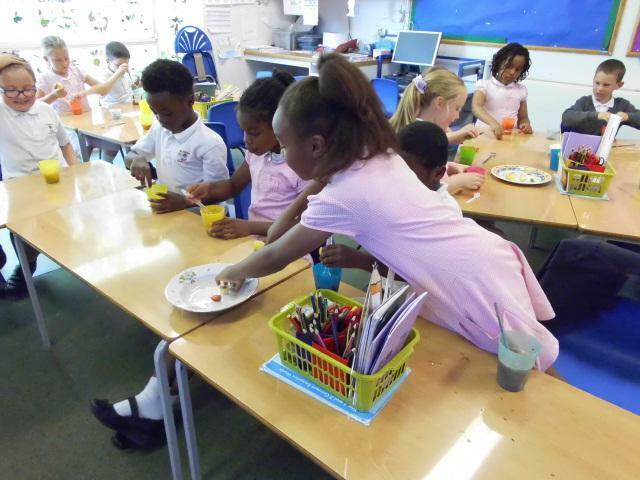 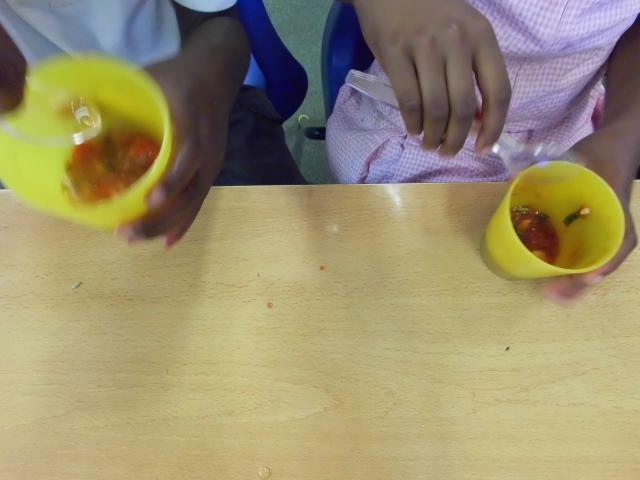 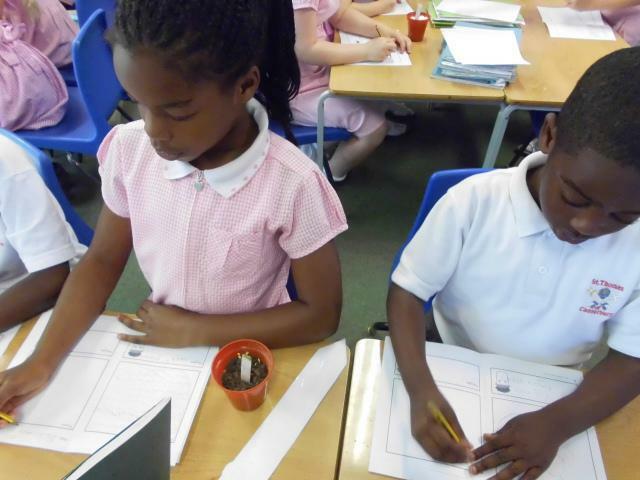 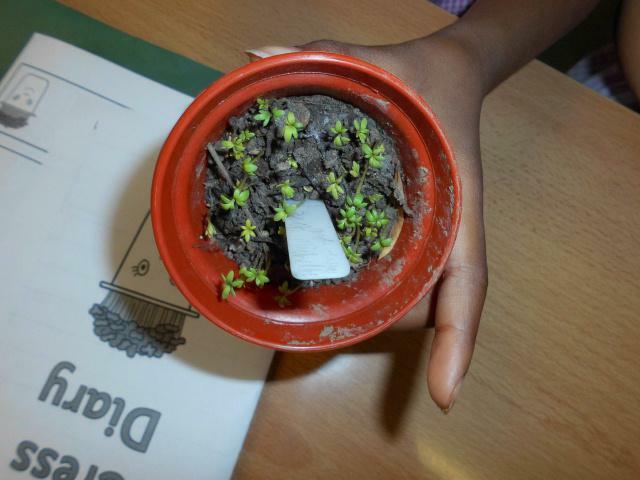 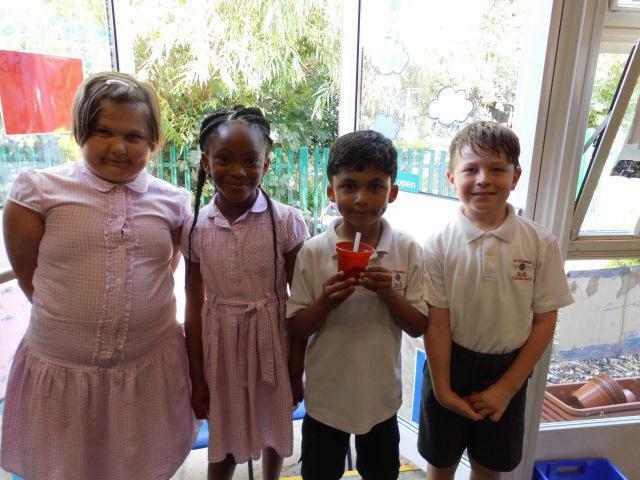 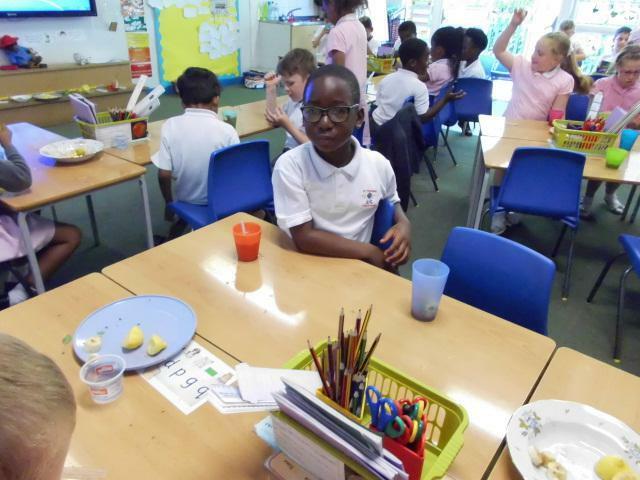 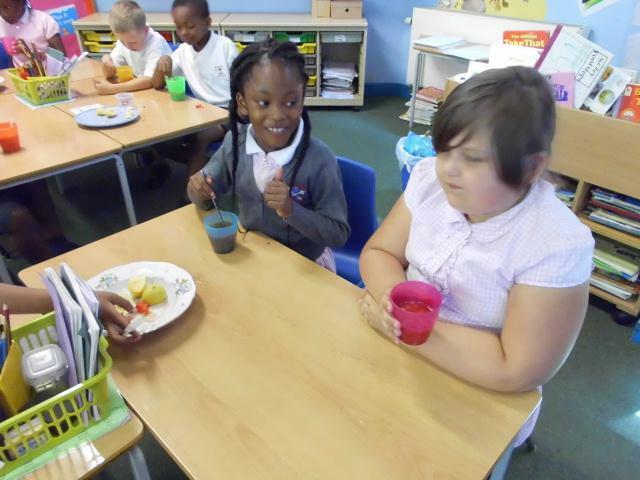 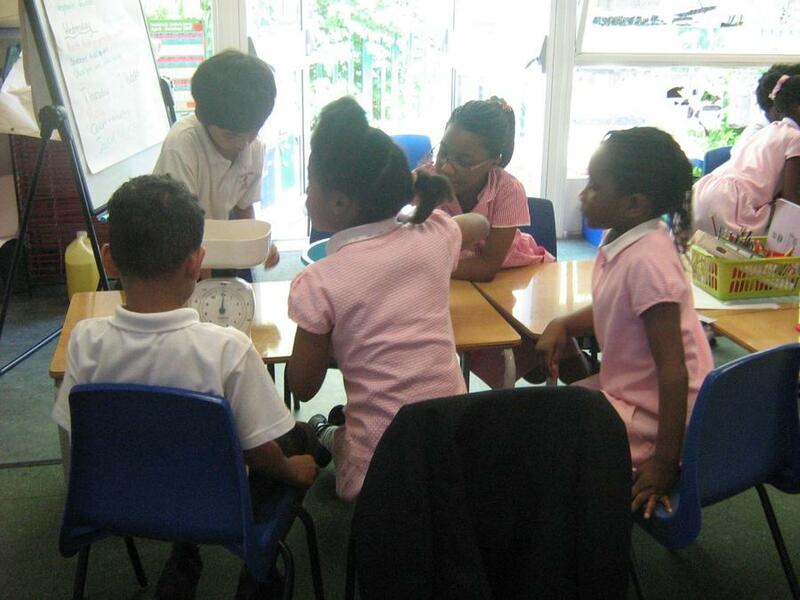 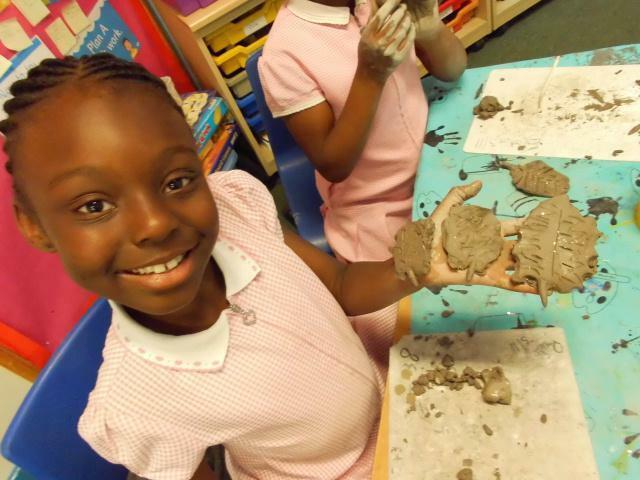 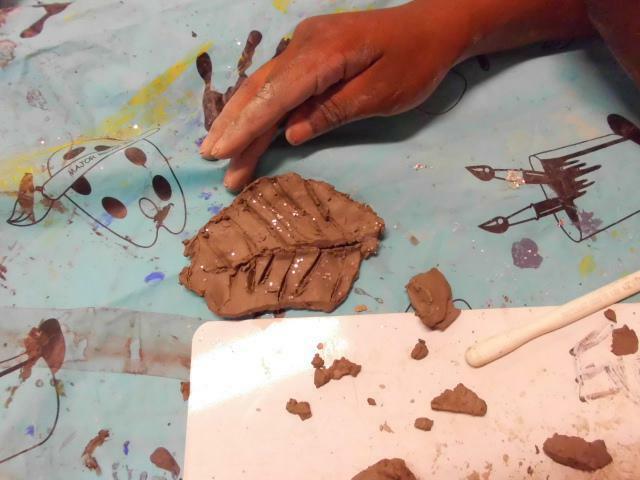 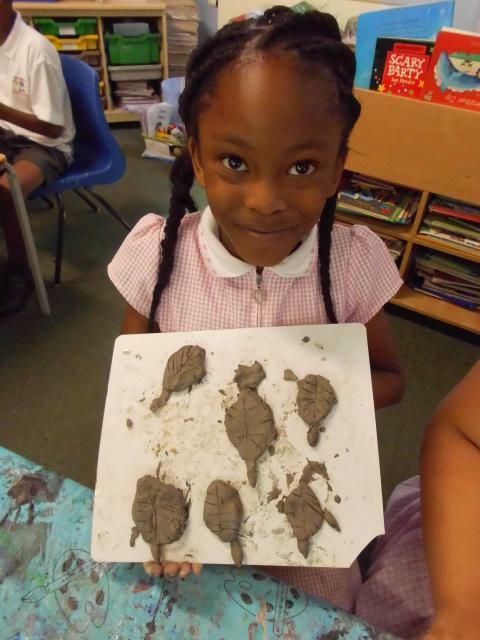 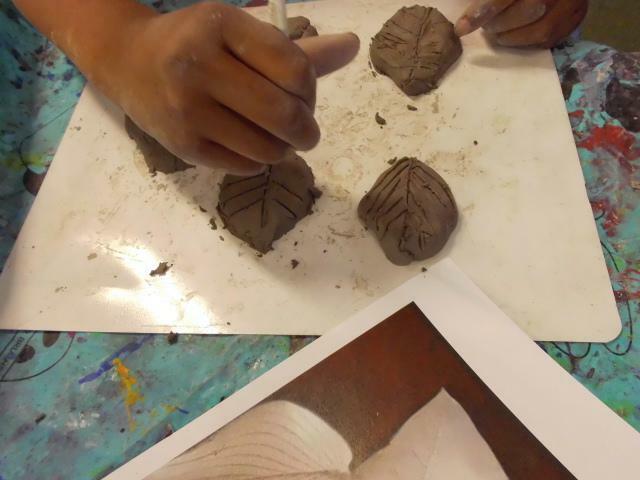 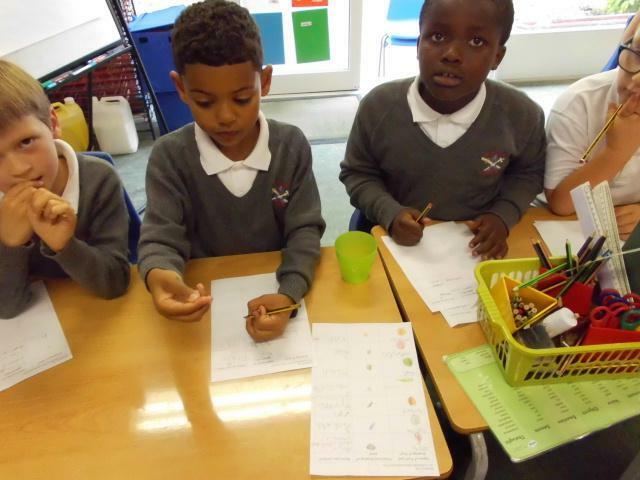 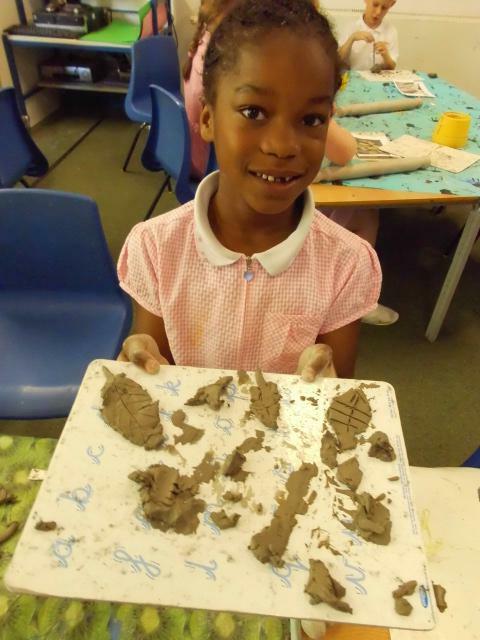 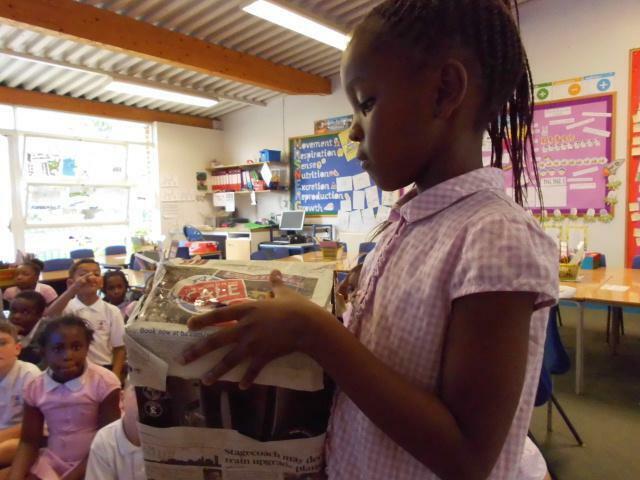 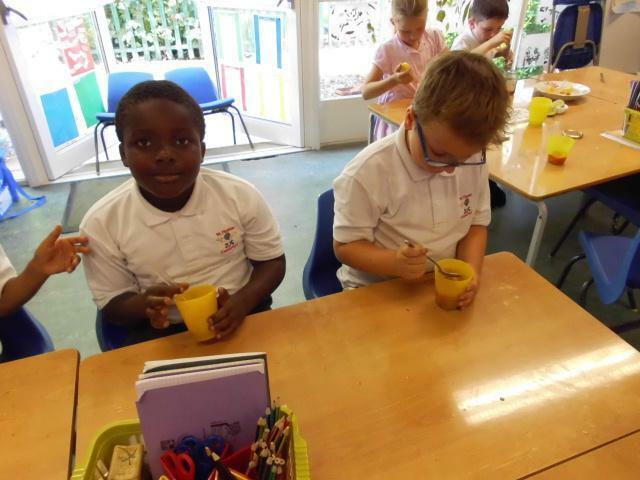 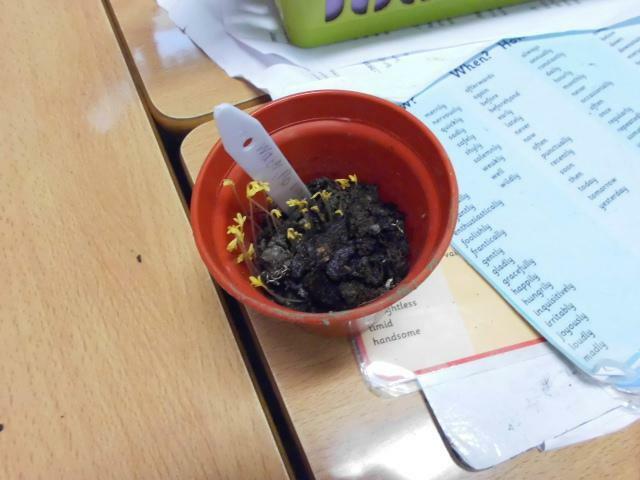 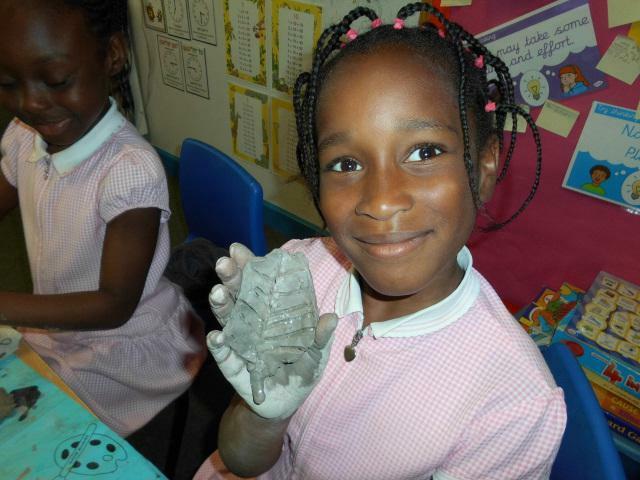 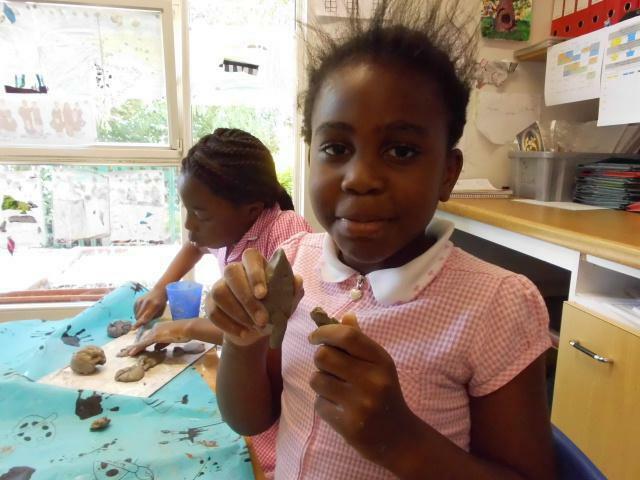 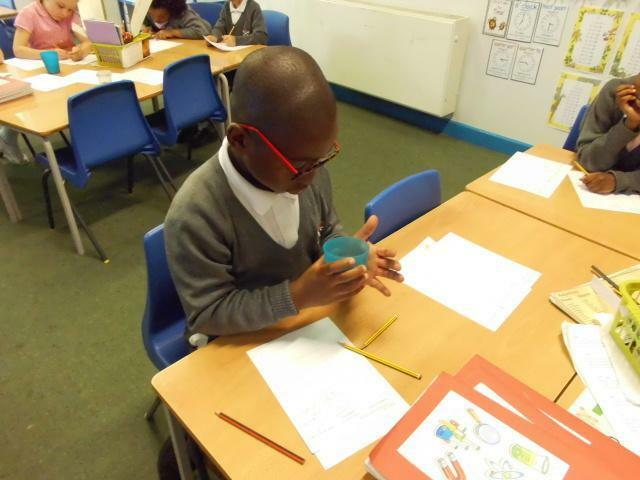 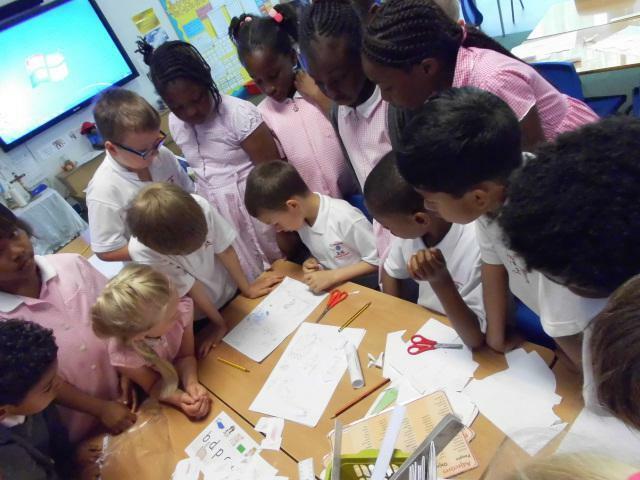 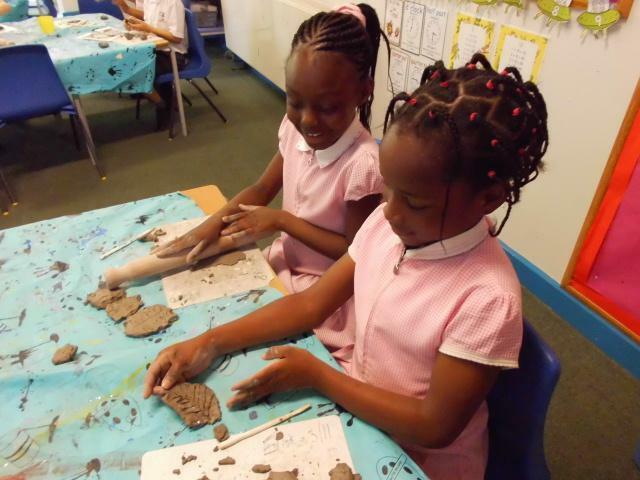 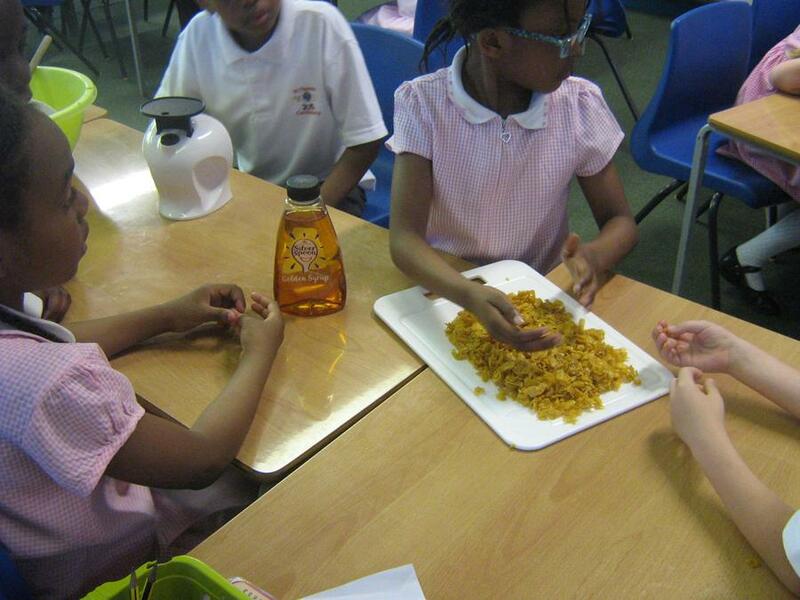 We made our own herbal remedies, just like Mary Seacole! 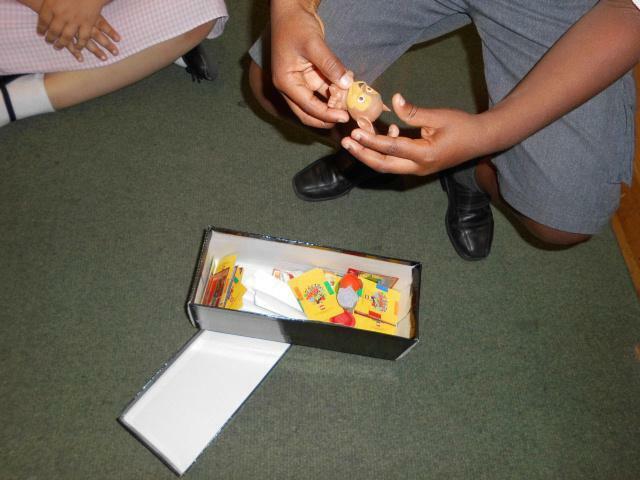 Our new Power of Reading book is Beegu! 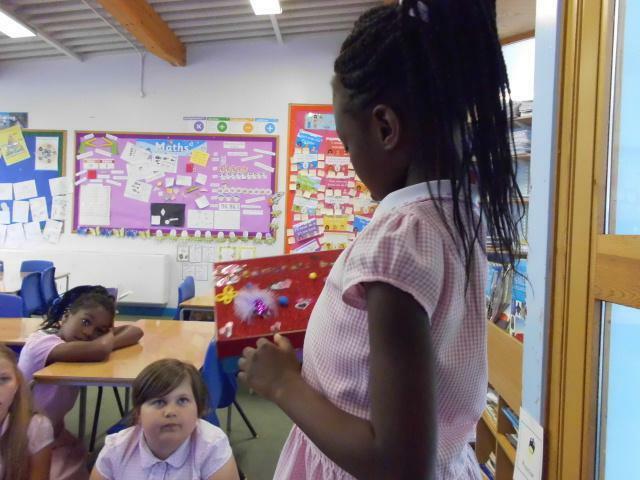 Today we read the story and discussed Beegu's feelings throughout the book. 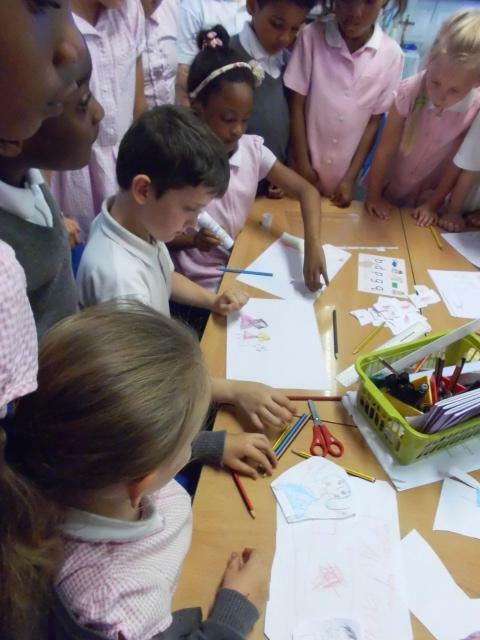 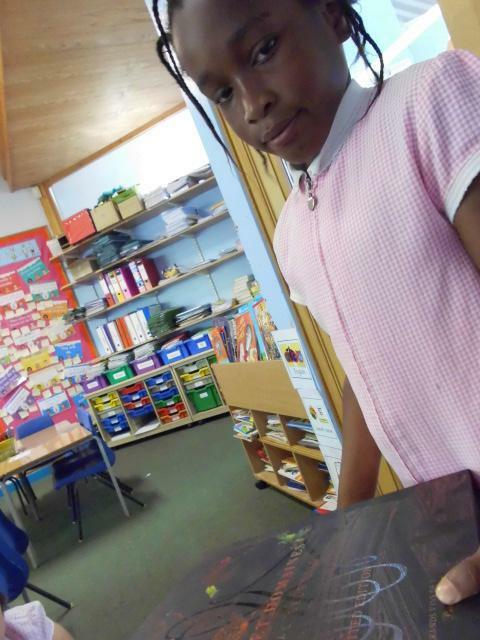 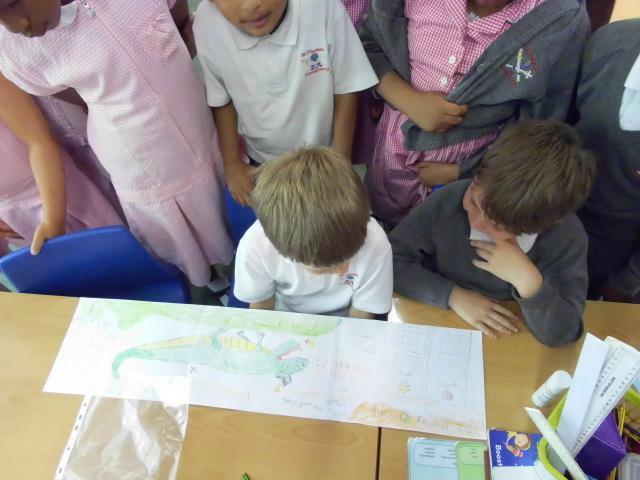 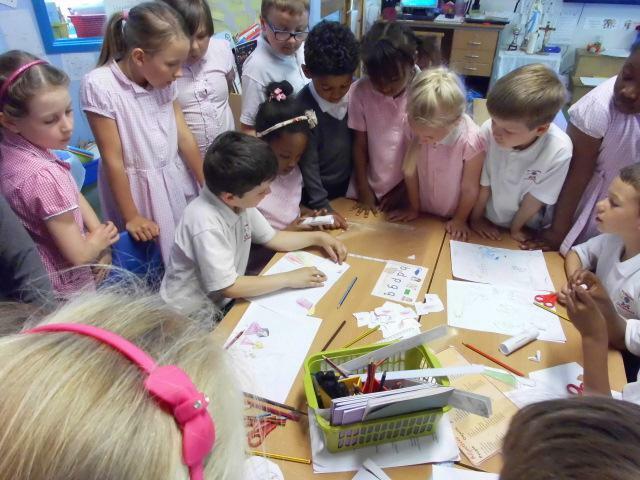 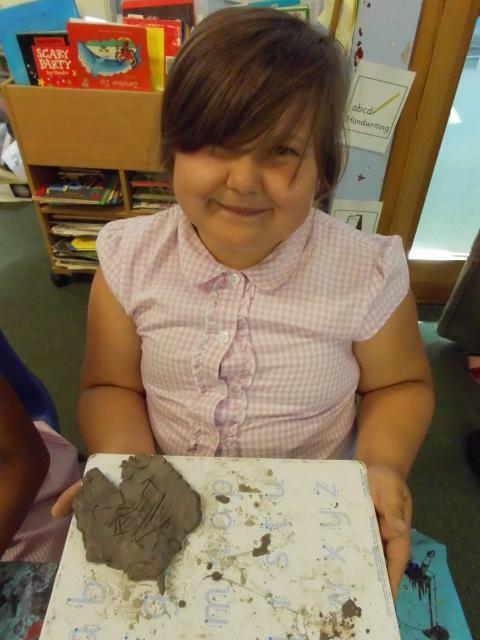 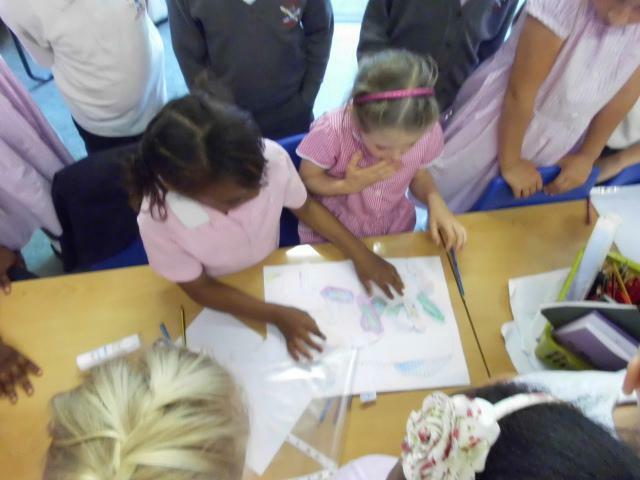 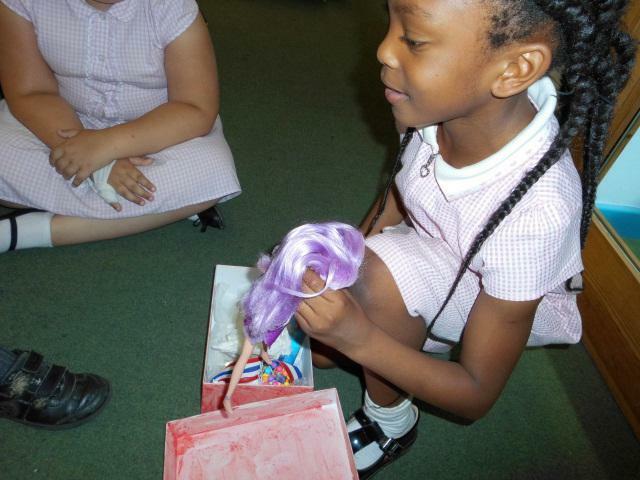 We then drew her in all different colours to symbolise her feelings in our favourite parts of the story. 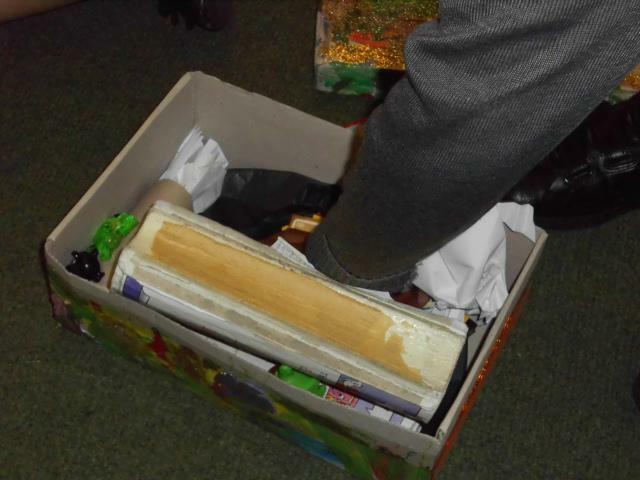 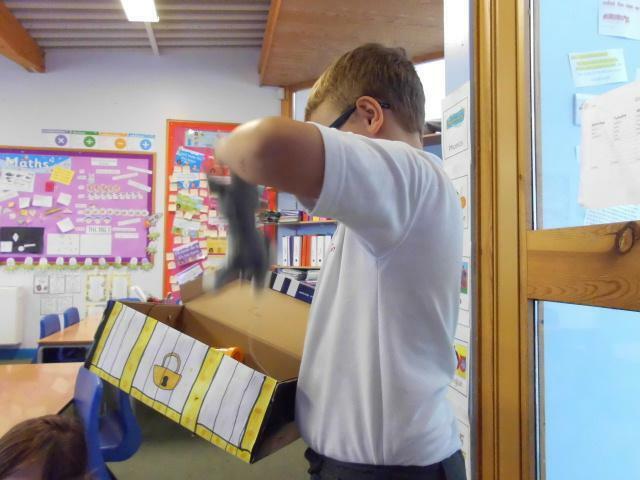 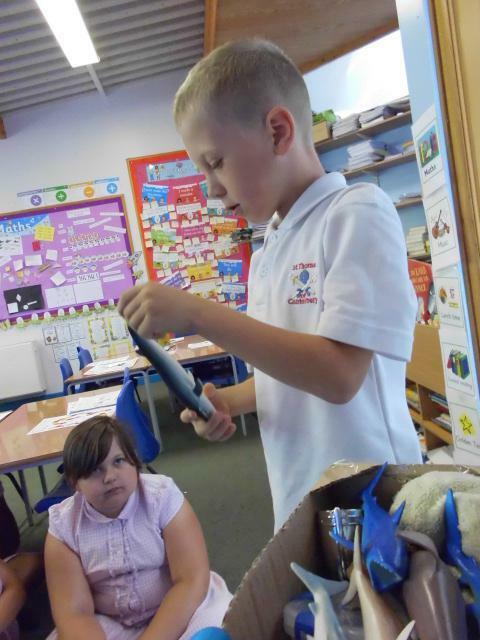 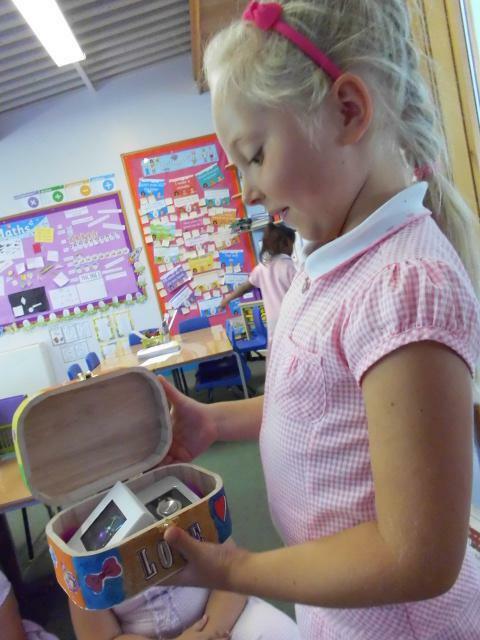 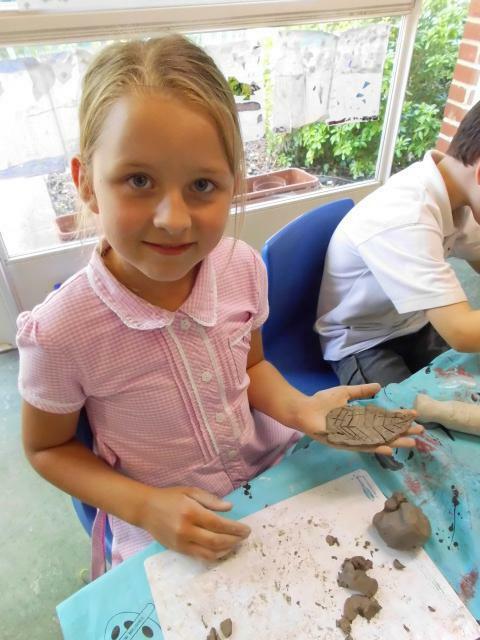 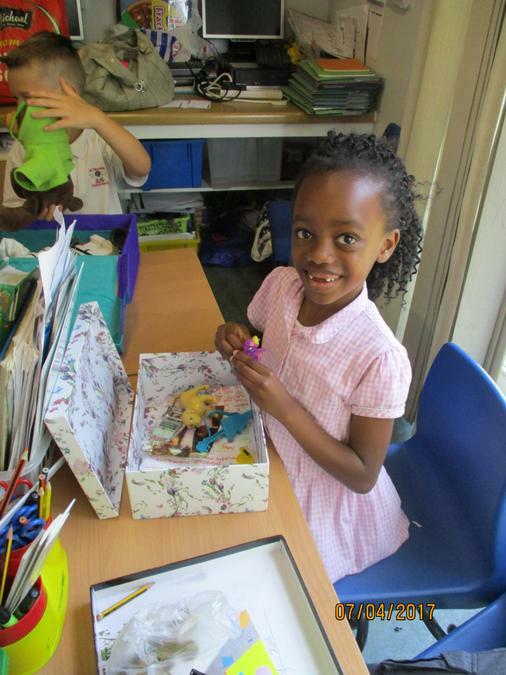 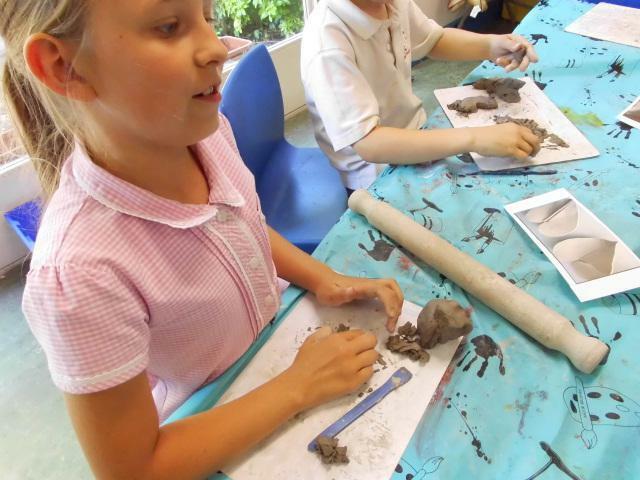 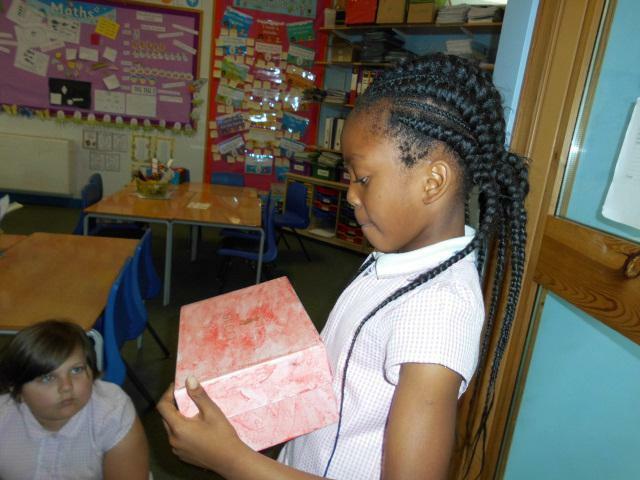 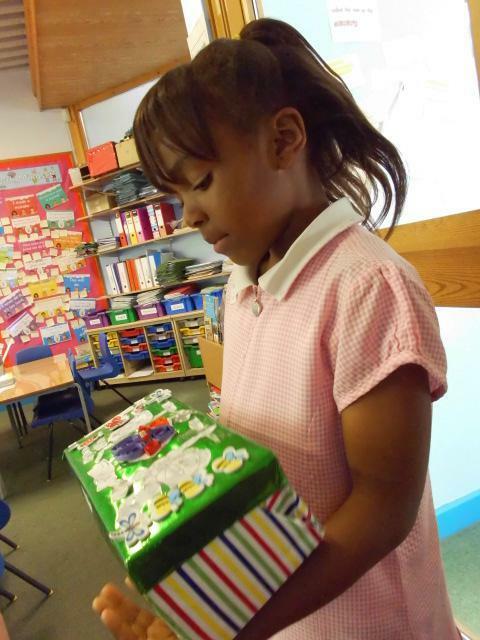 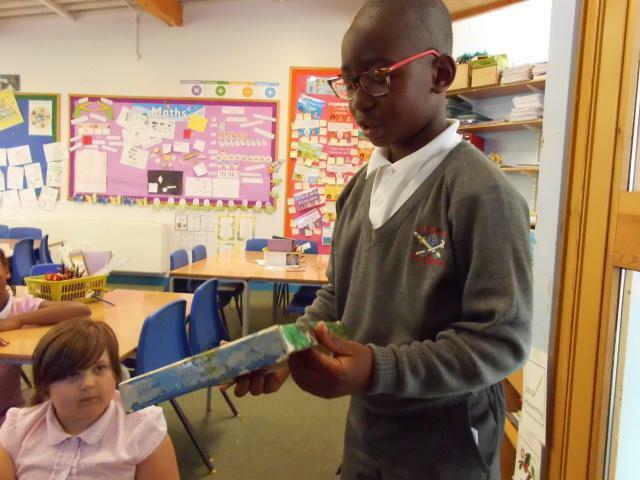 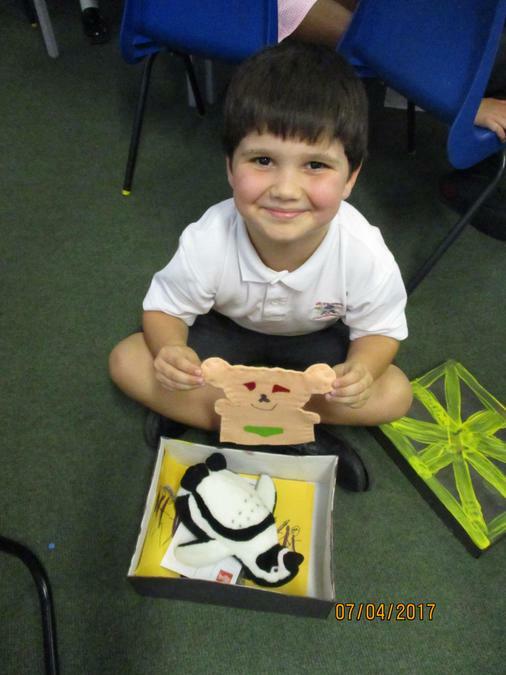 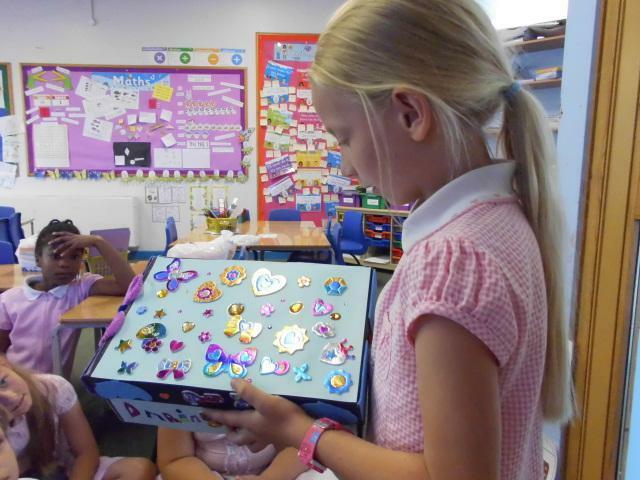 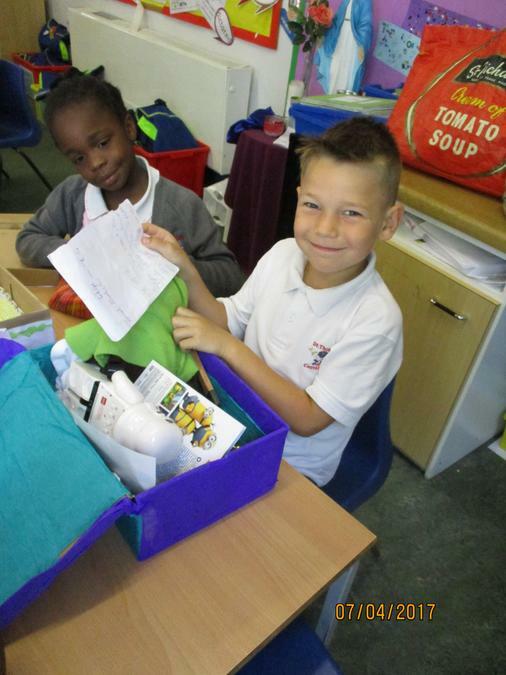 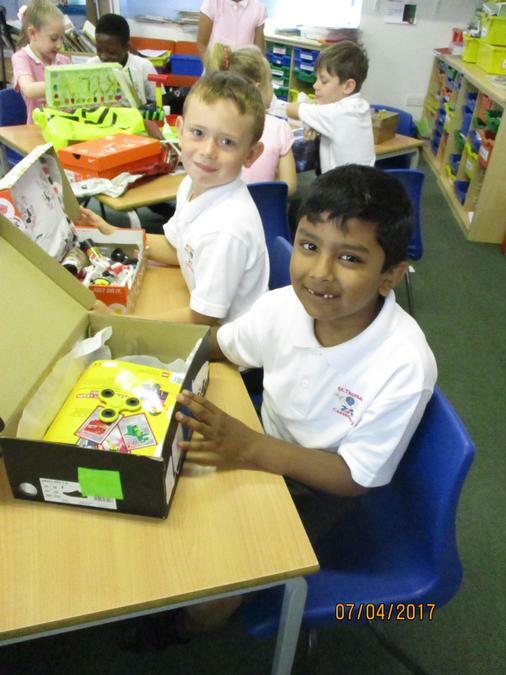 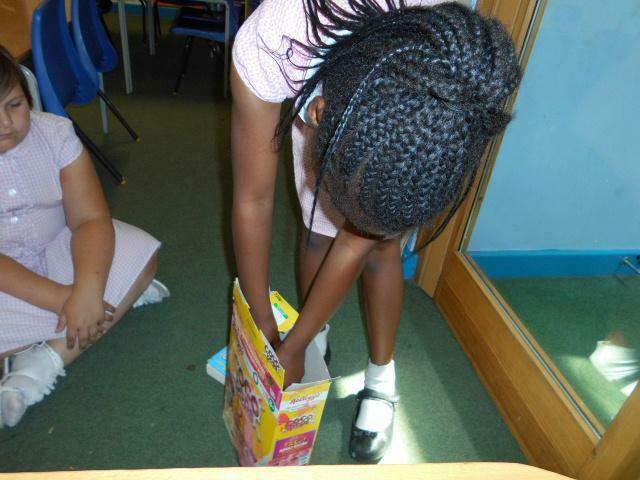 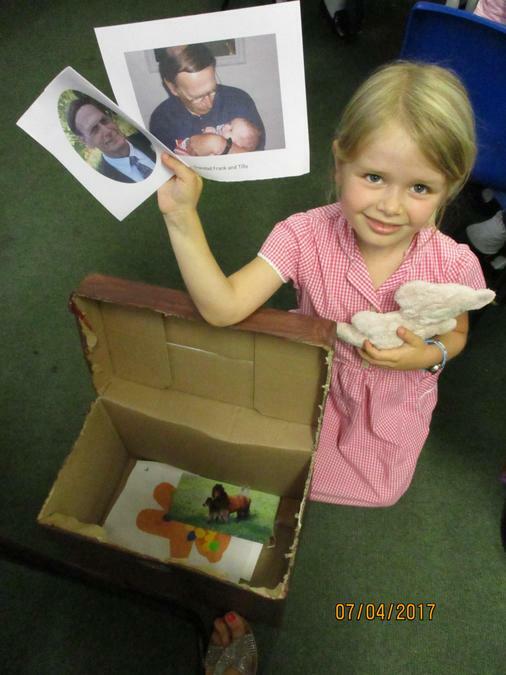 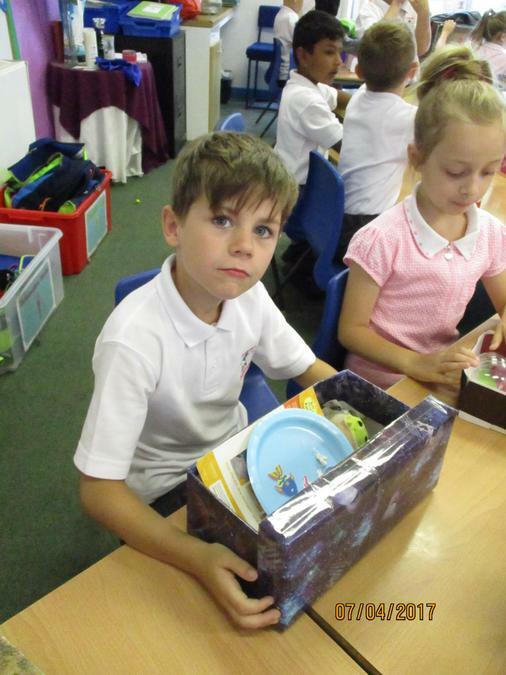 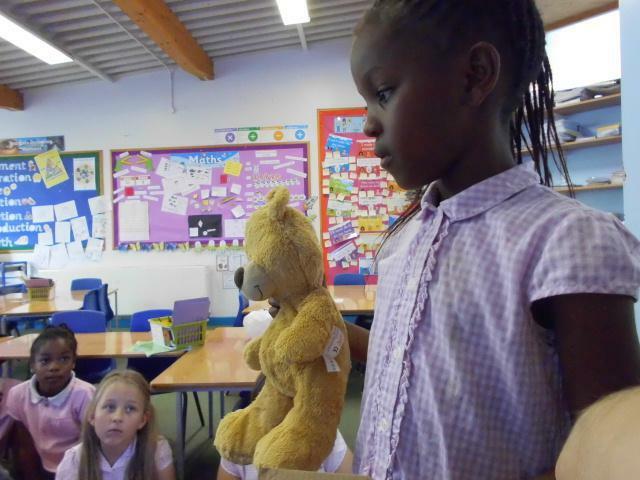 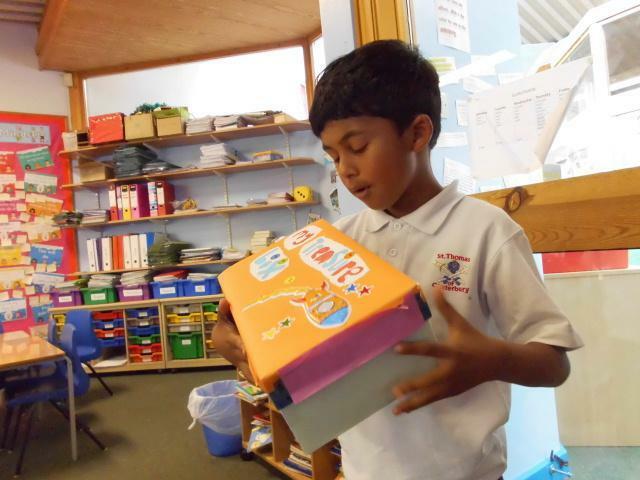 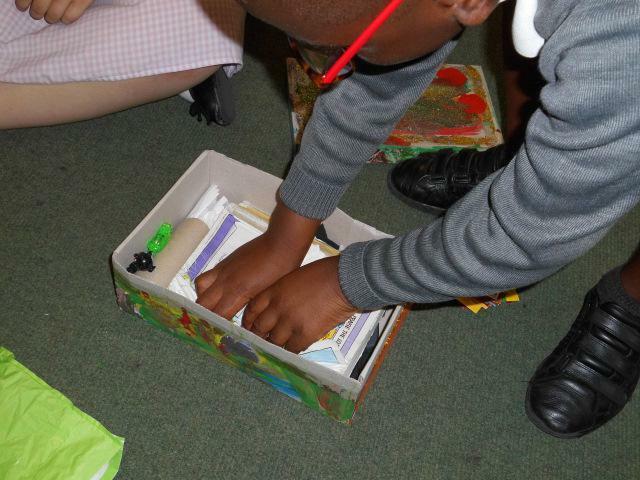 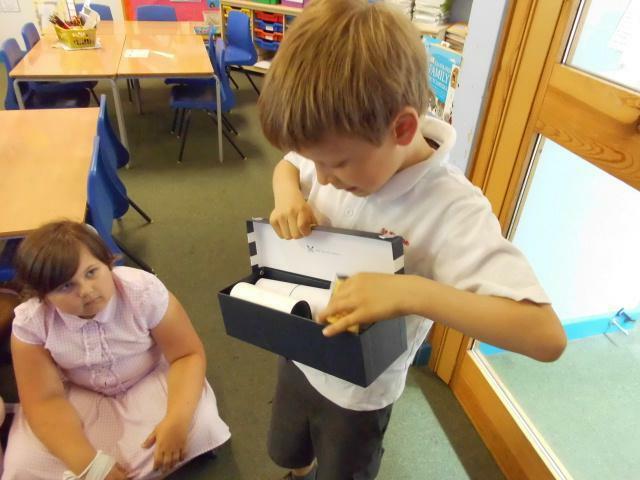 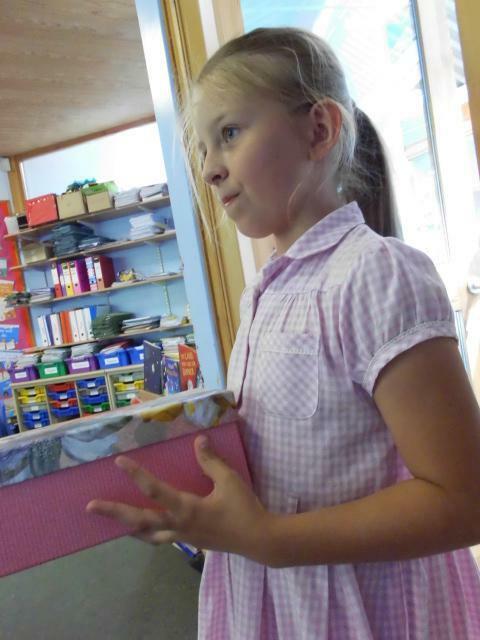 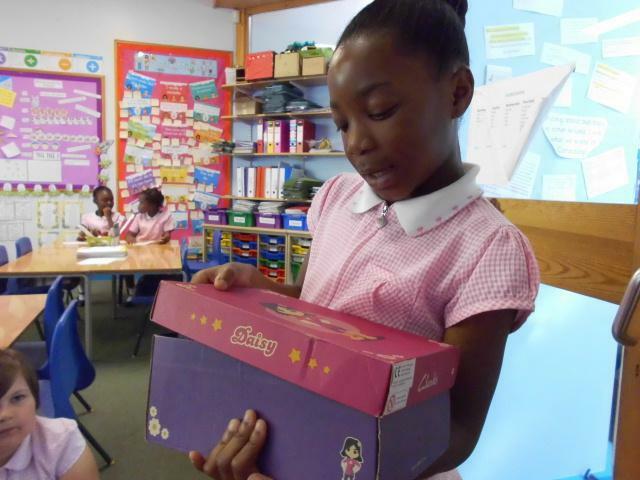 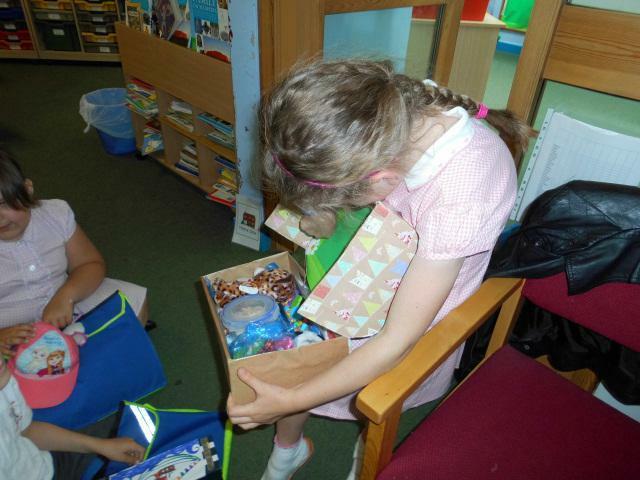 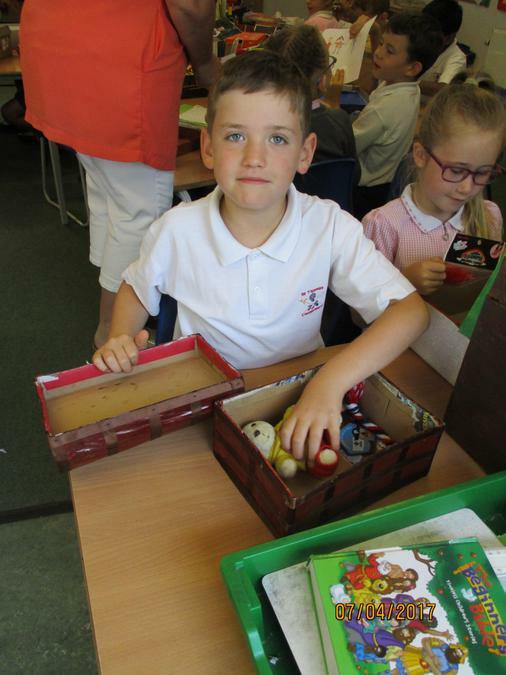 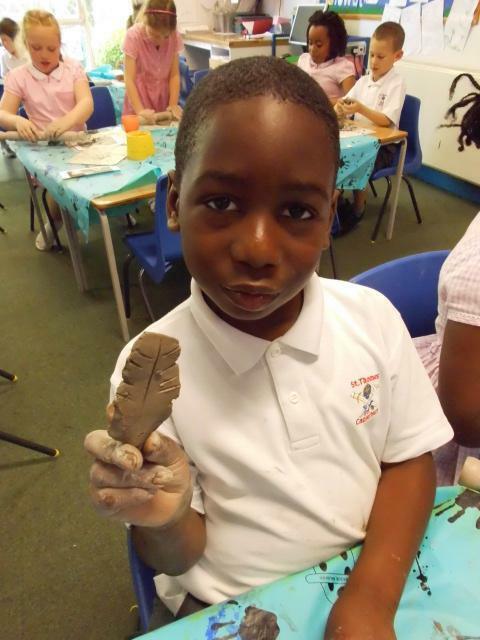 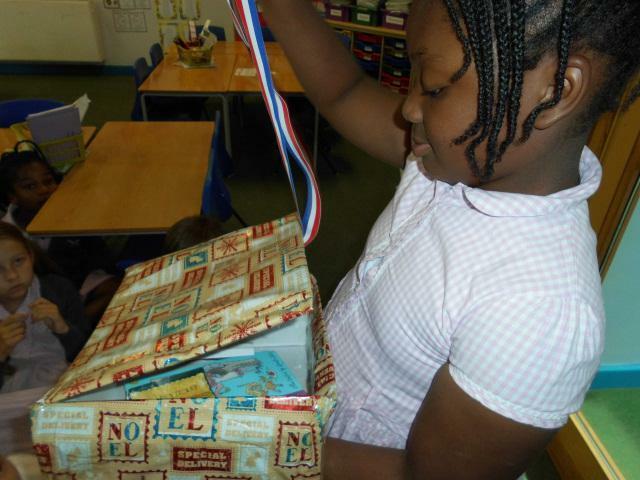 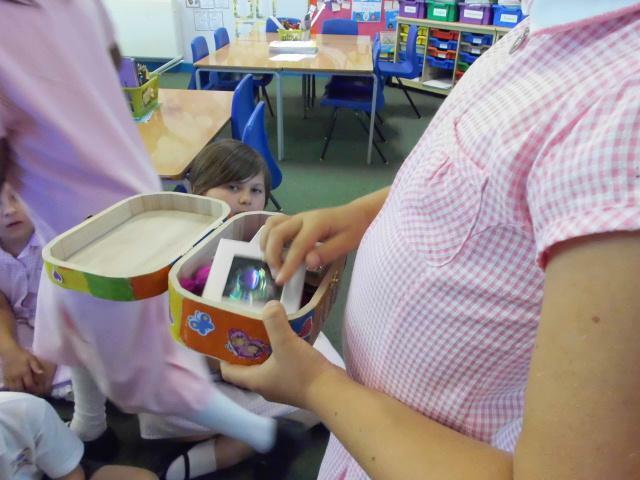 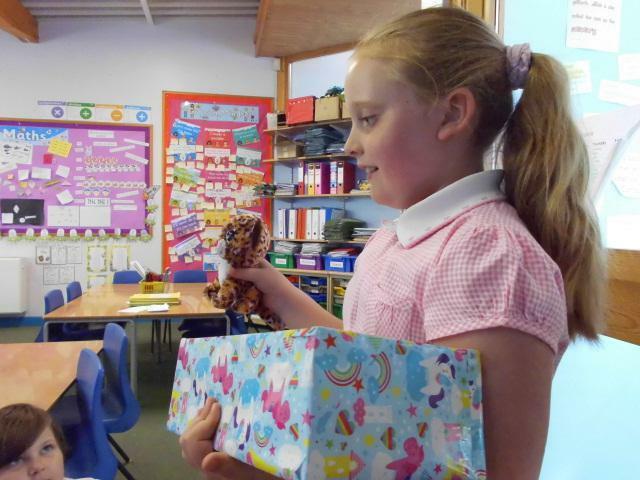 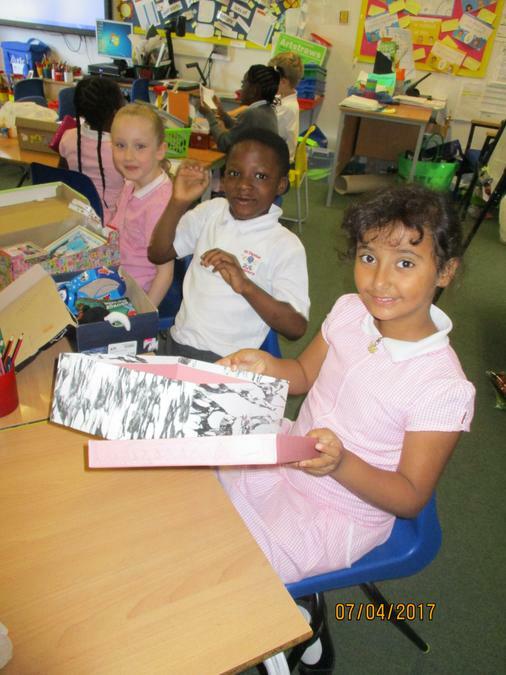 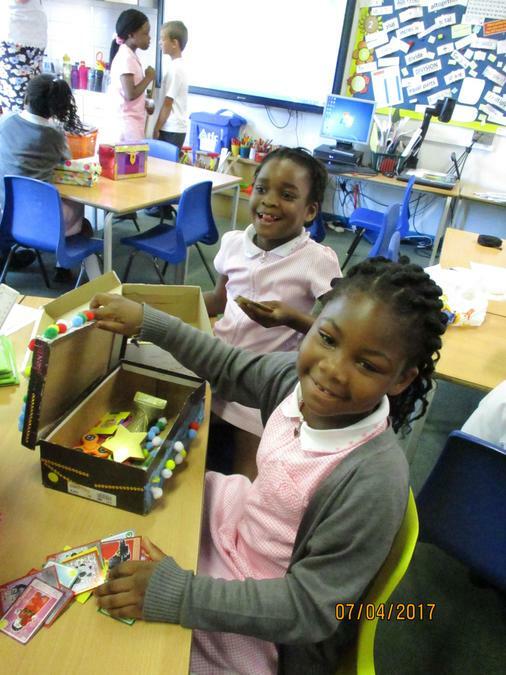 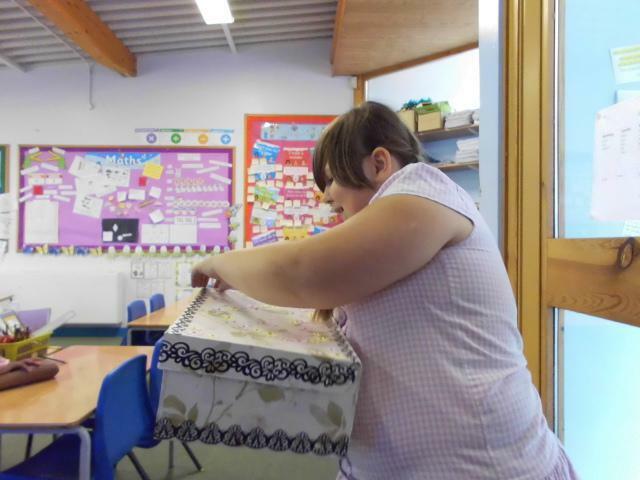 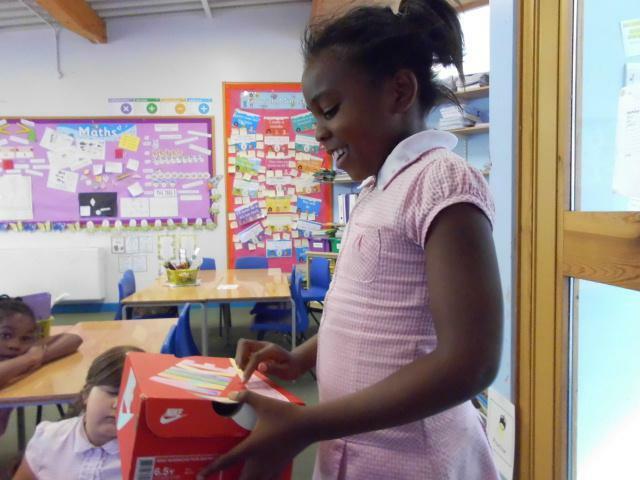 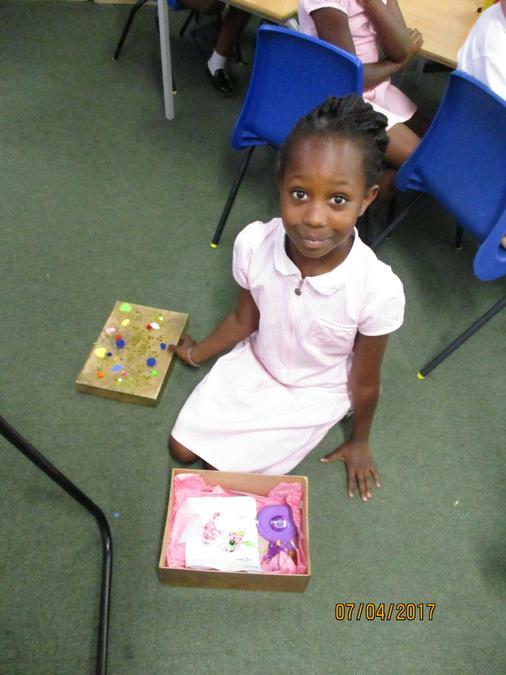 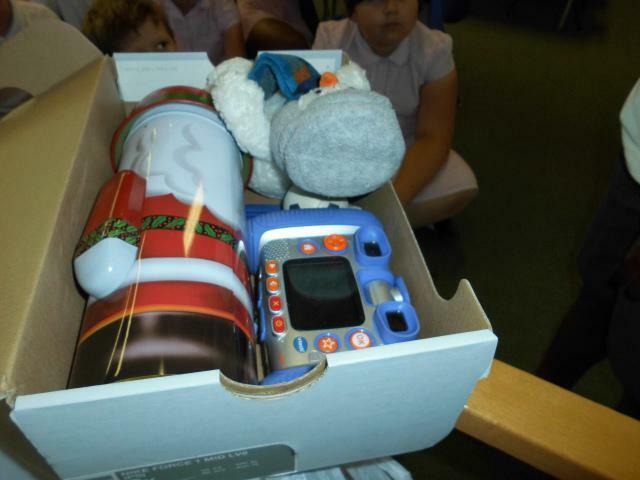 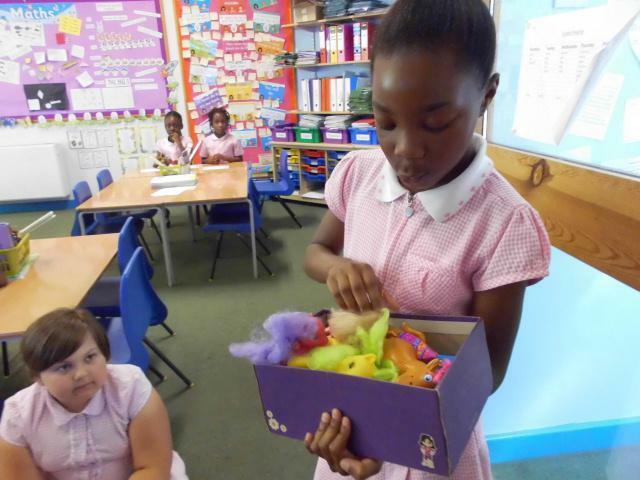 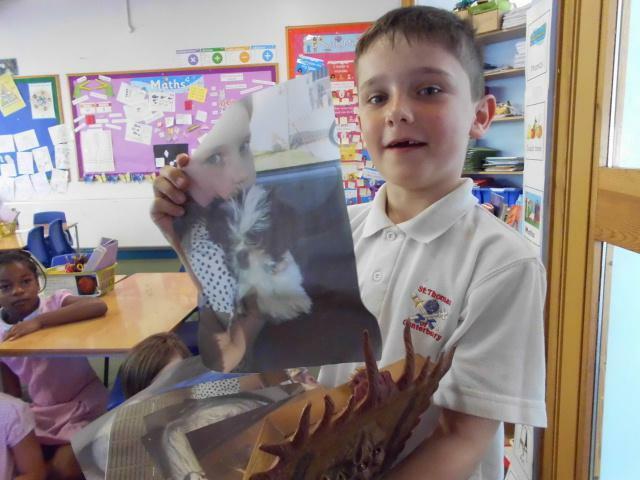 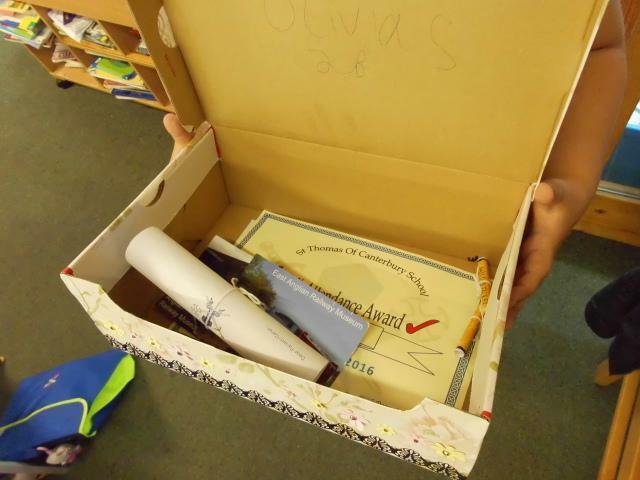 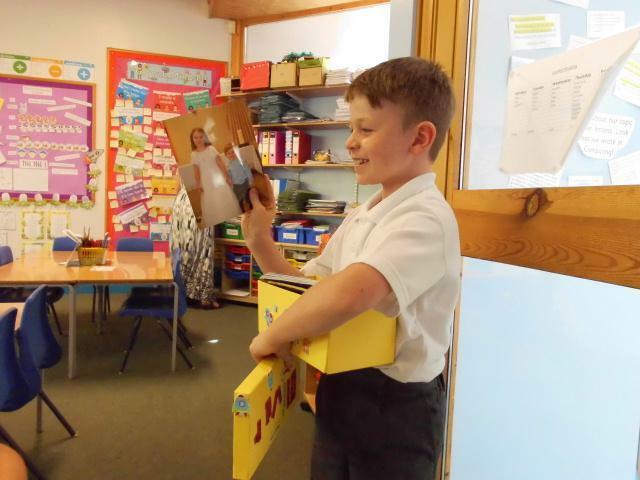 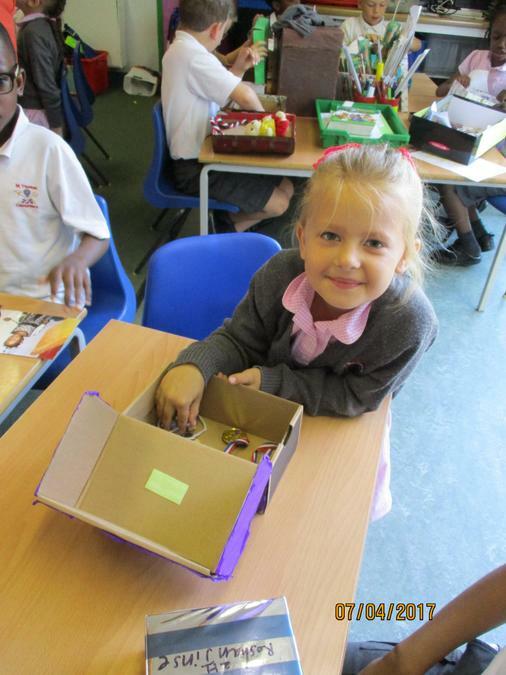 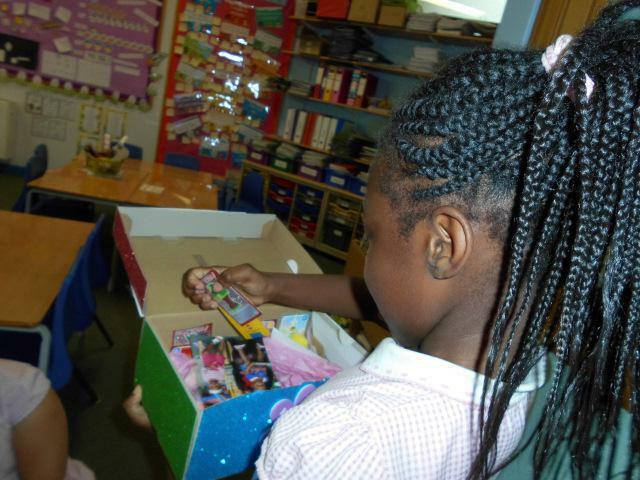 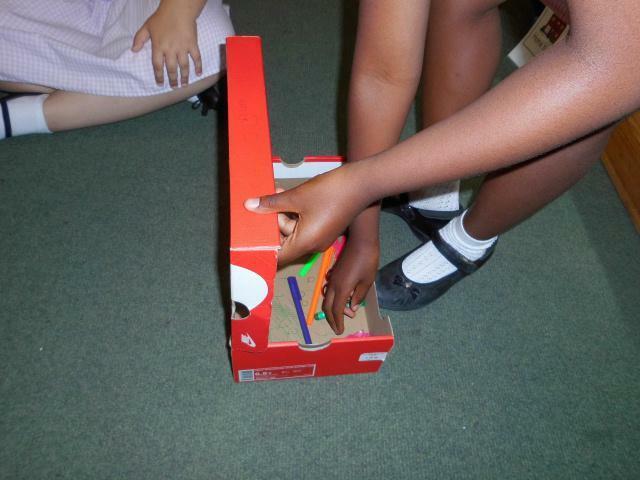 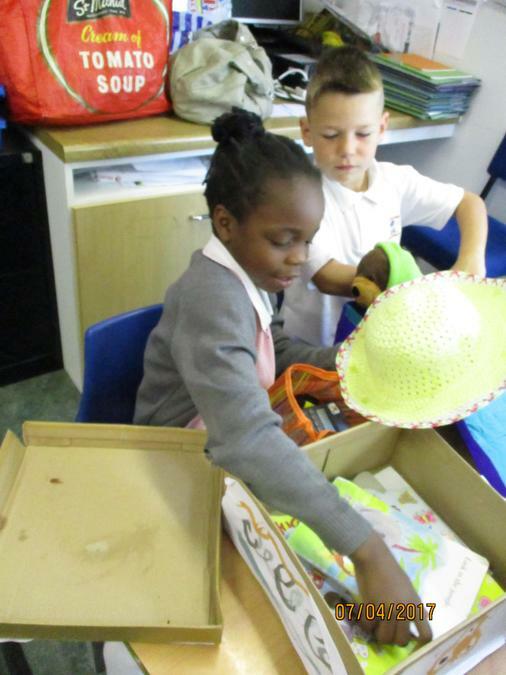 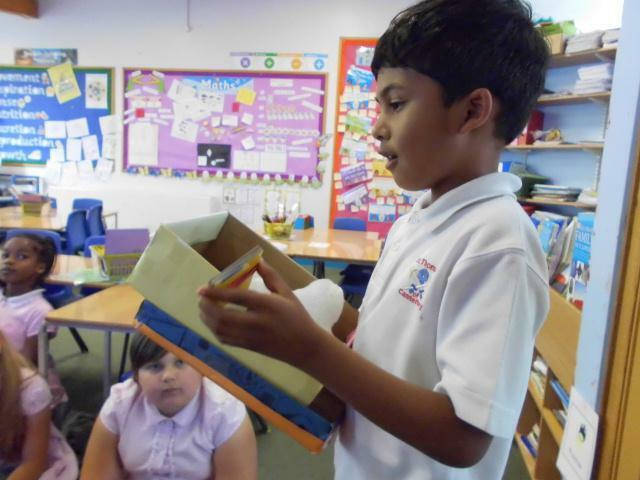 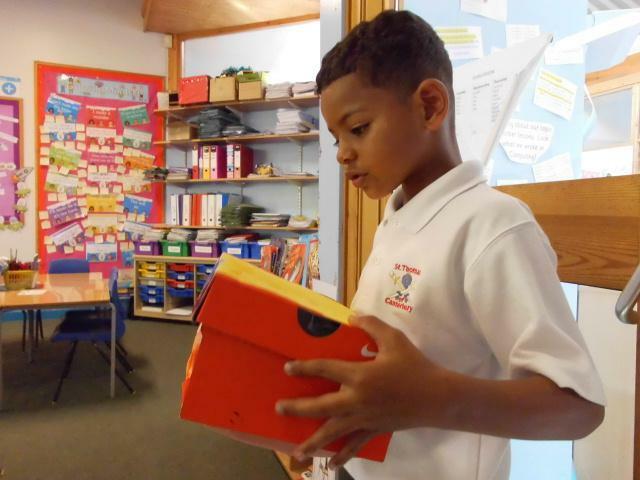 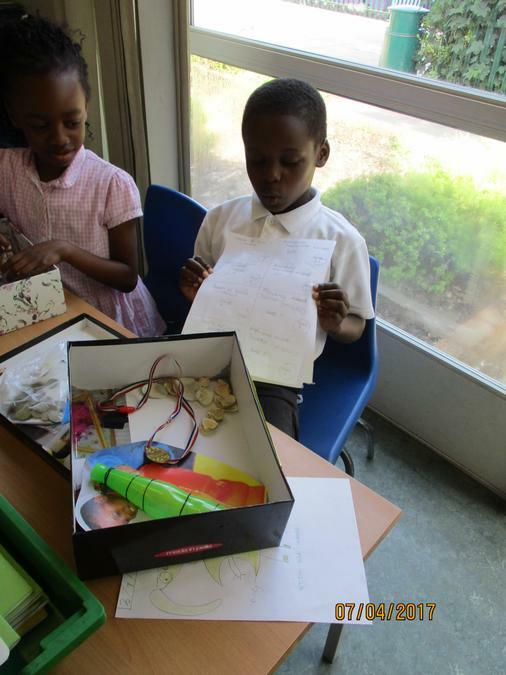 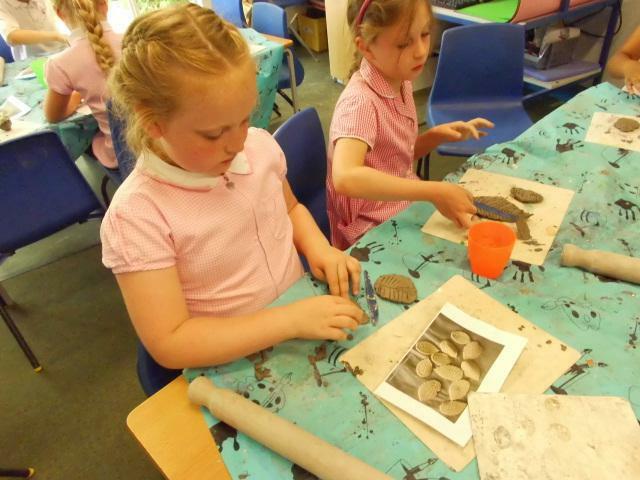 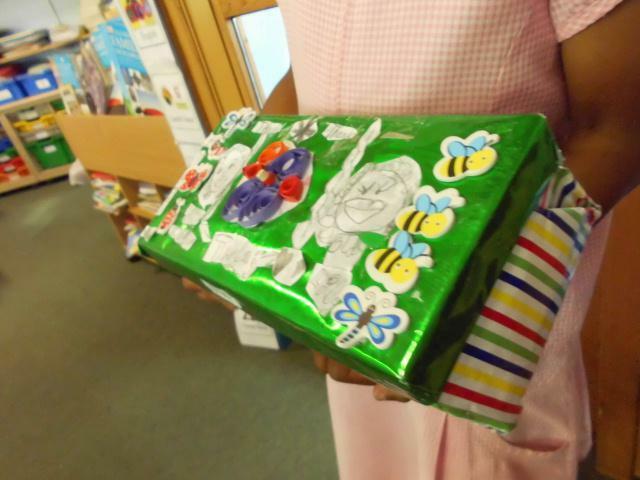 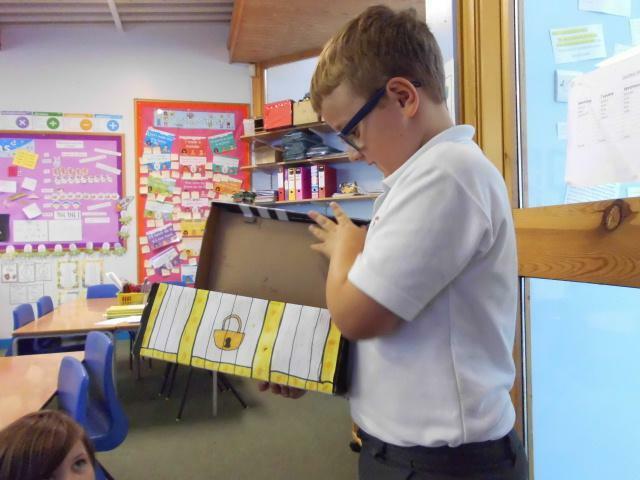 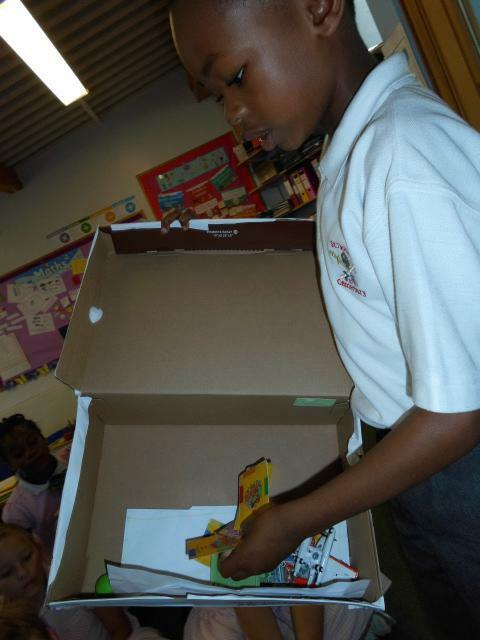 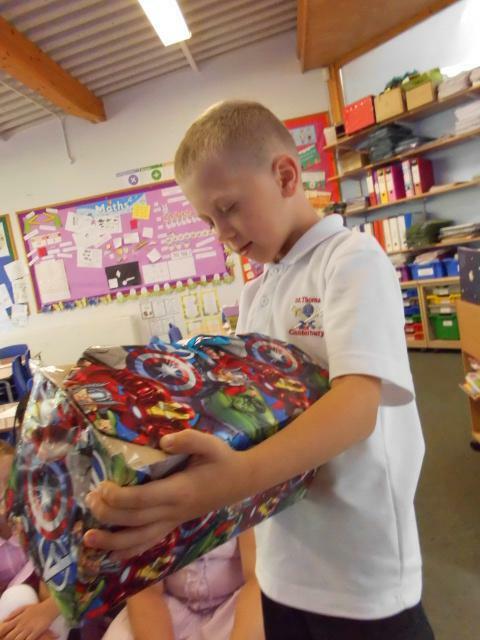 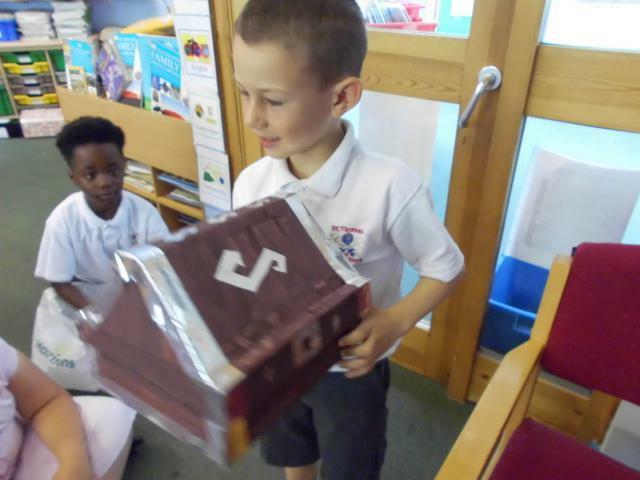 We have started to look at our treasure boxes filled with objects that are precious to us. 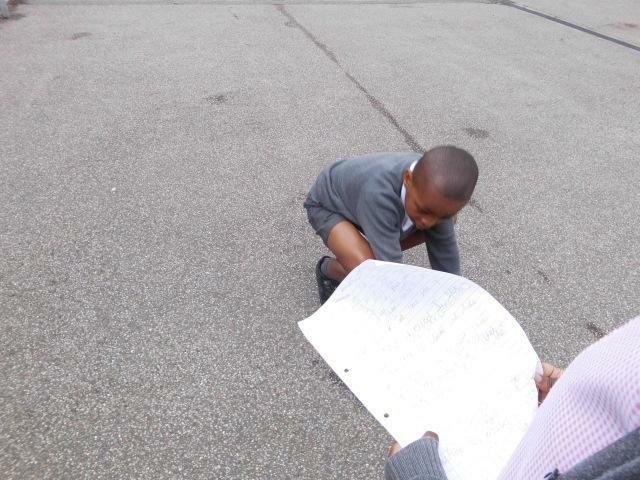 This links with our RE topic of 'Treasure'. 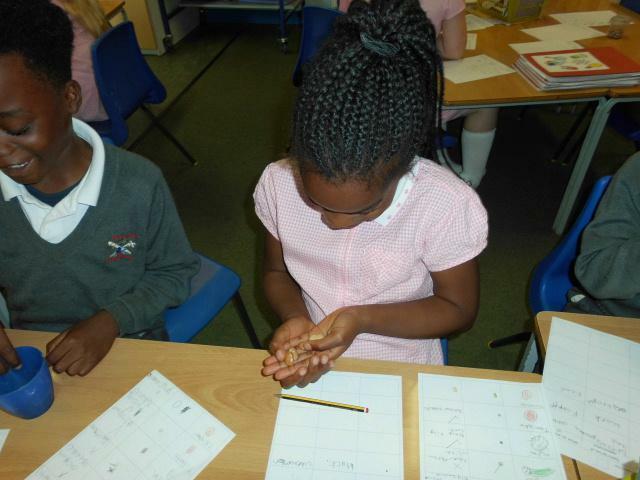 Observations of seeds and fruit. 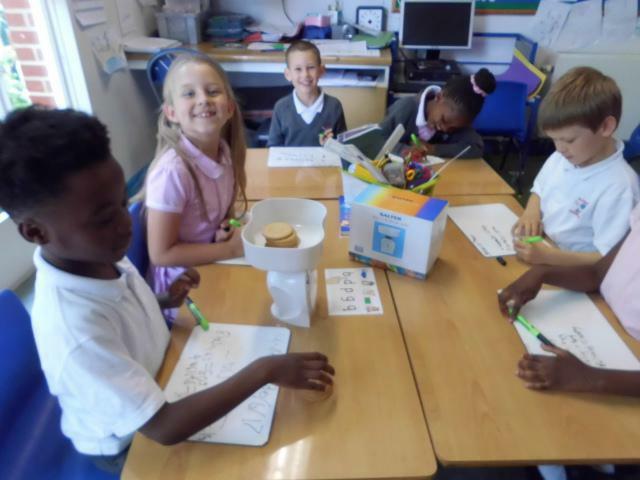 Today in Maths we weighed biscuits and found out that 4 biscuits weighs 25g. 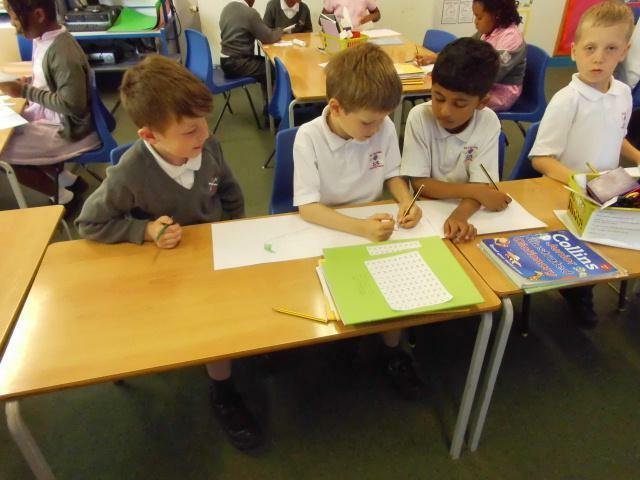 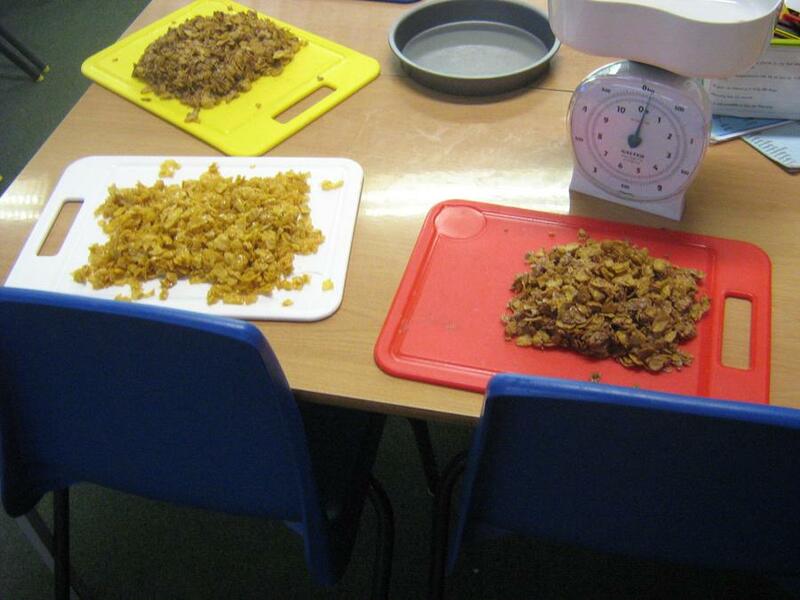 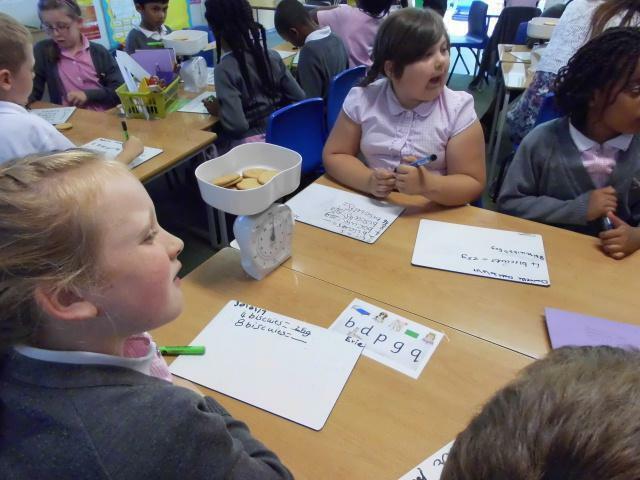 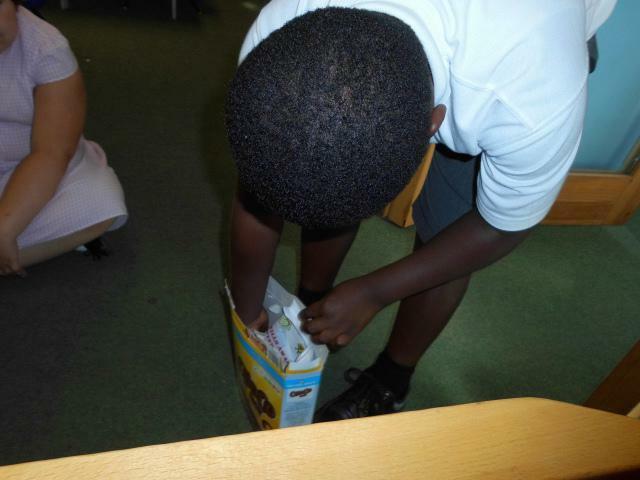 We then doubled the biscuits and the weight and worked out the results up to some very big numbers! 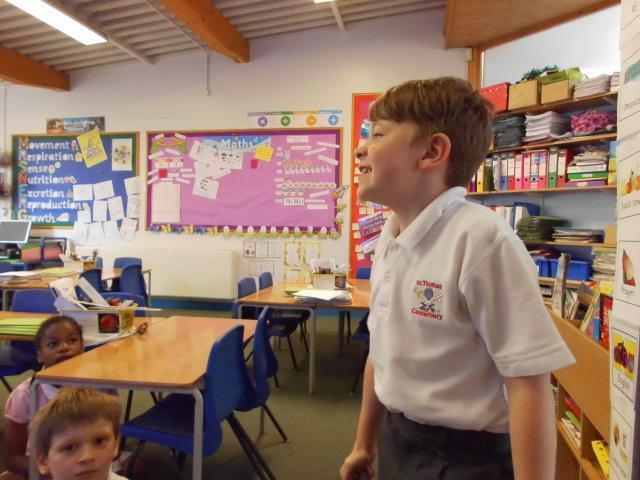 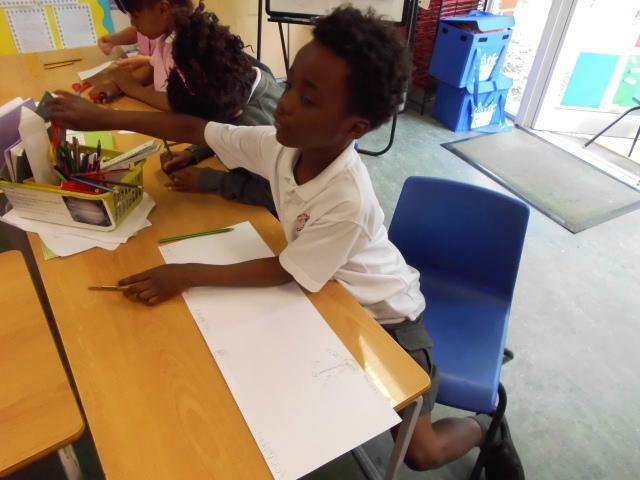 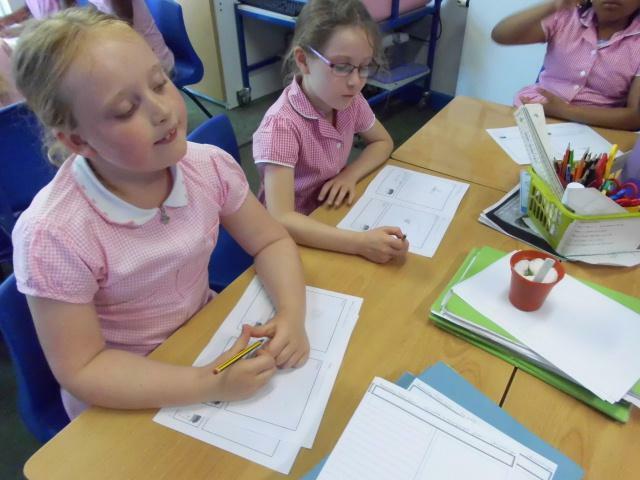 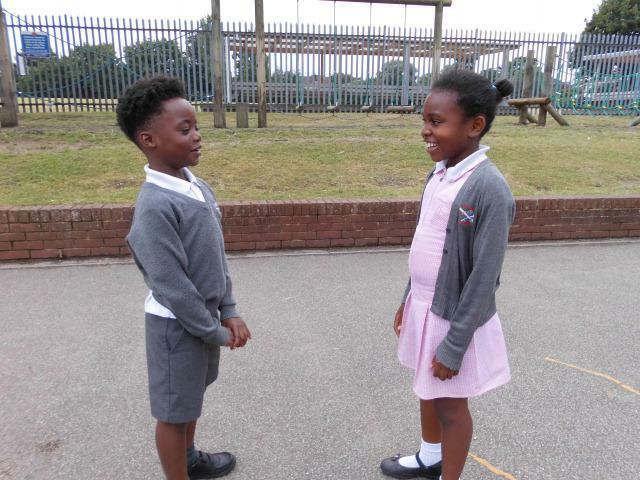 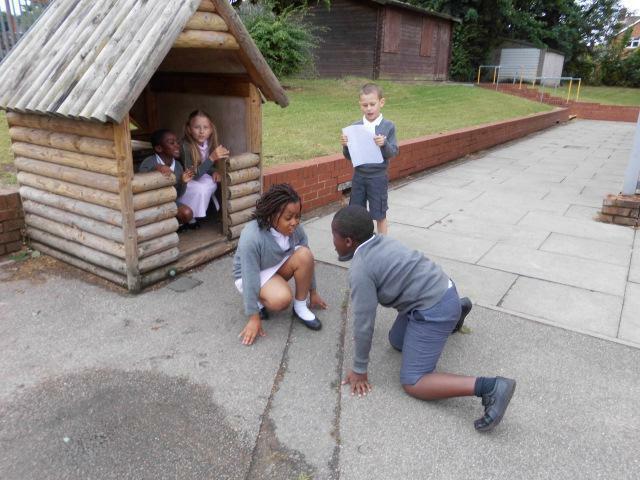 This week we are finishing our topic about Hodgeheg by writing our own play scripts and acting out our sketches. 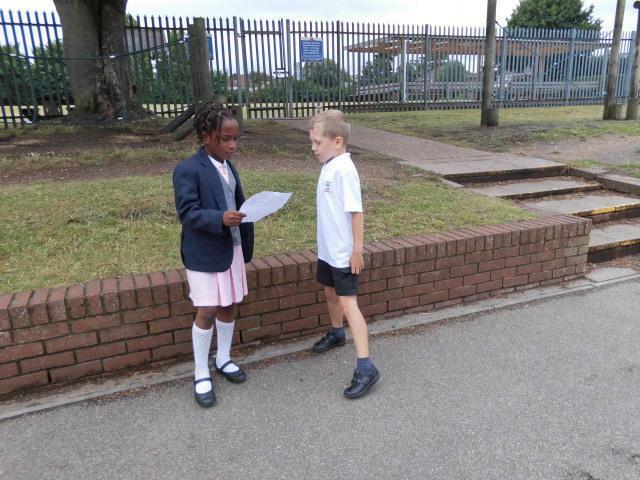 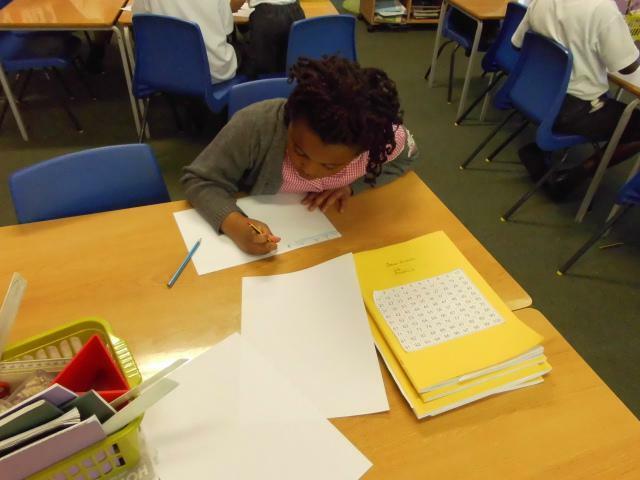 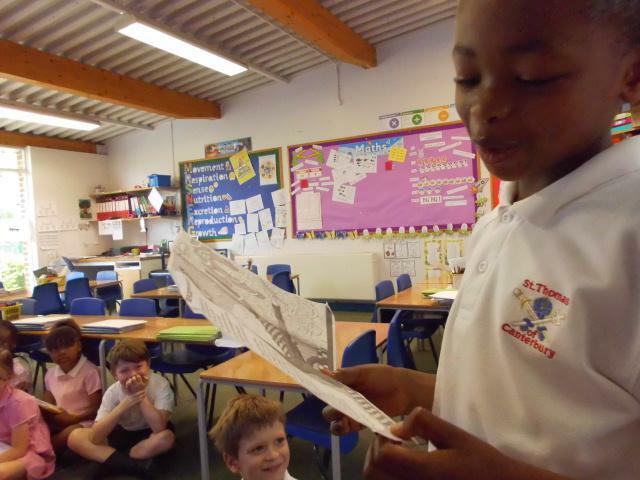 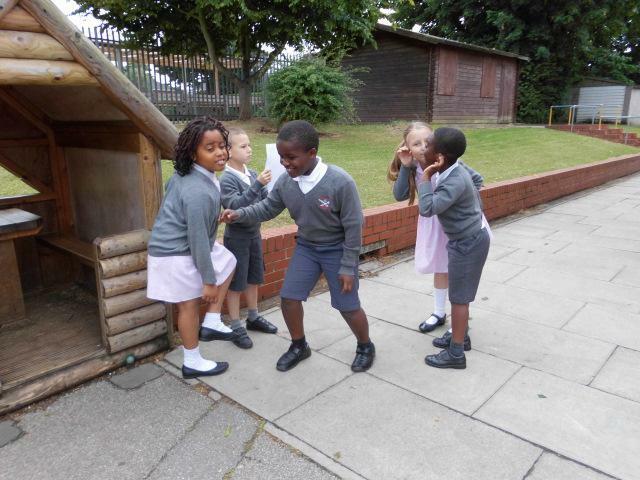 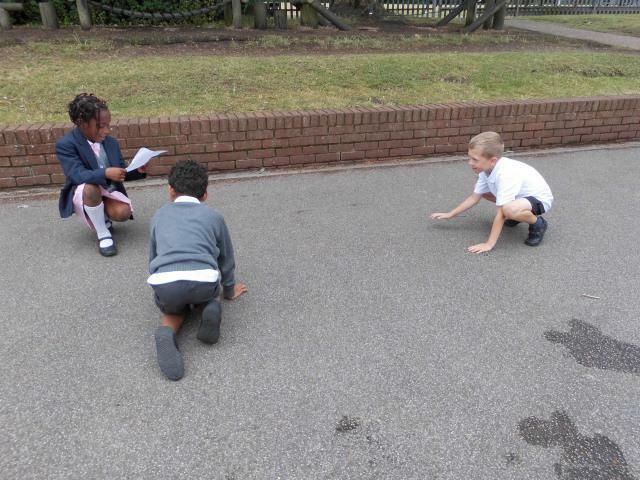 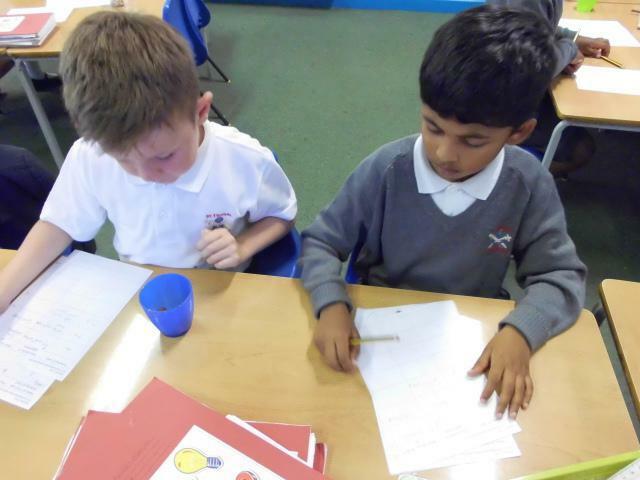 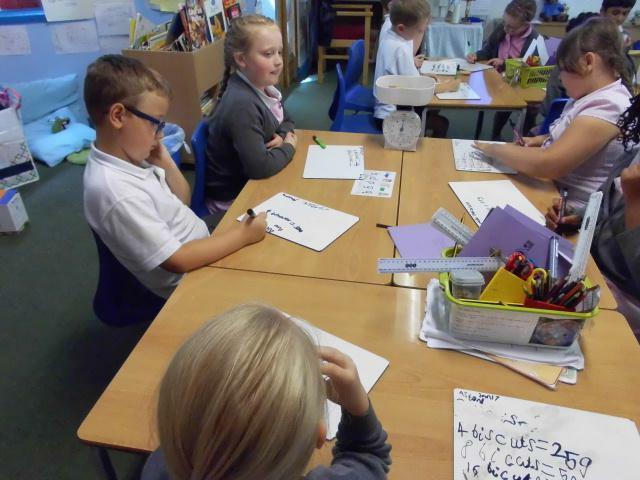 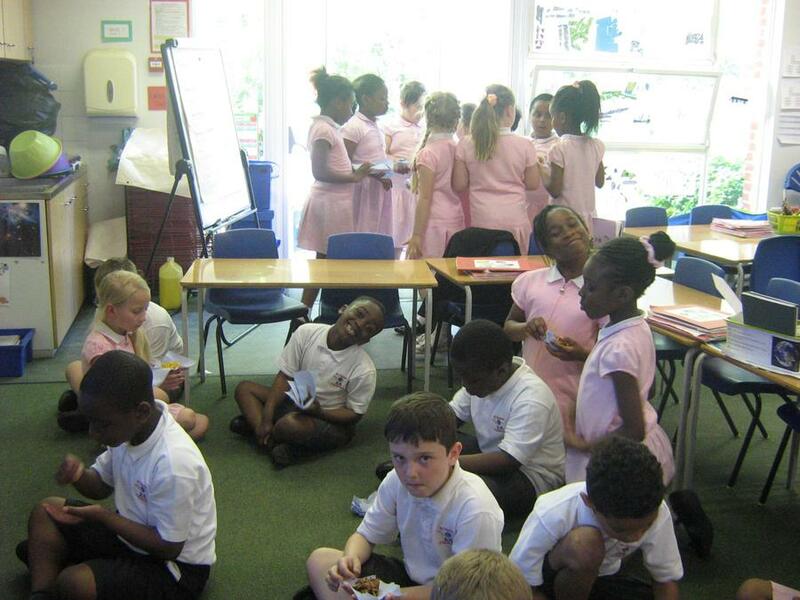 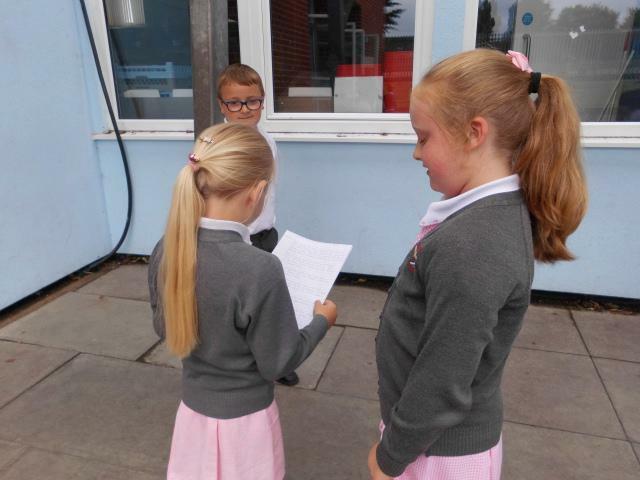 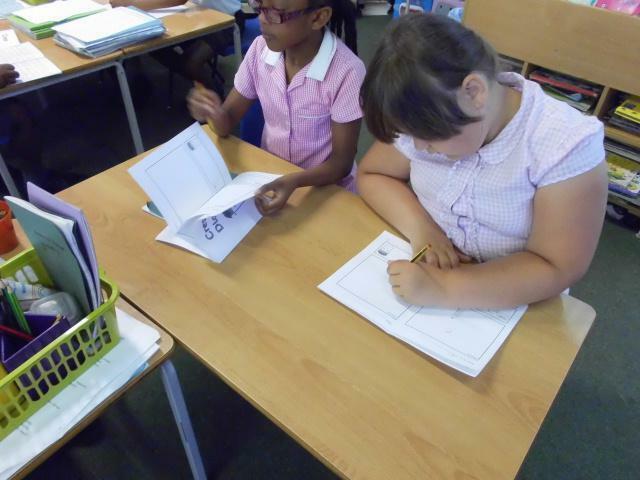 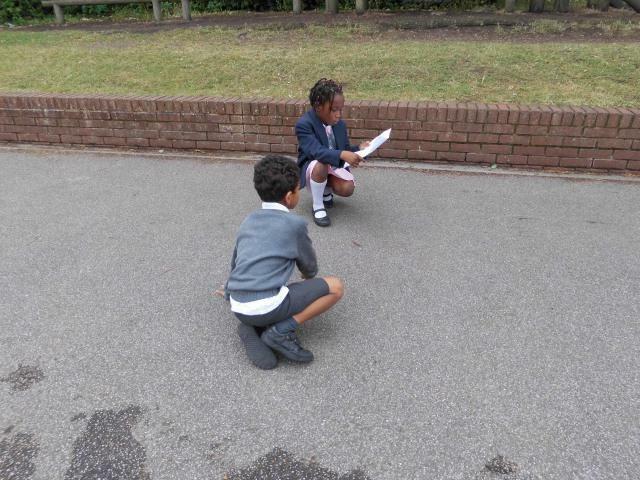 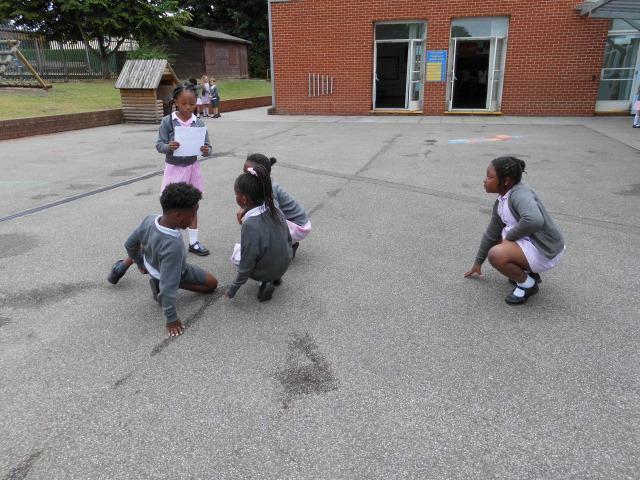 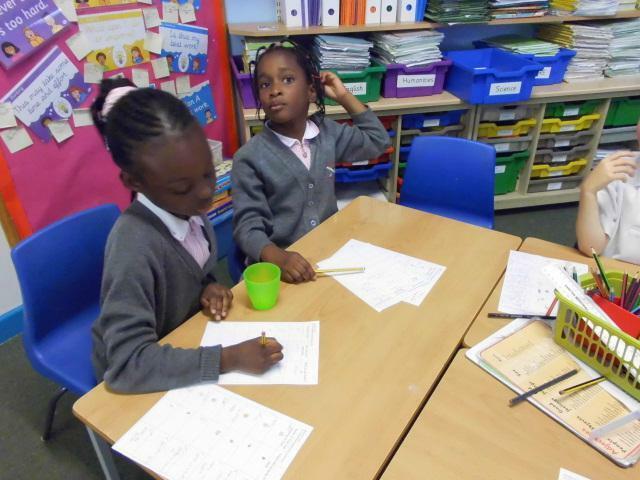 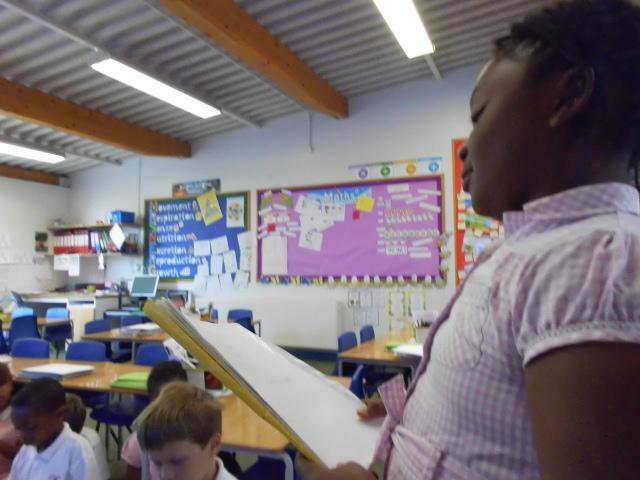 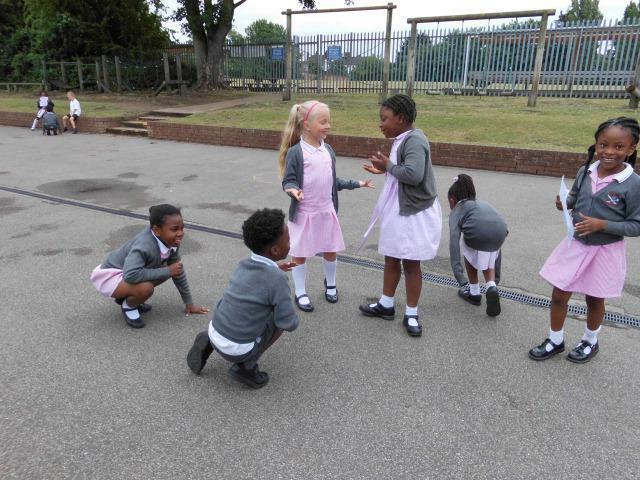 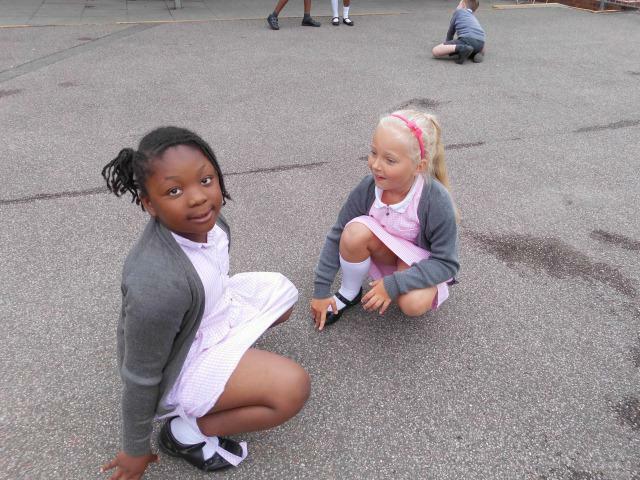 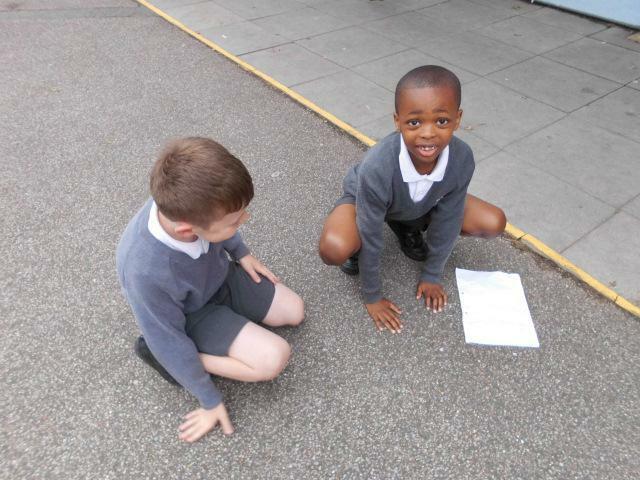 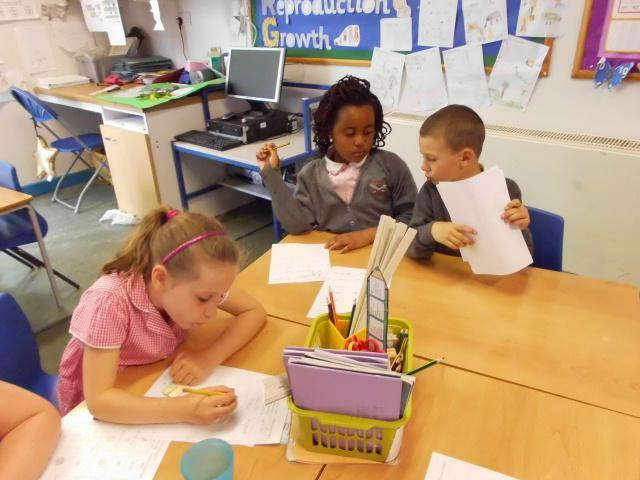 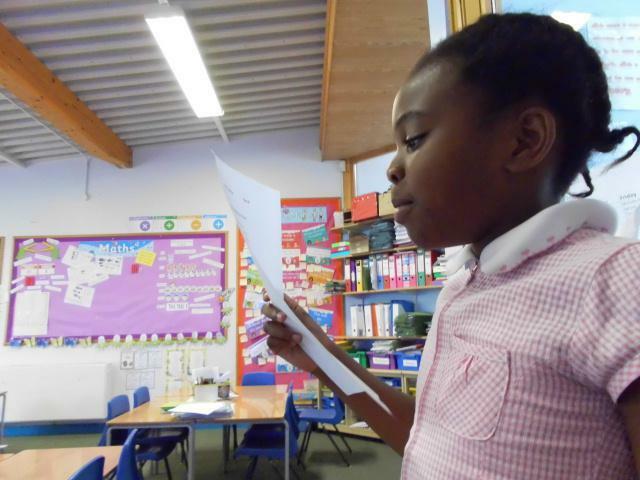 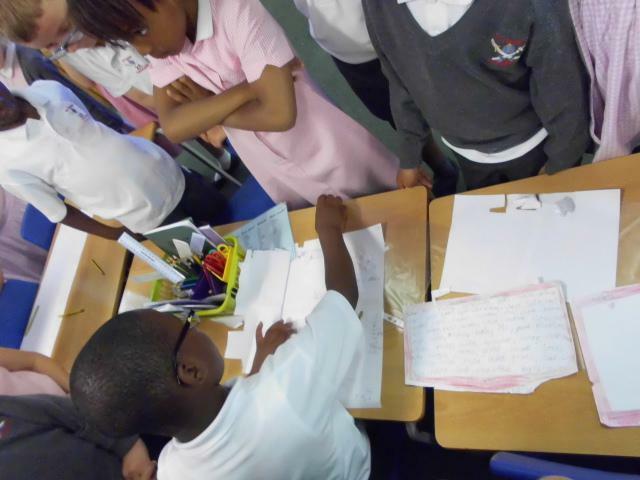 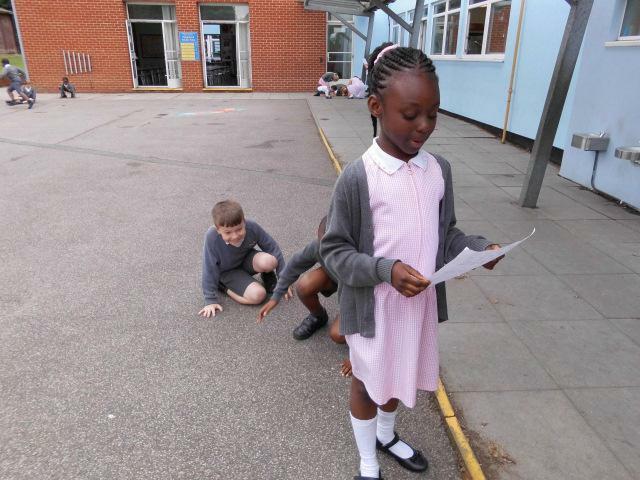 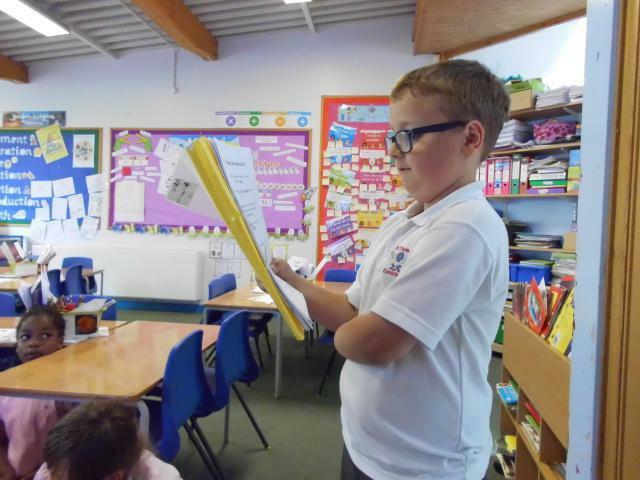 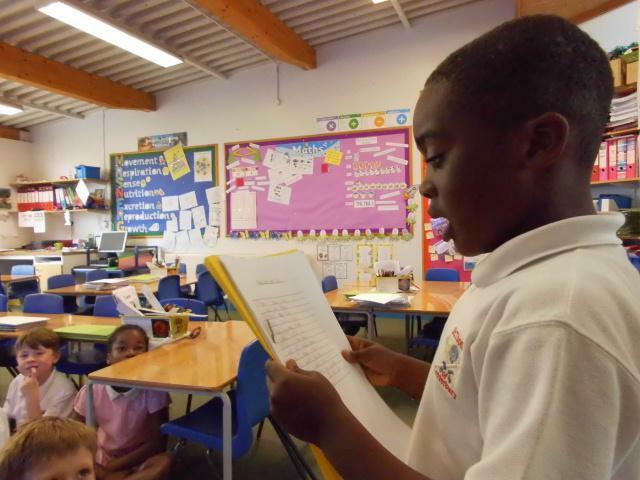 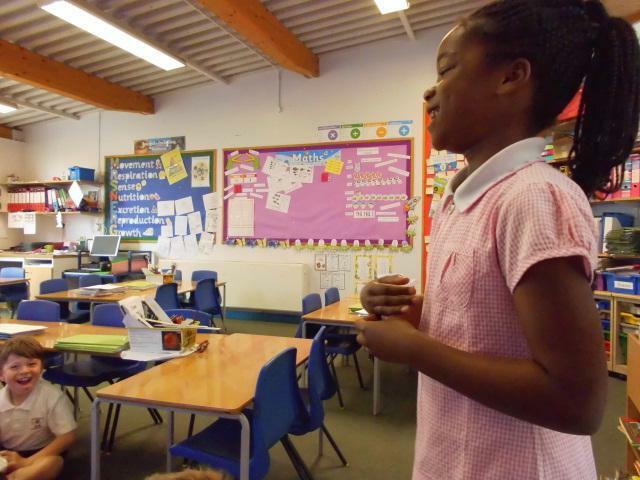 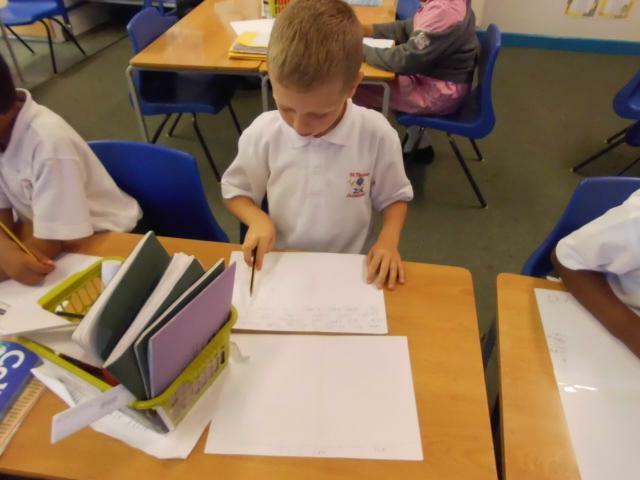 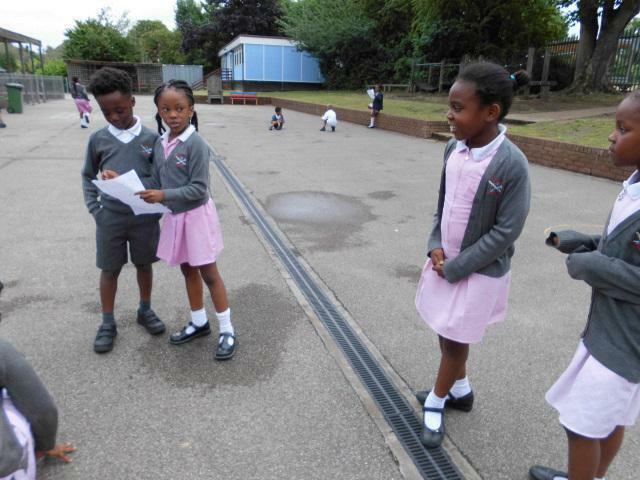 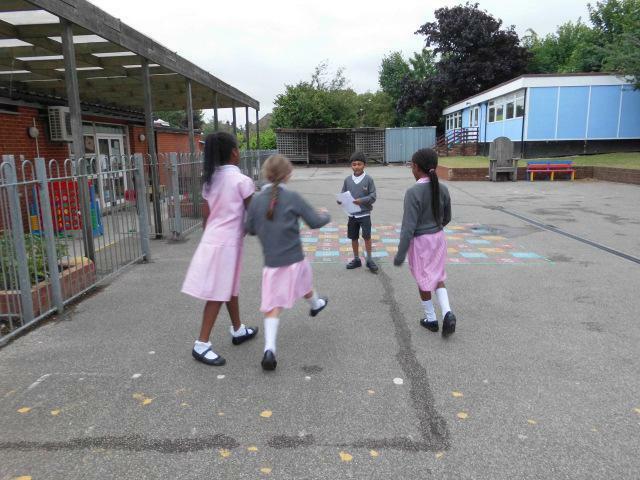 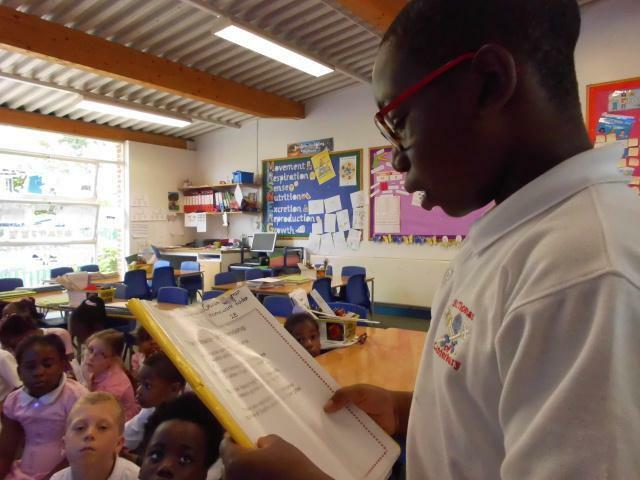 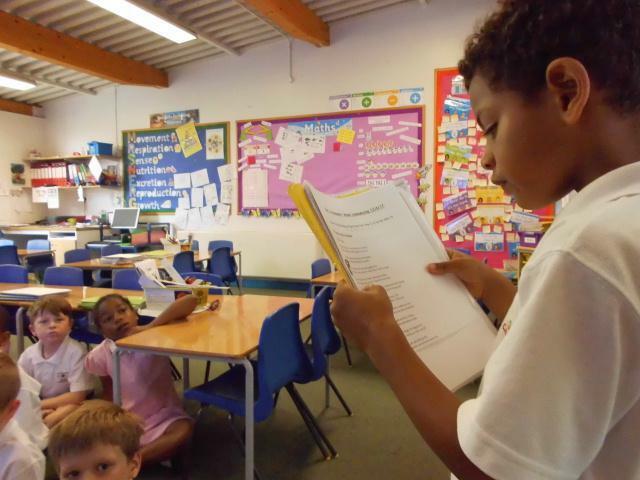 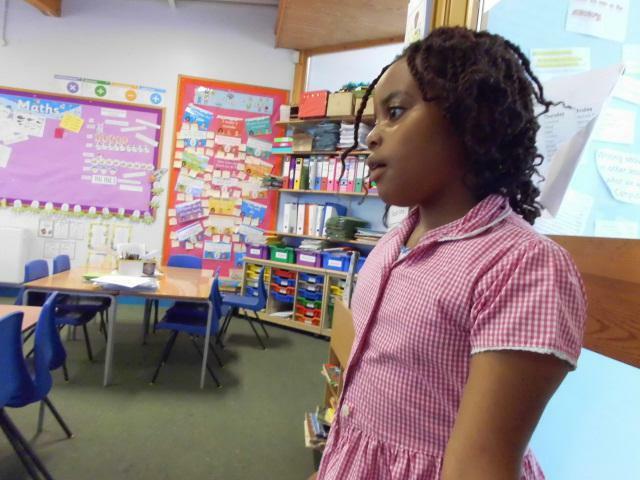 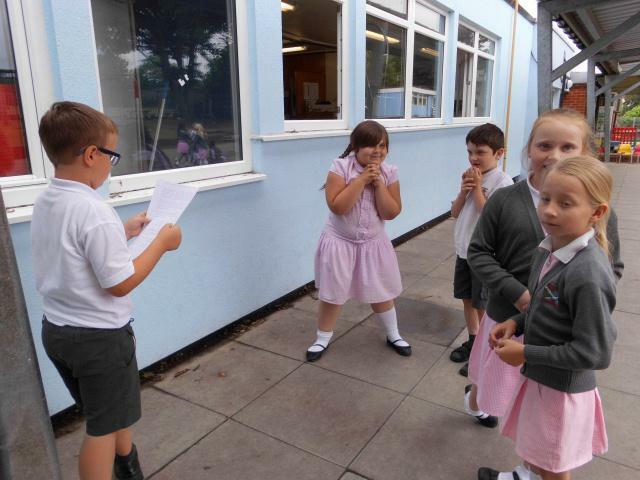 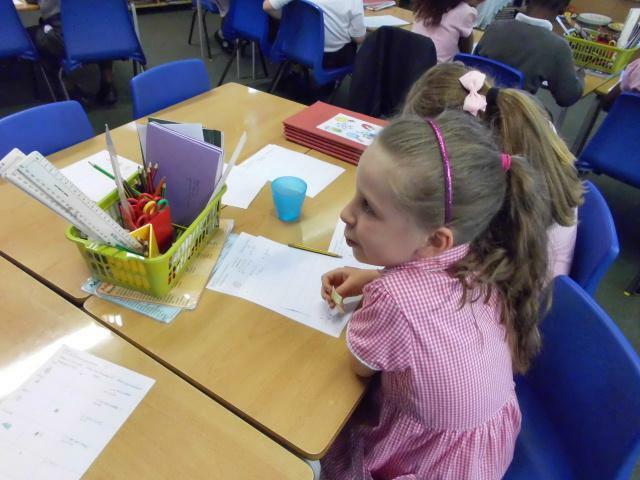 Have a look at us practising our scripts! 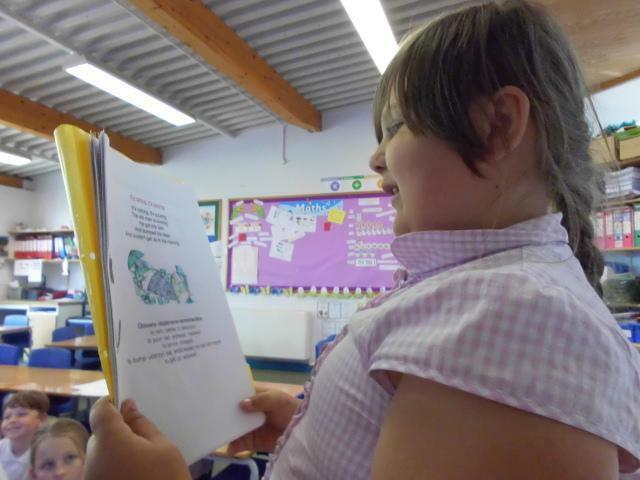 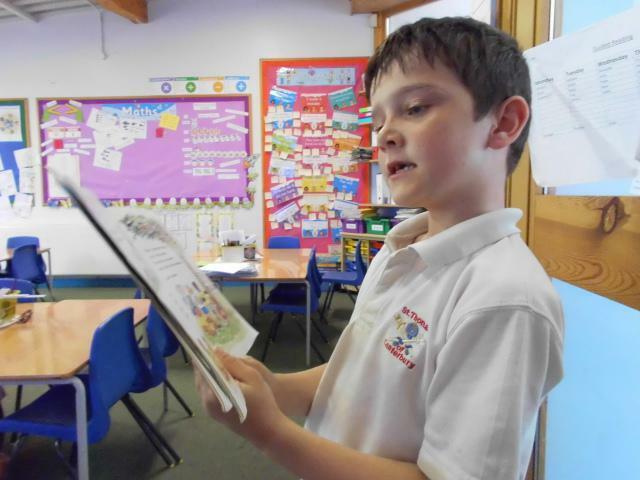 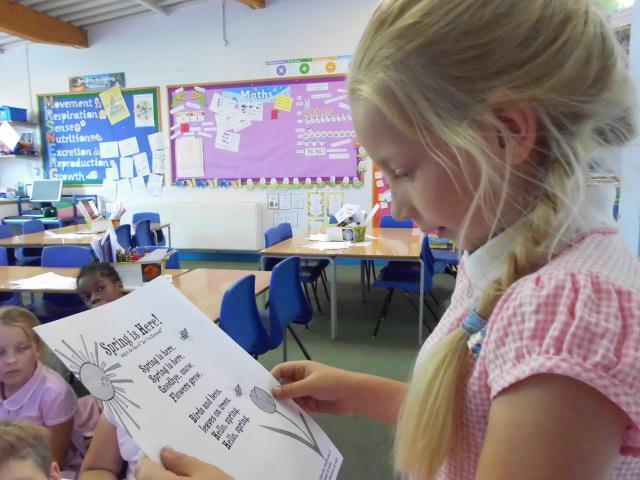 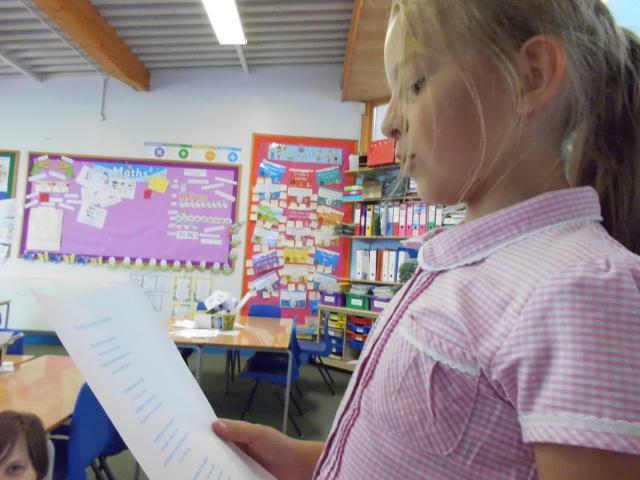 Today we read or performed our poems that we found as homework. 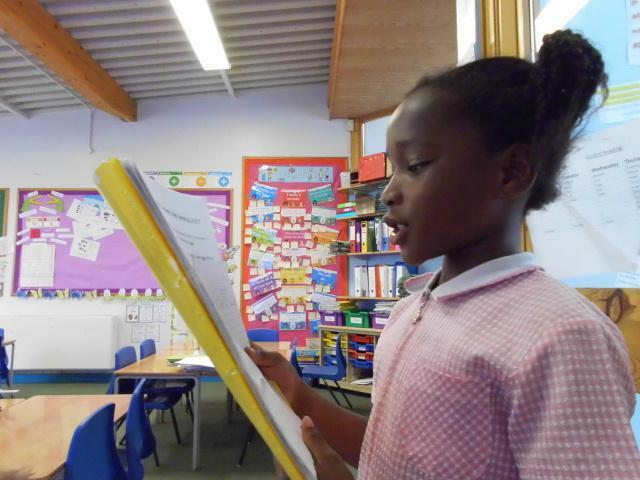 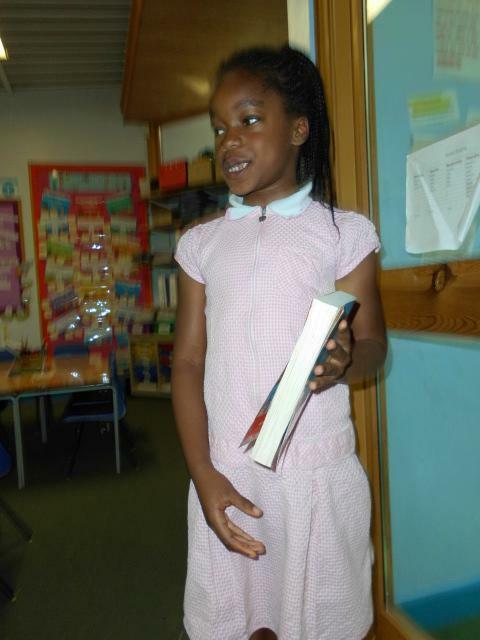 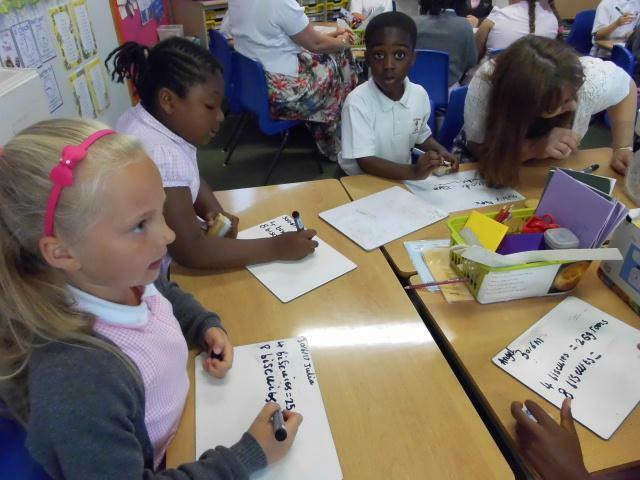 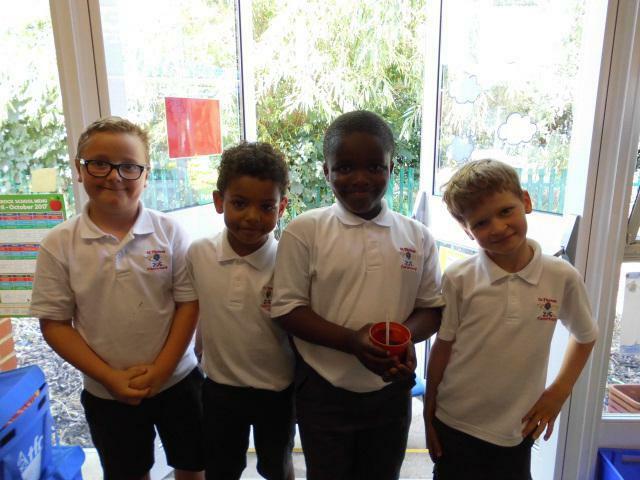 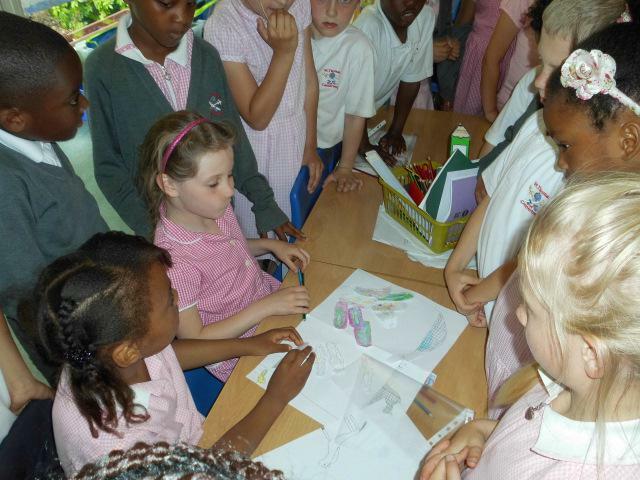 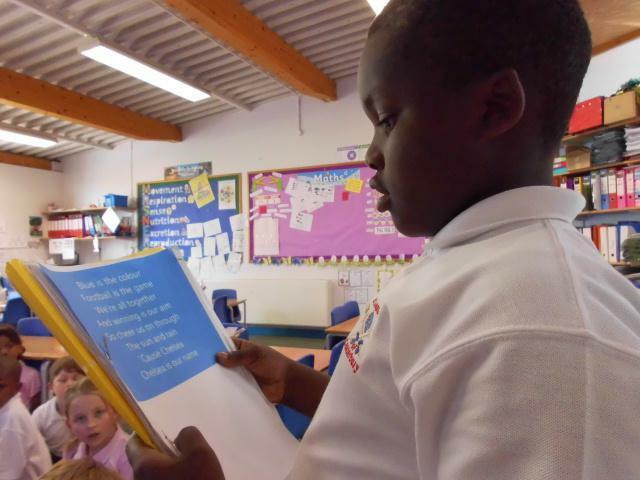 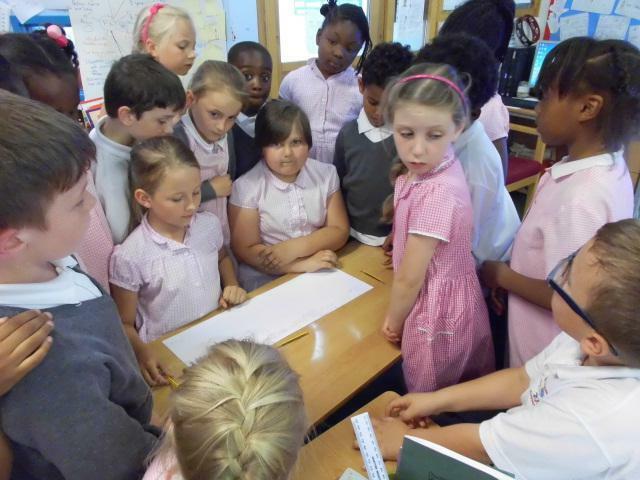 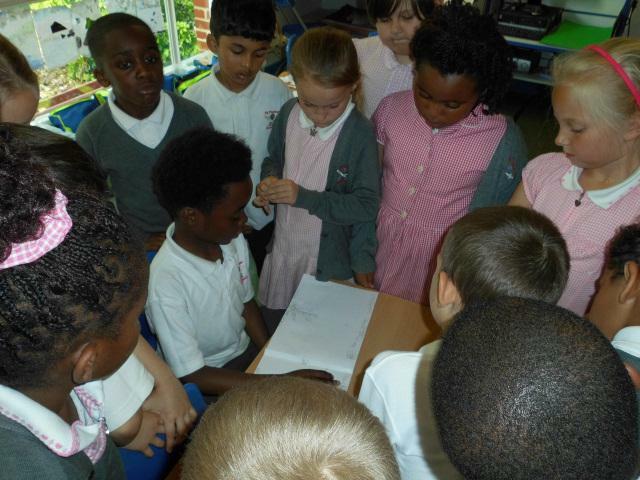 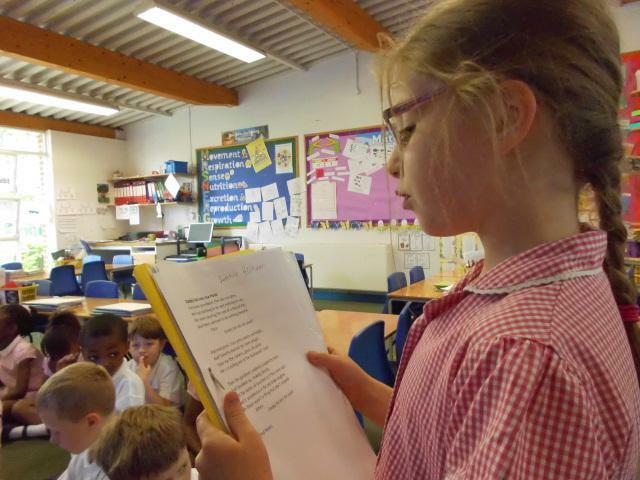 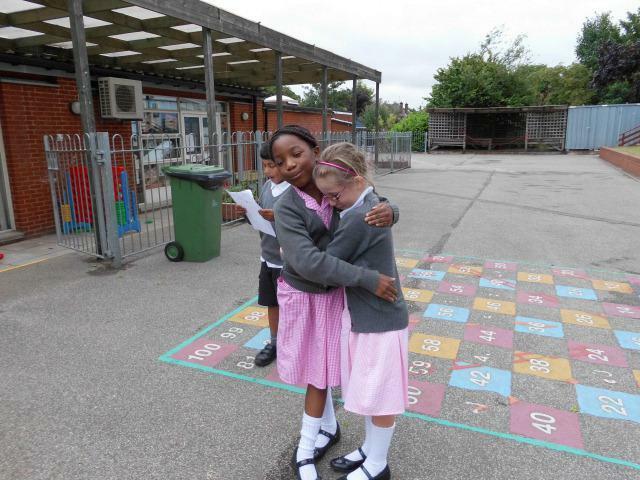 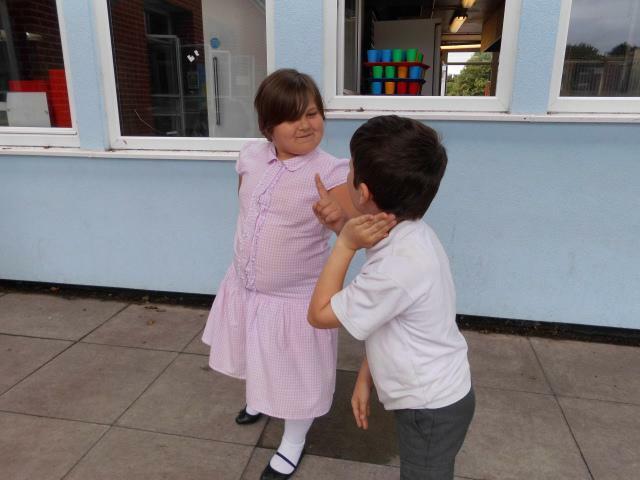 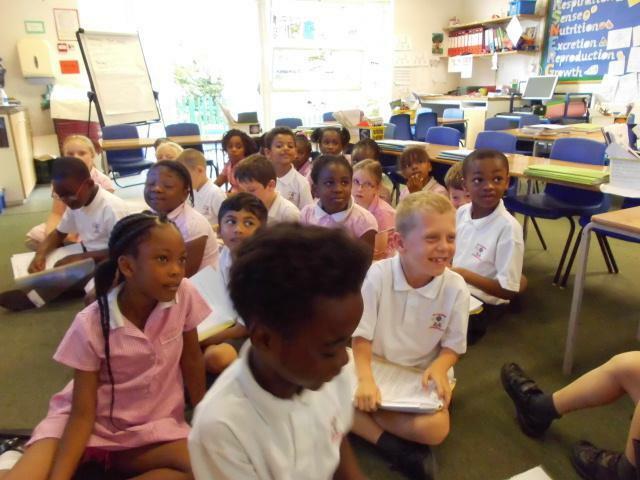 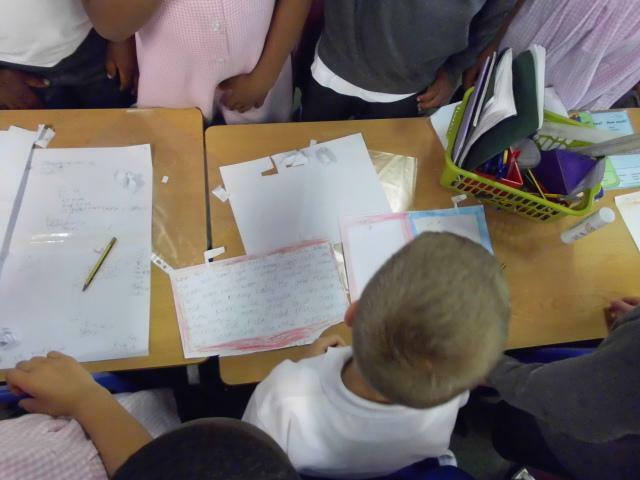 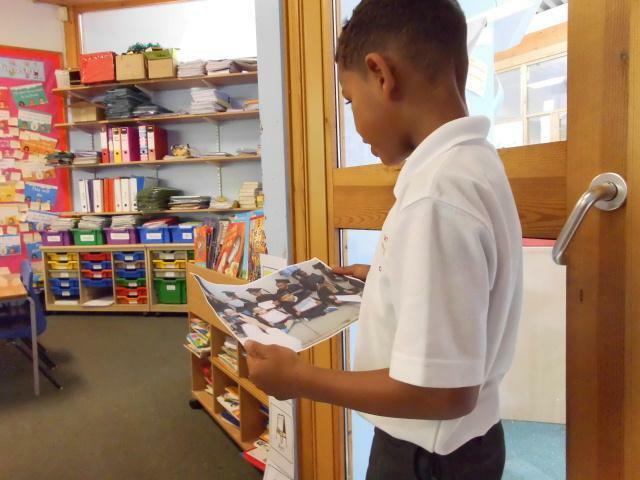 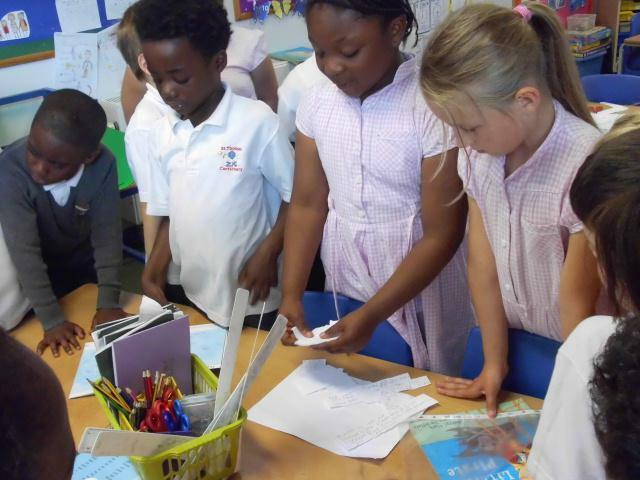 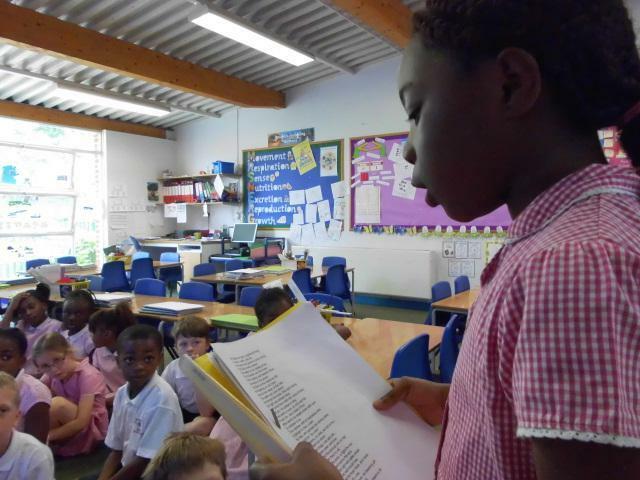 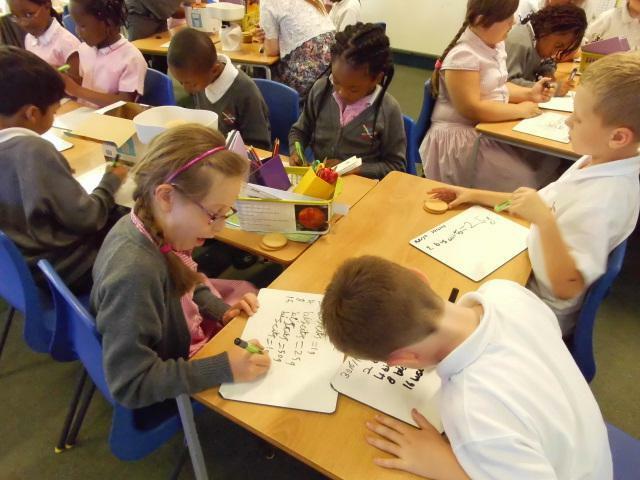 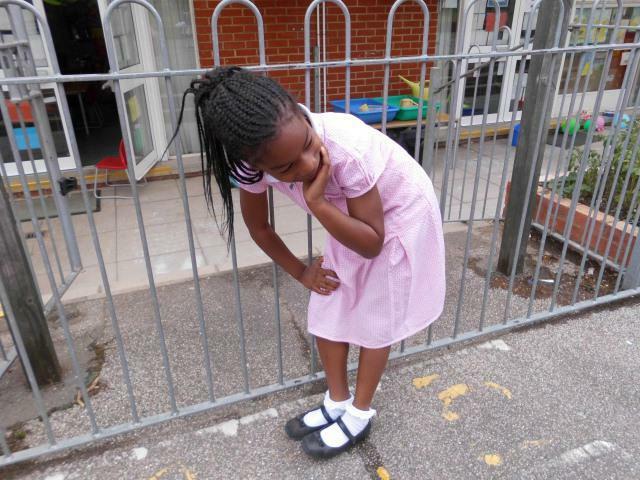 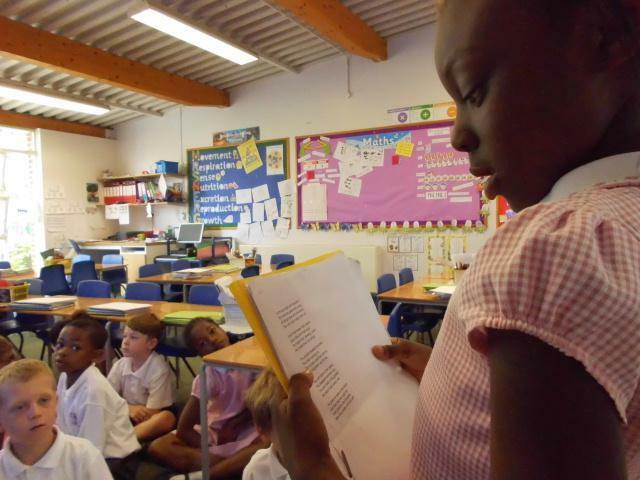 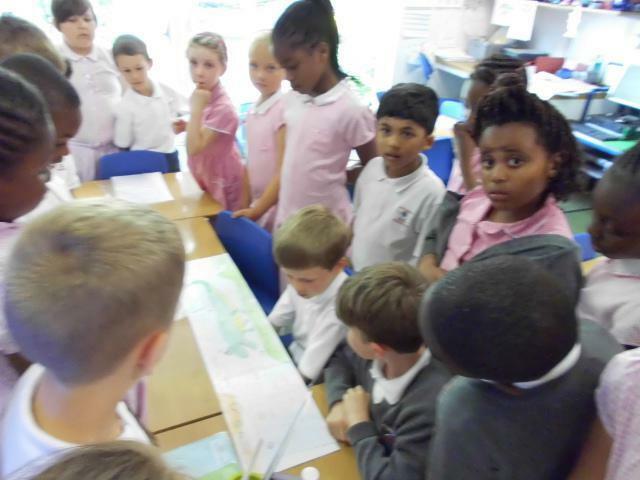 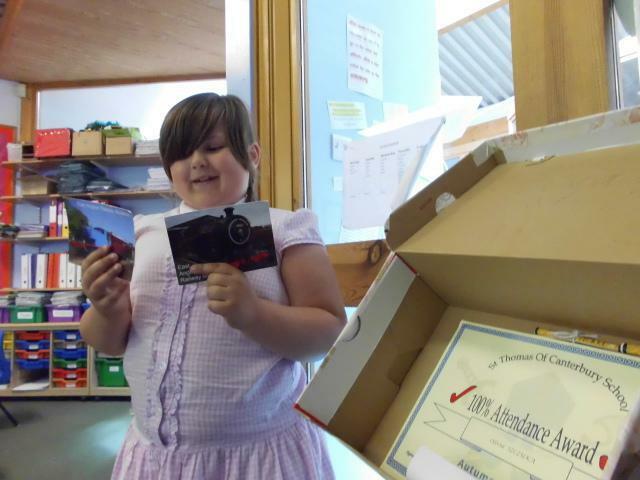 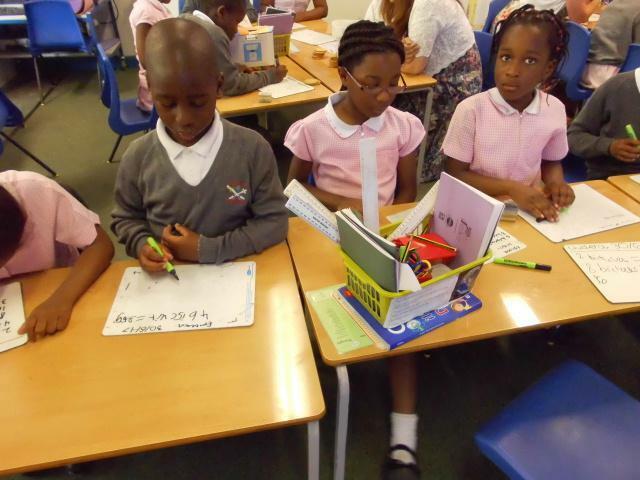 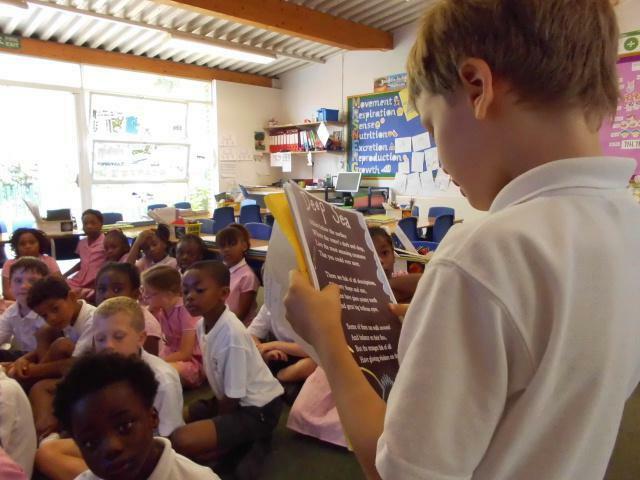 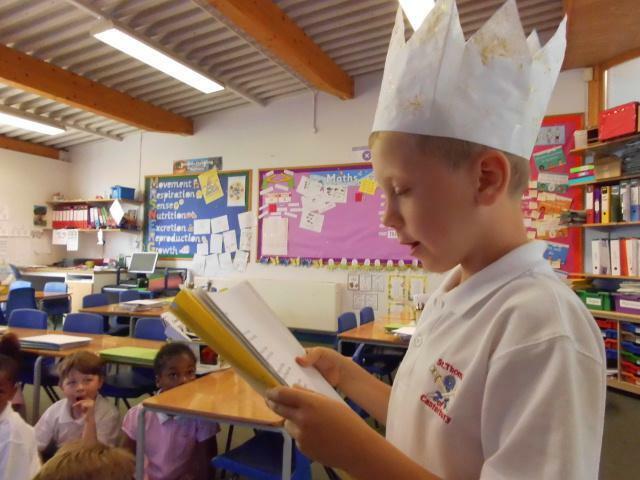 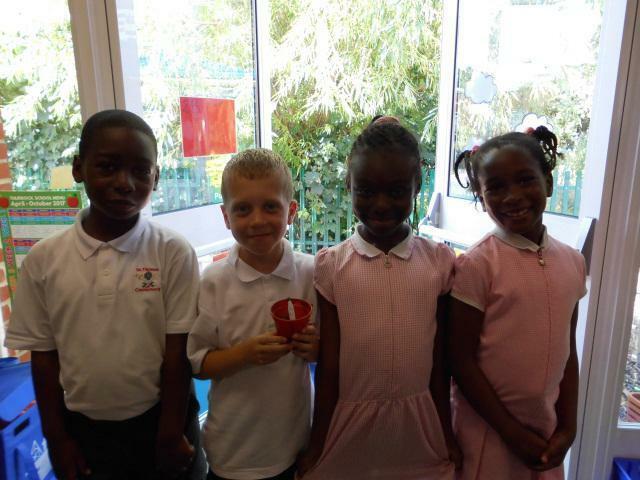 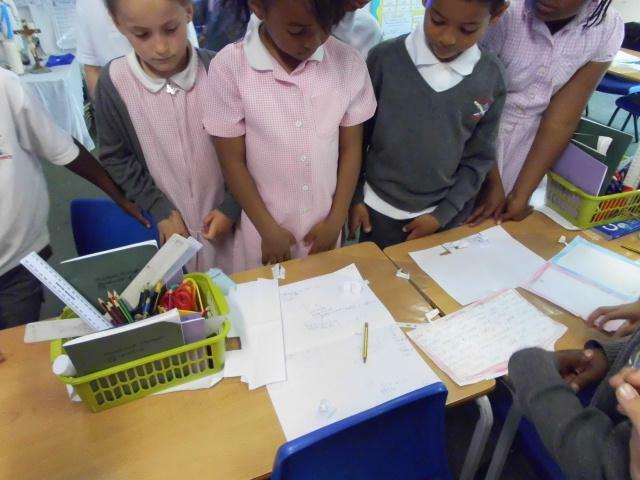 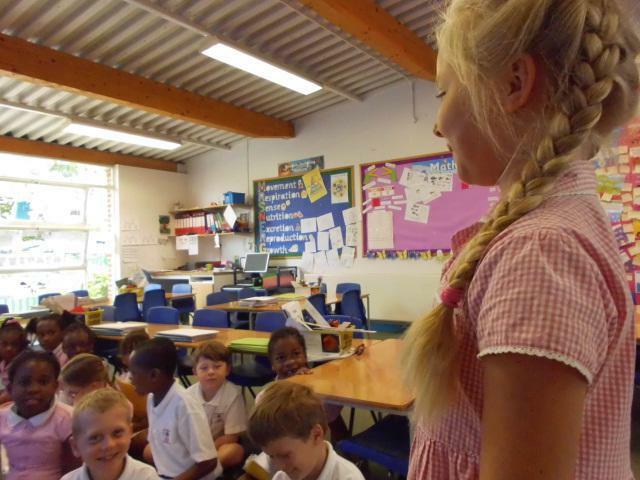 Well done to the children who learnt their poems off by heart! 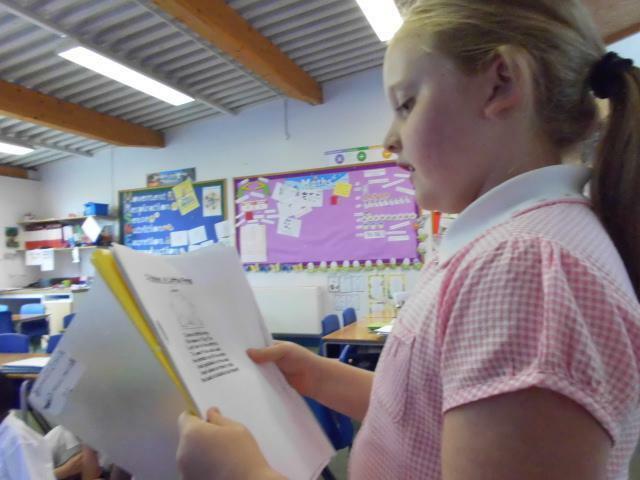 There were some very funny poems as well! 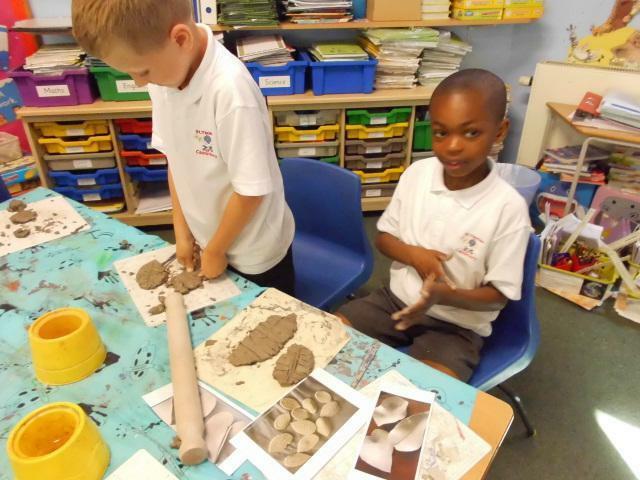 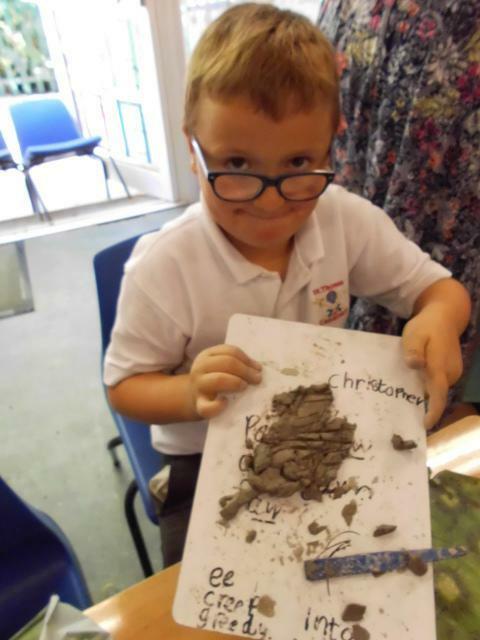 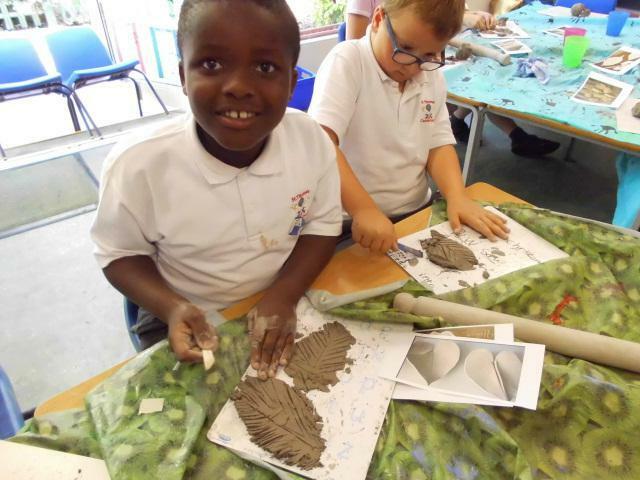 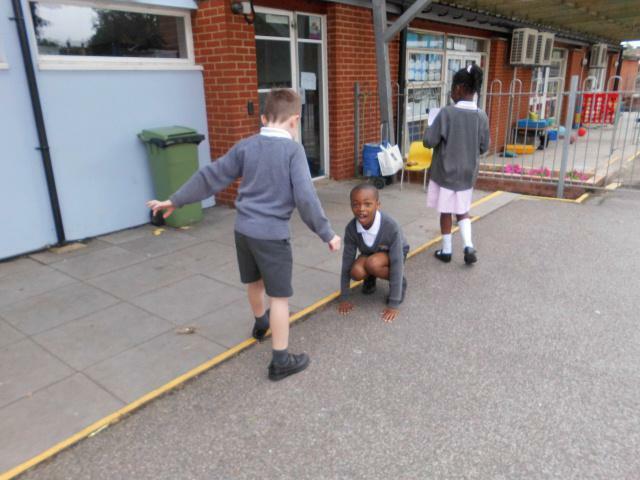 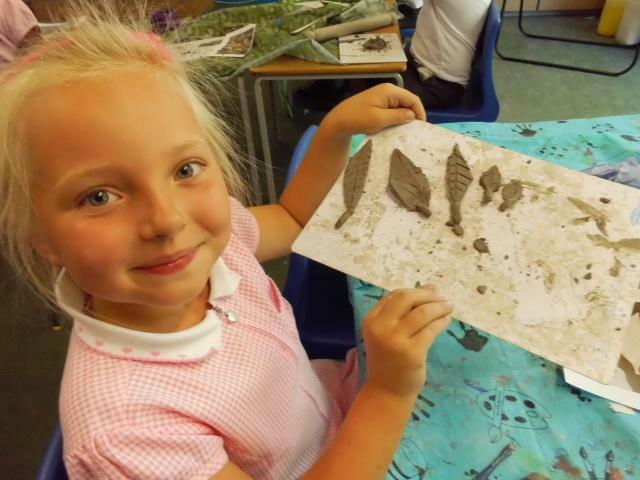 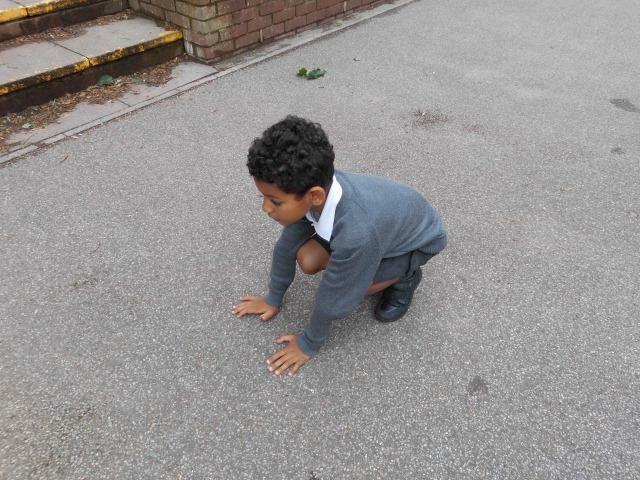 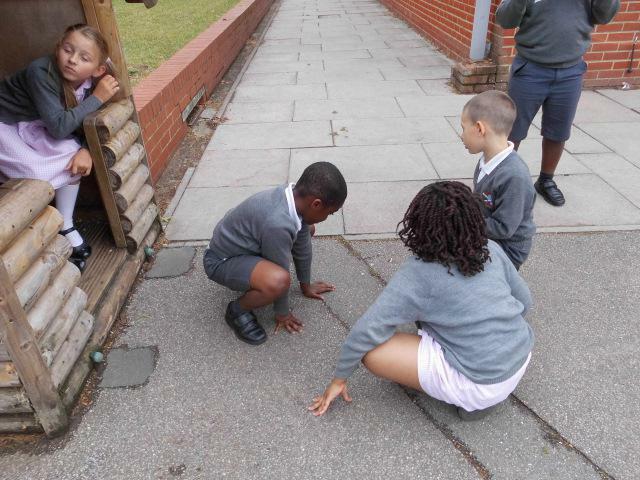 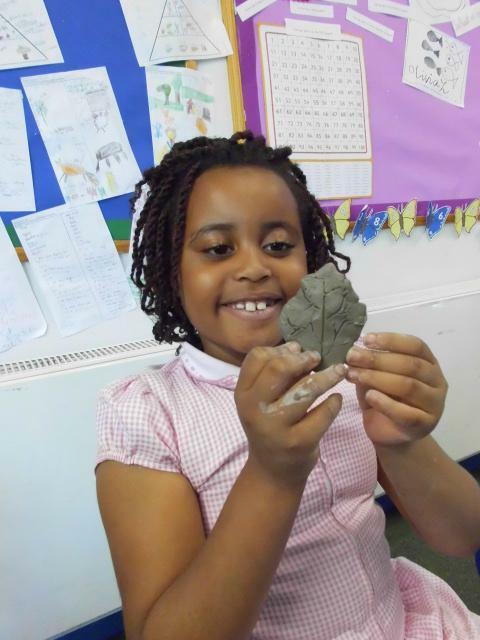 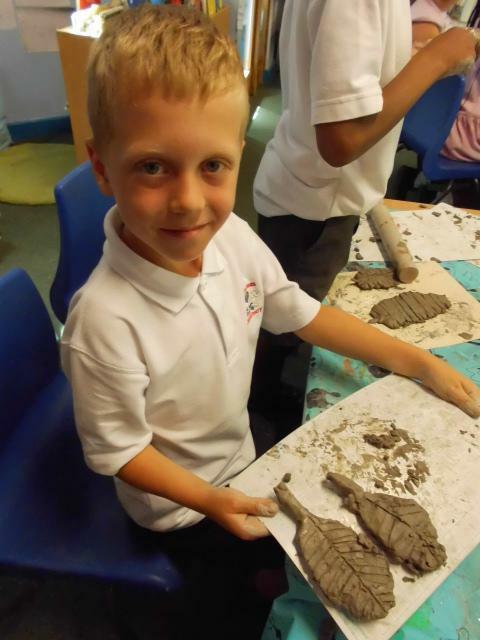 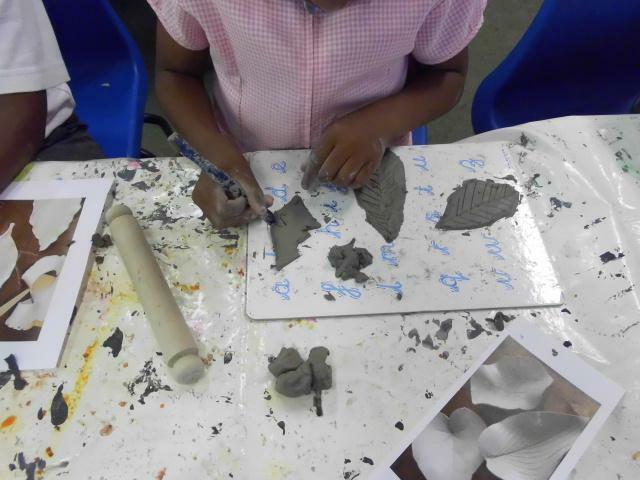 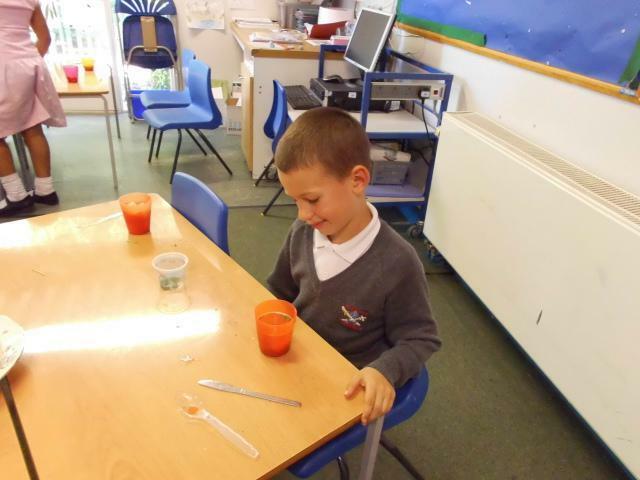 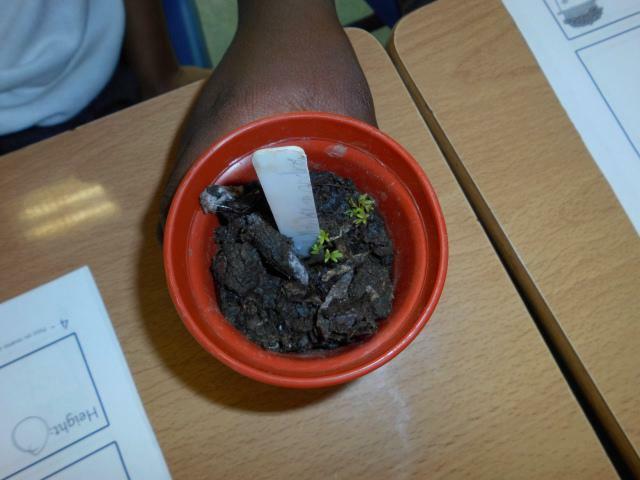 In Science we are learning about how plants grow. 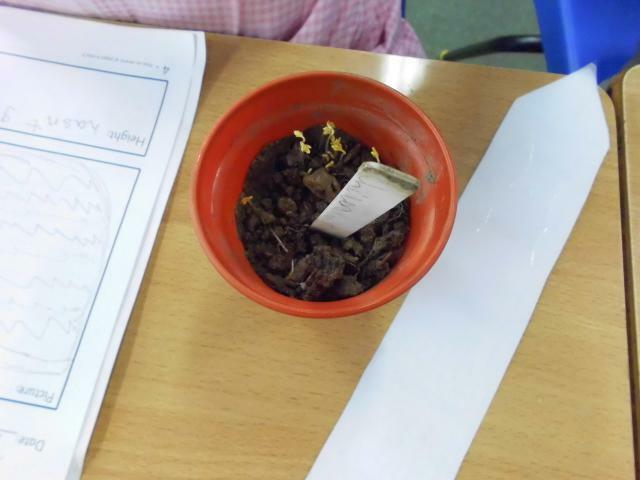 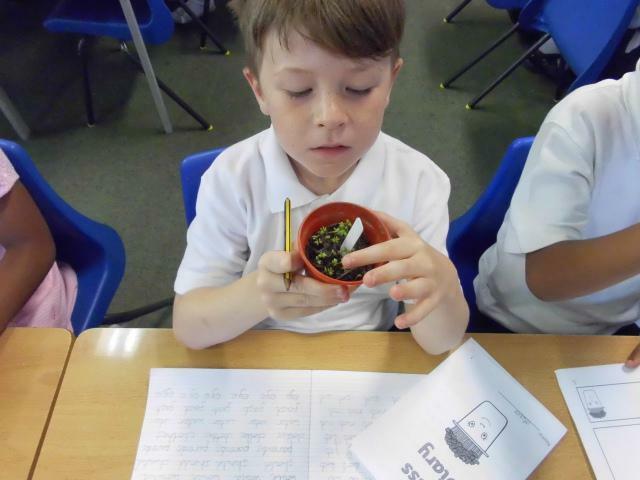 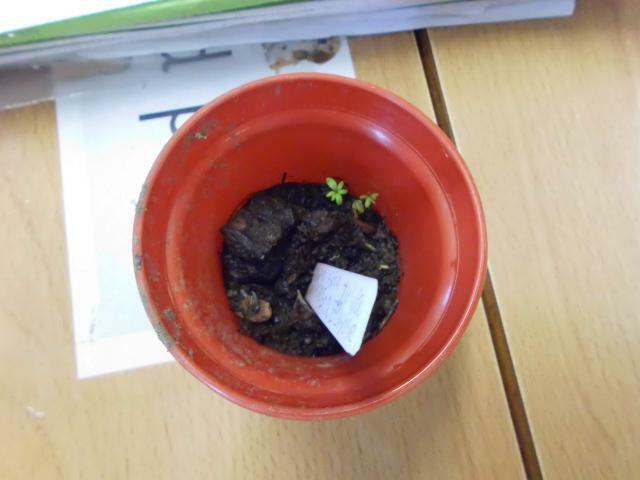 Earlier this week we grew cress in different conditions for our experiment, to see which conditions will be the best!We have also been looking at our cress each day and keeping a Cress Diary including measurements and scientific observations. 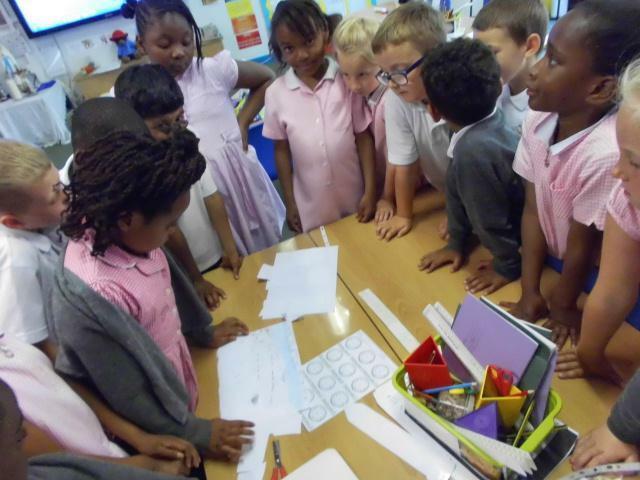 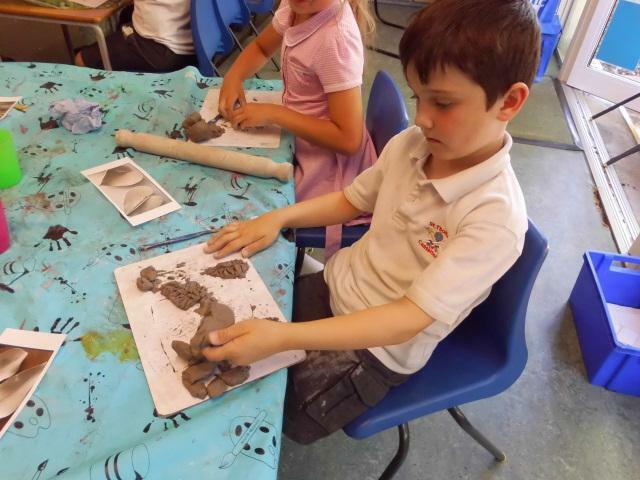 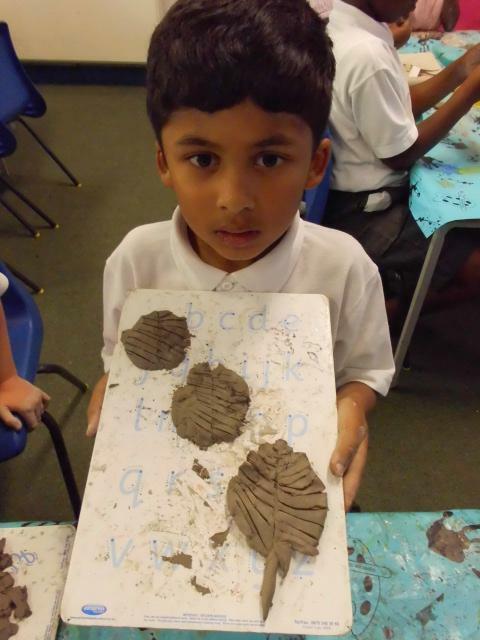 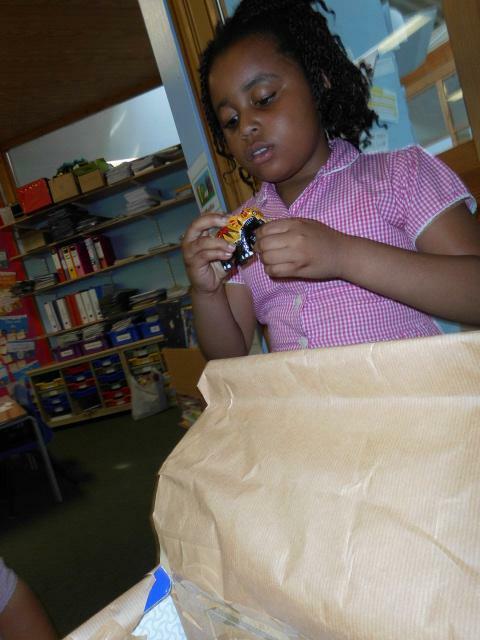 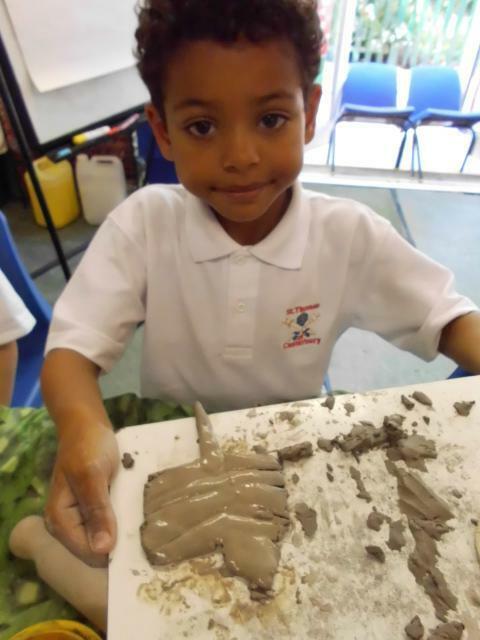 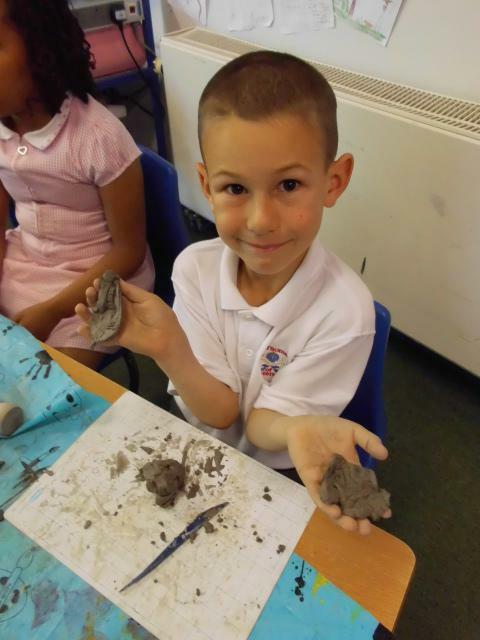 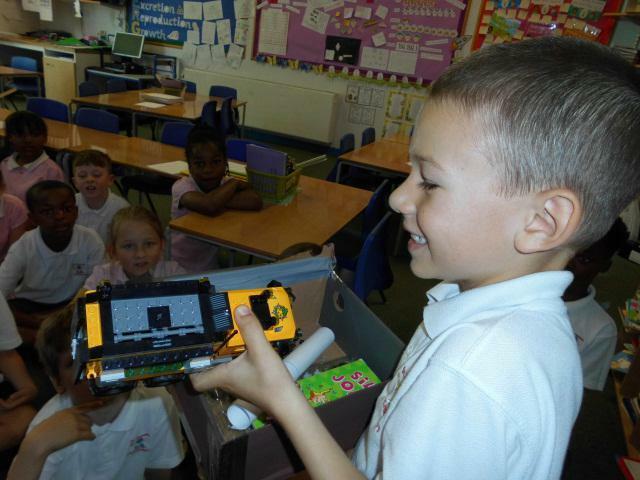 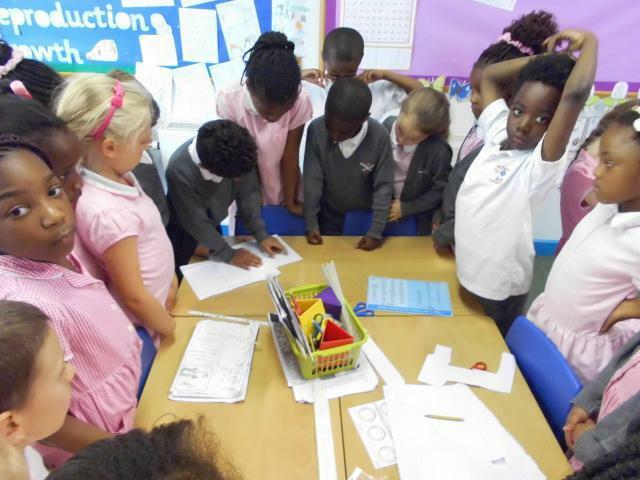 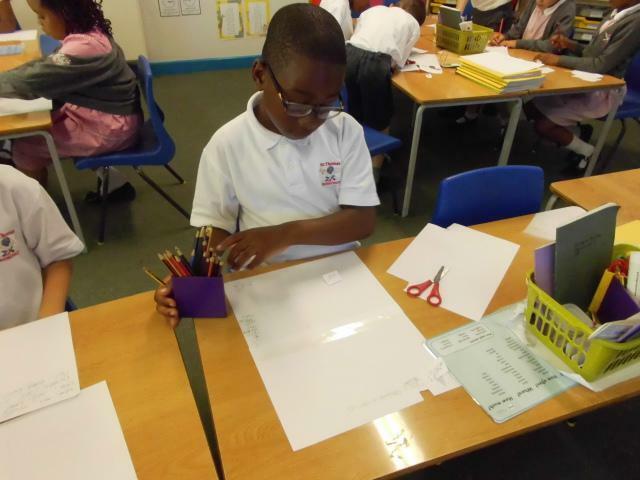 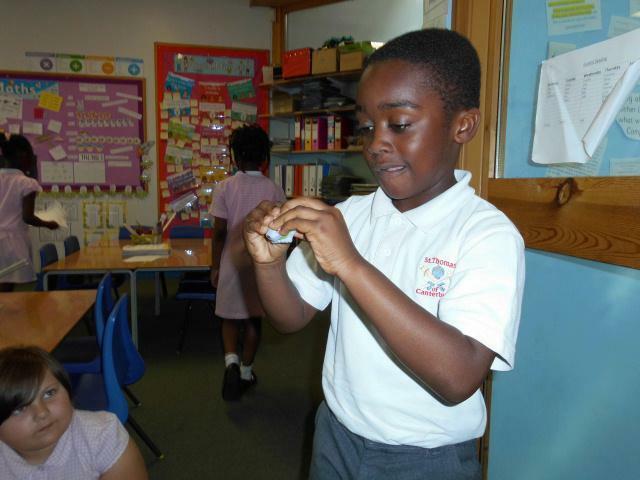 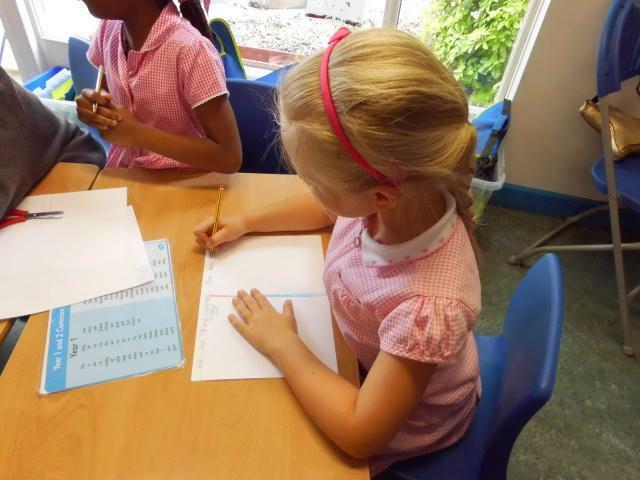 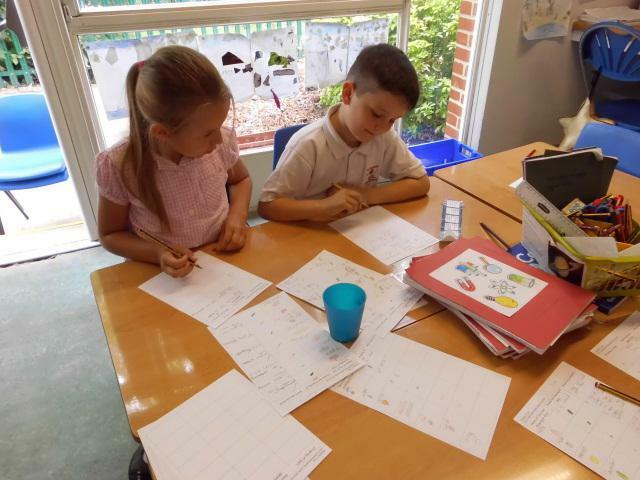 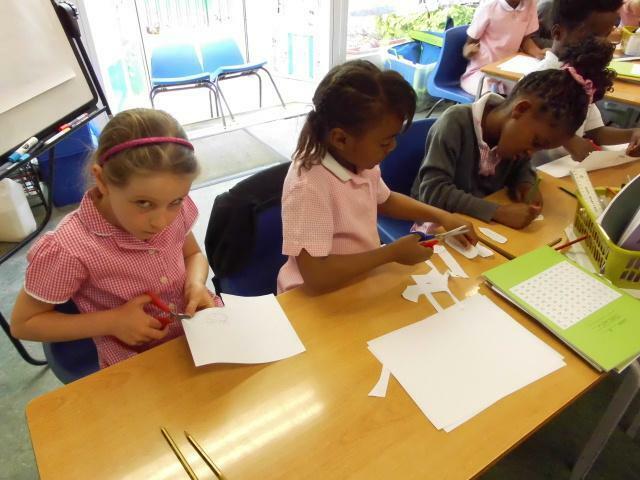 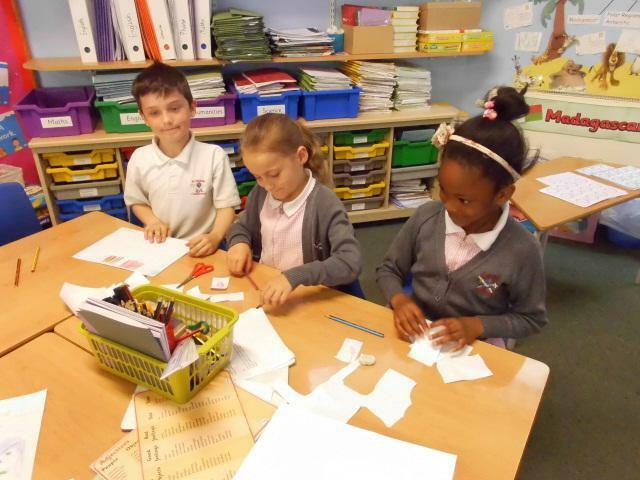 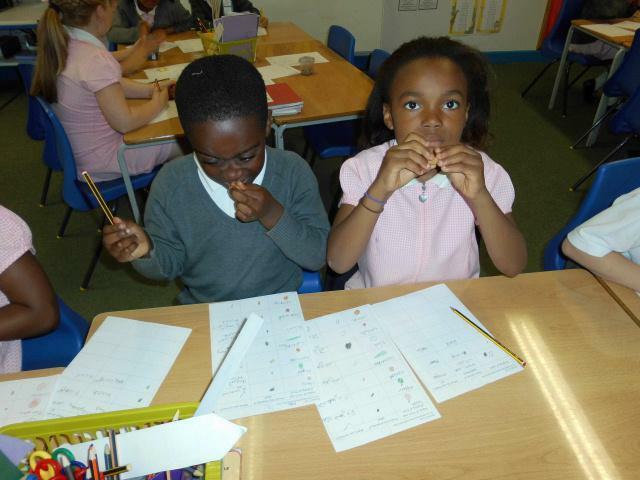 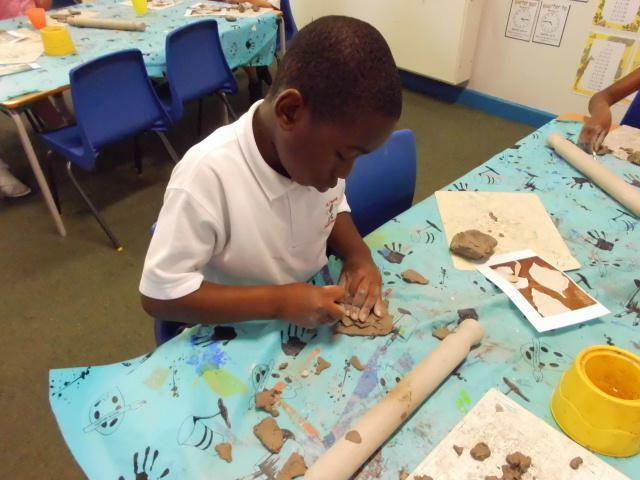 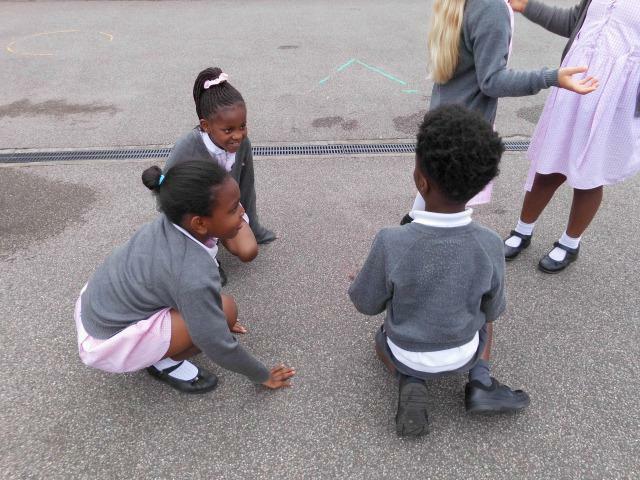 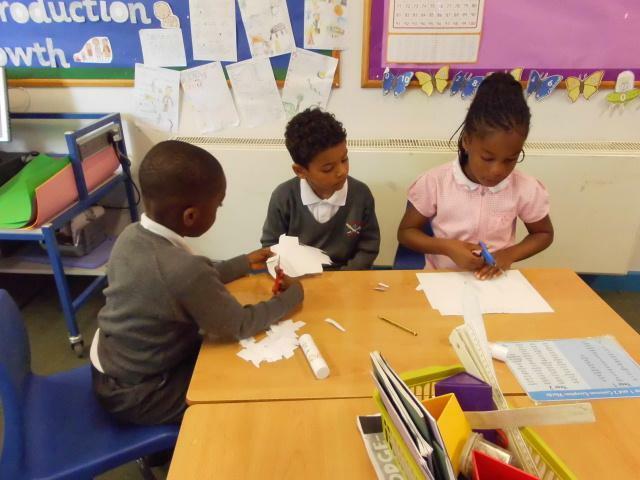 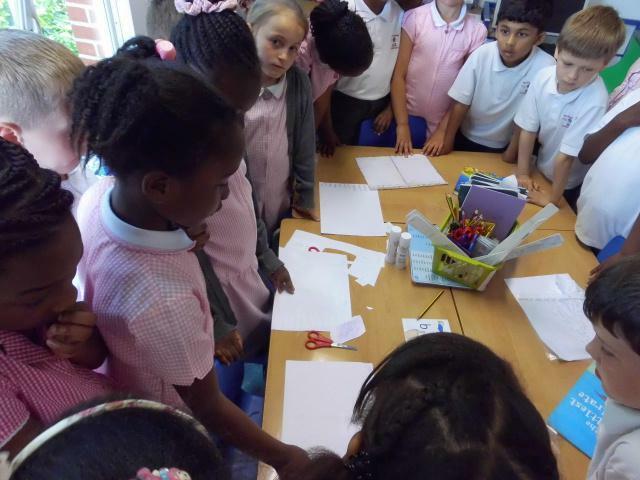 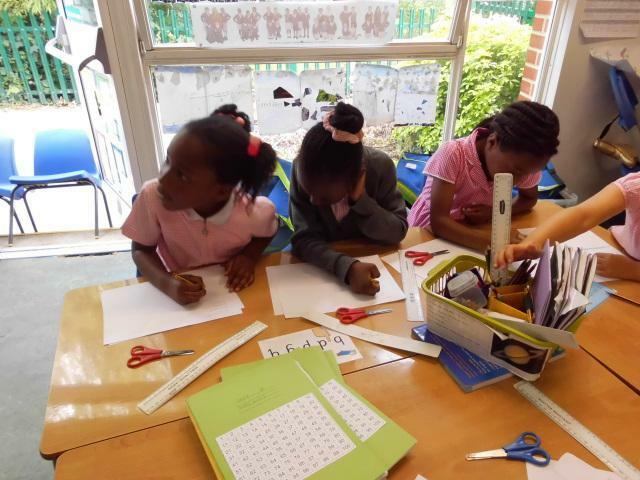 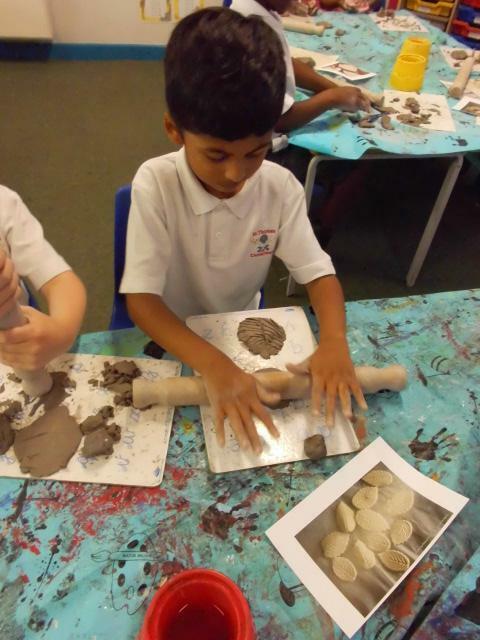 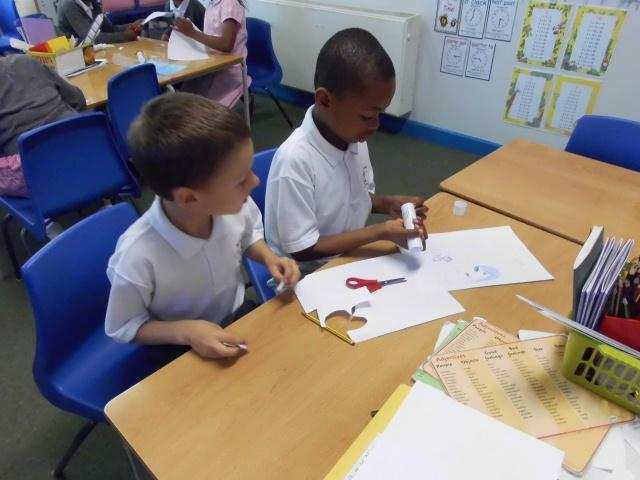 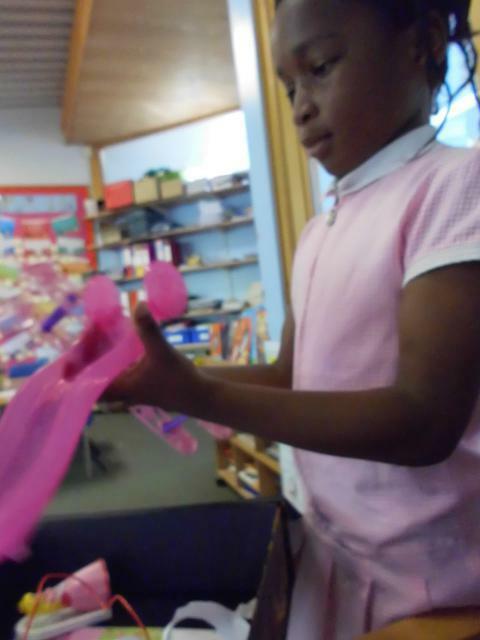 Last Friday we made phonics games. 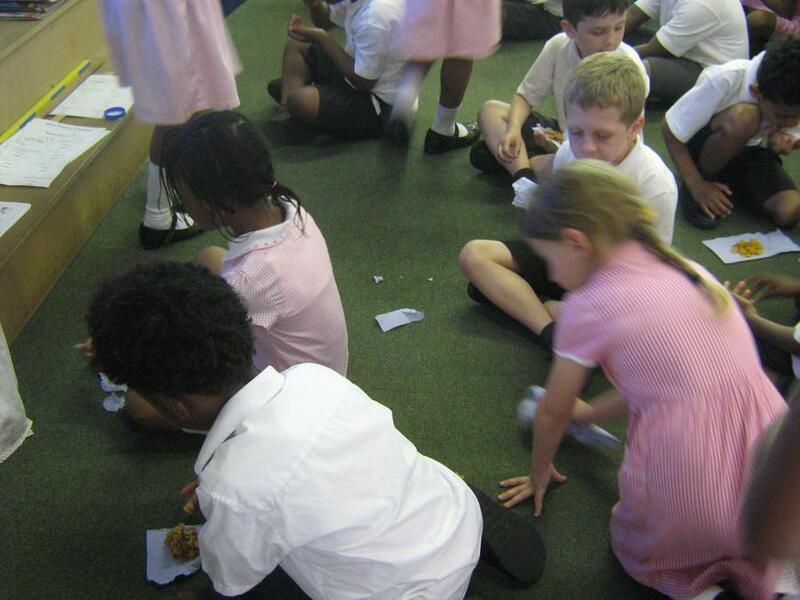 We shared them with our friends and played the games. 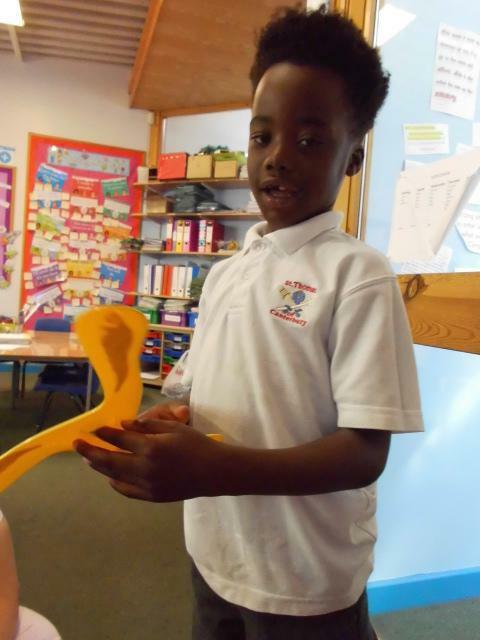 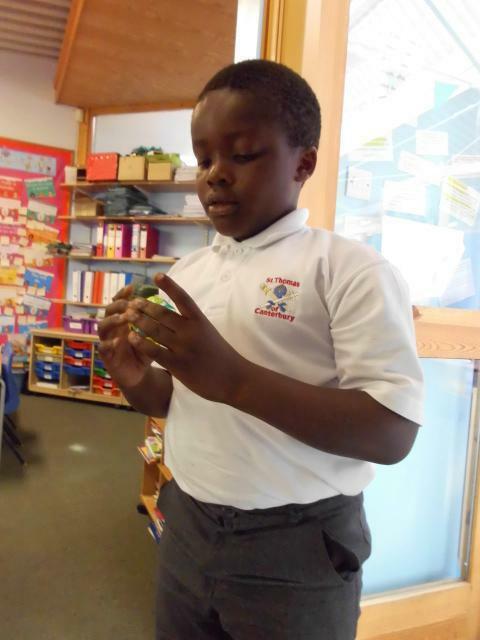 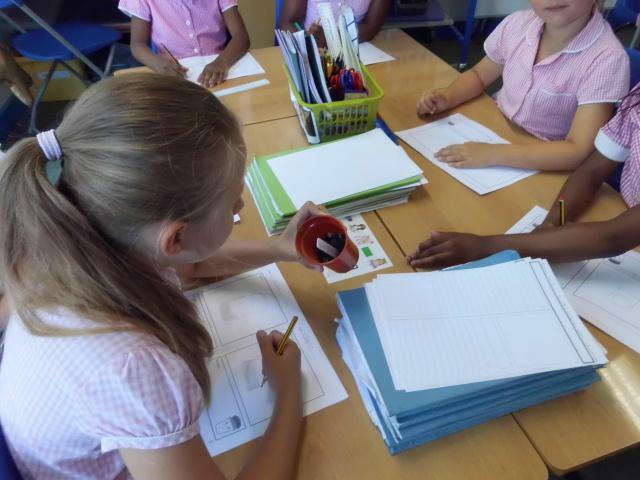 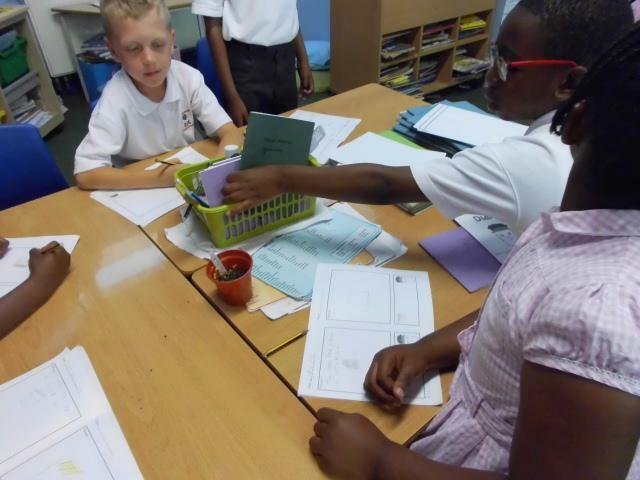 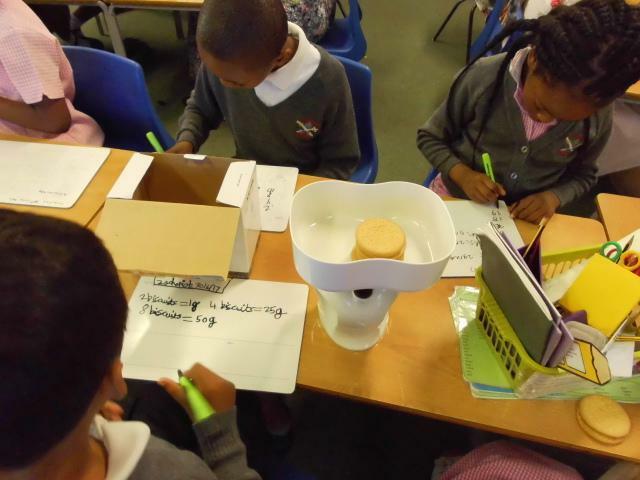 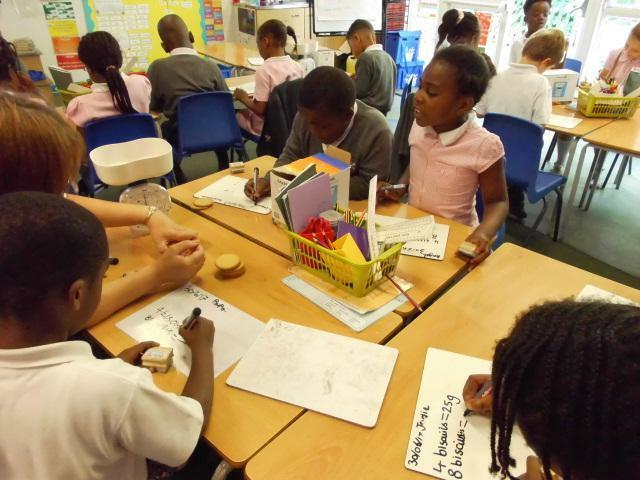 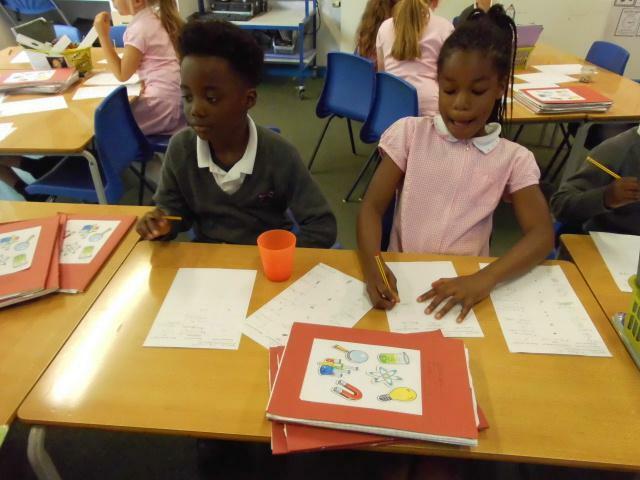 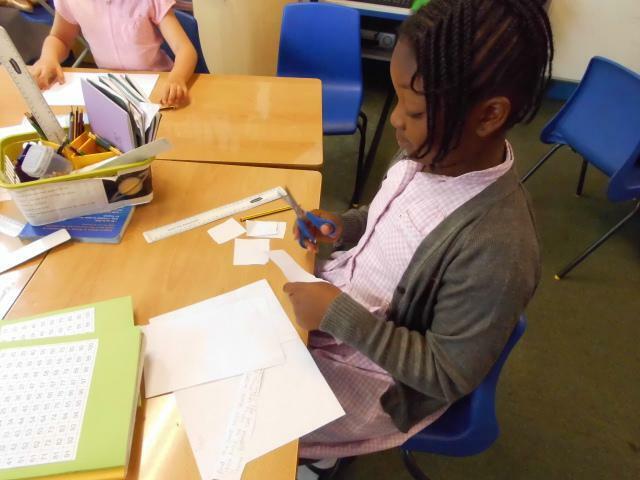 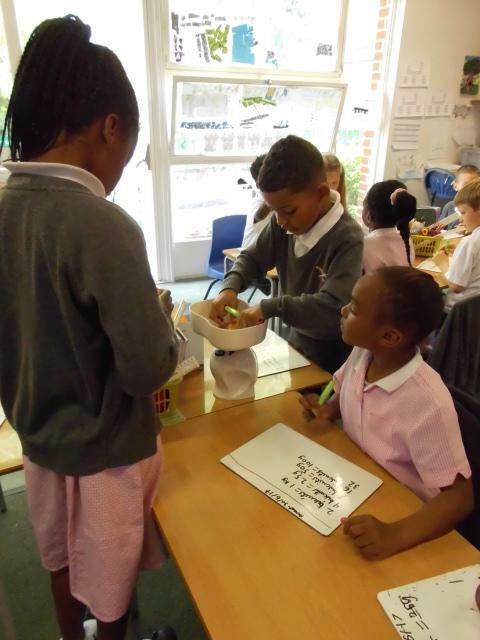 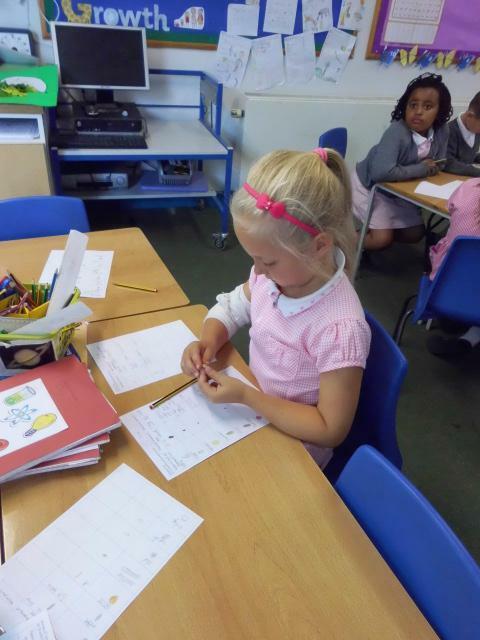 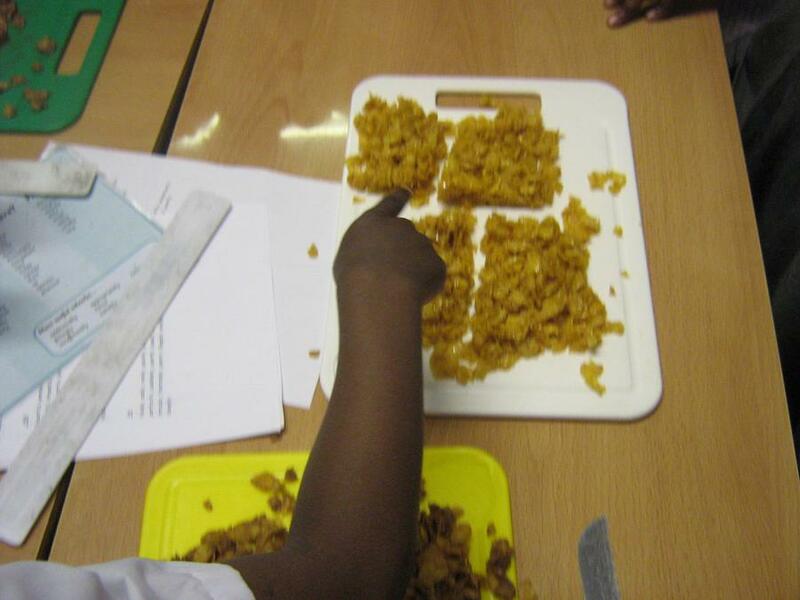 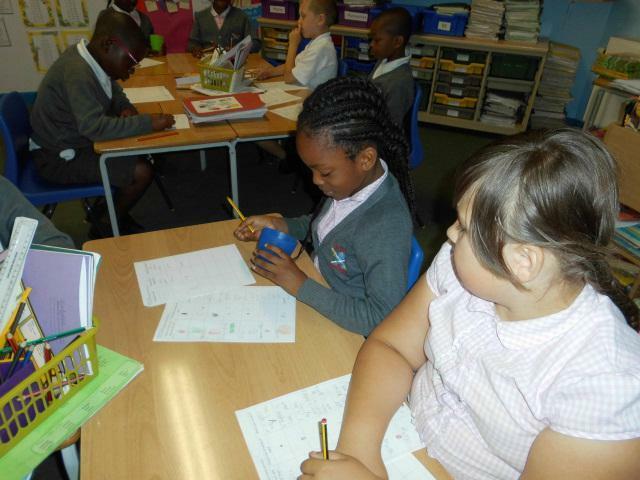 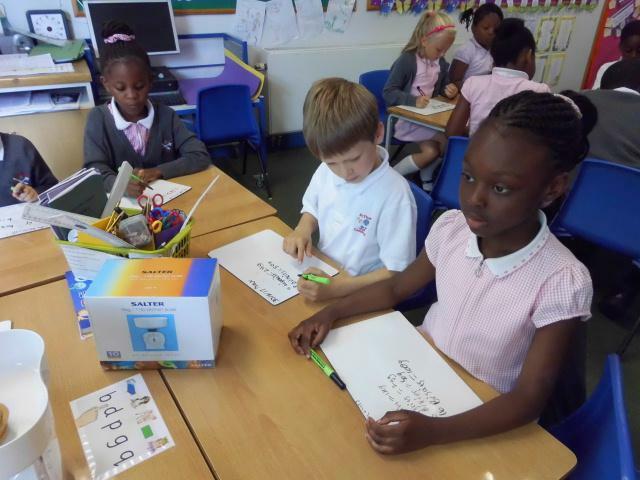 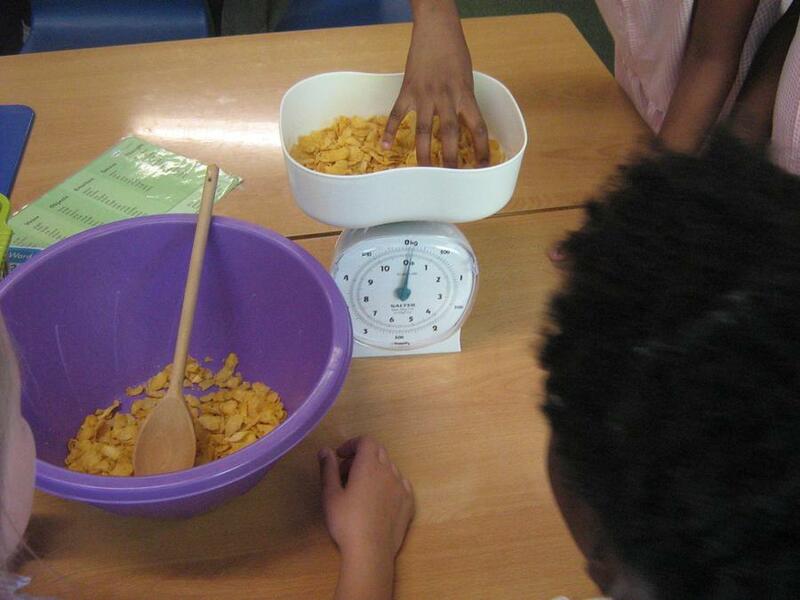 This week in maths we have been learning about fractions and weighing. 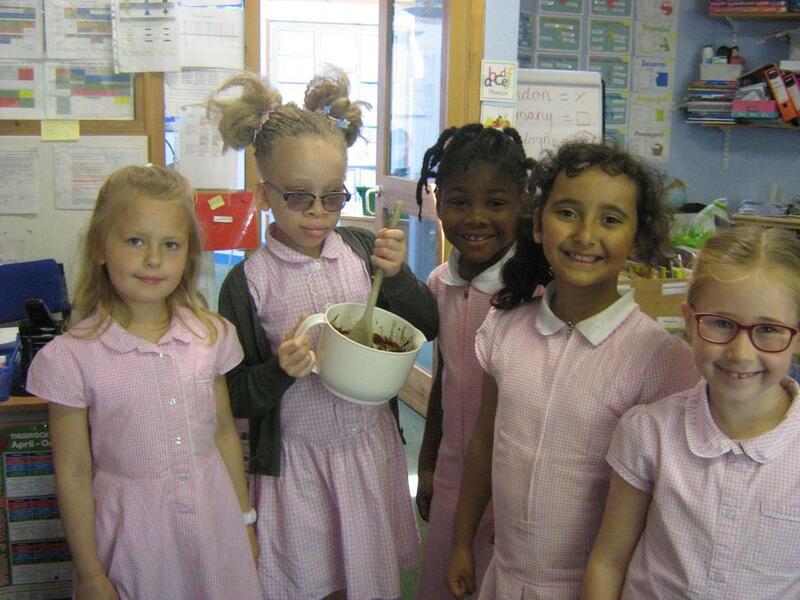 We ended our week by making Chocolate Crispy Cakes. 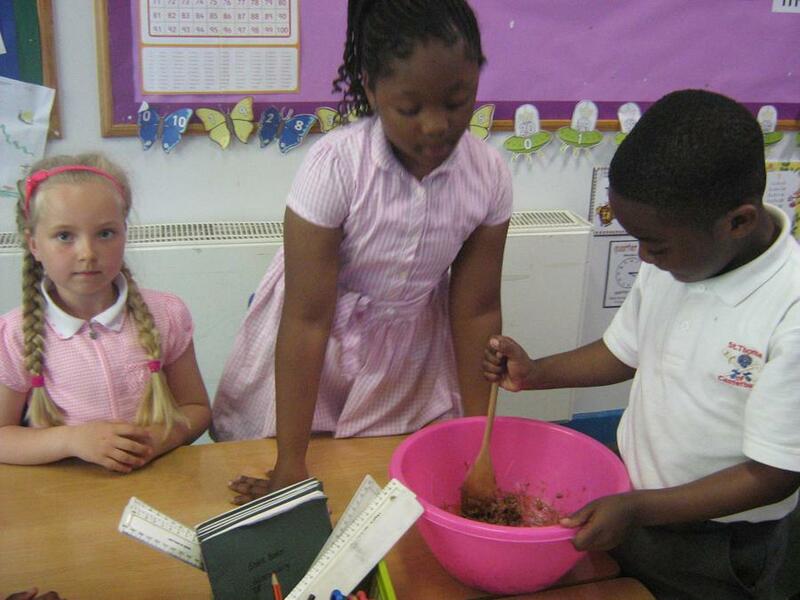 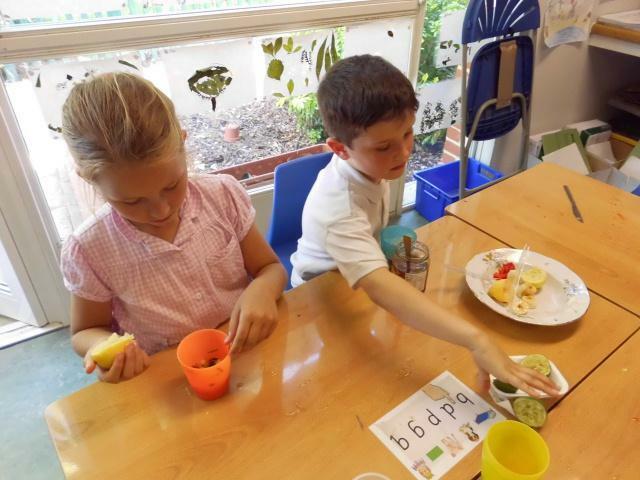 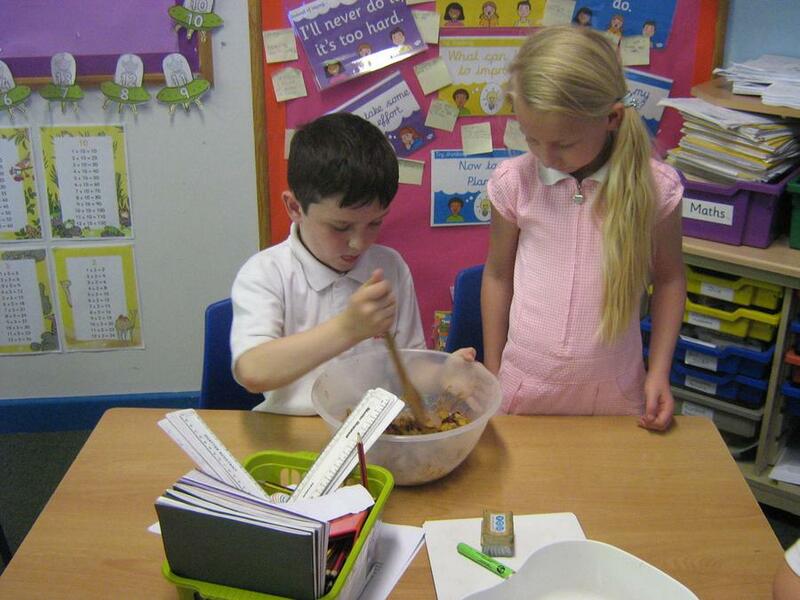 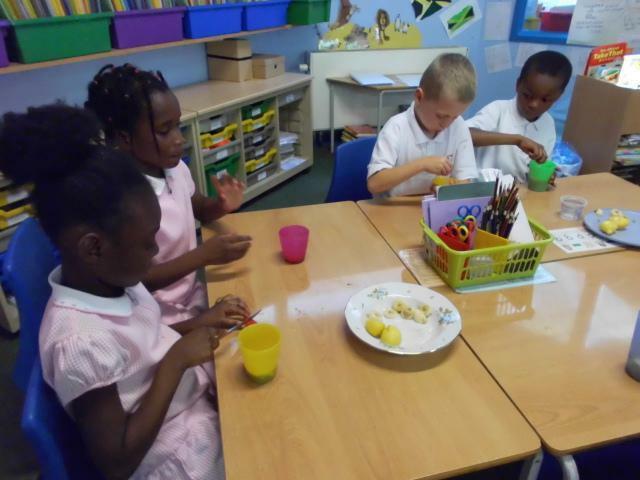 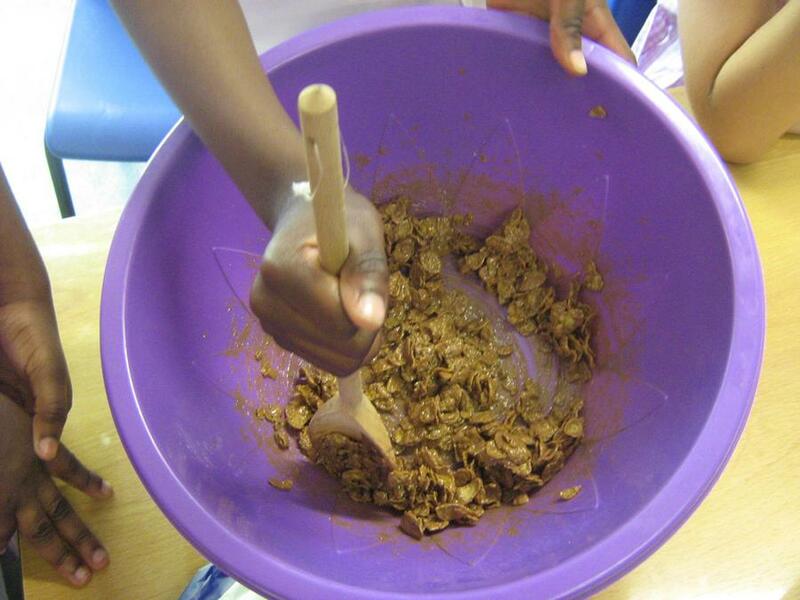 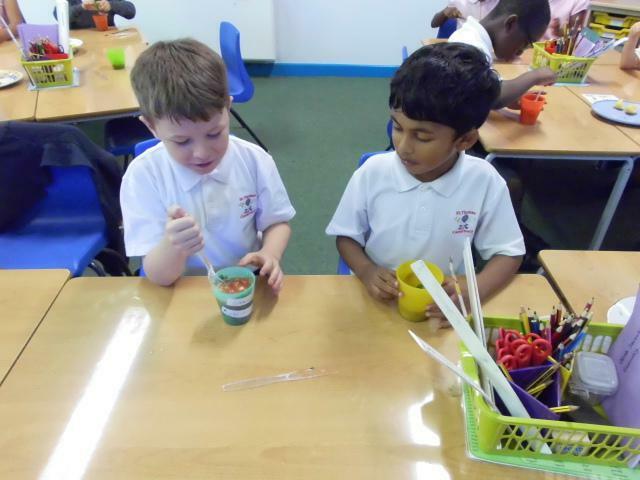 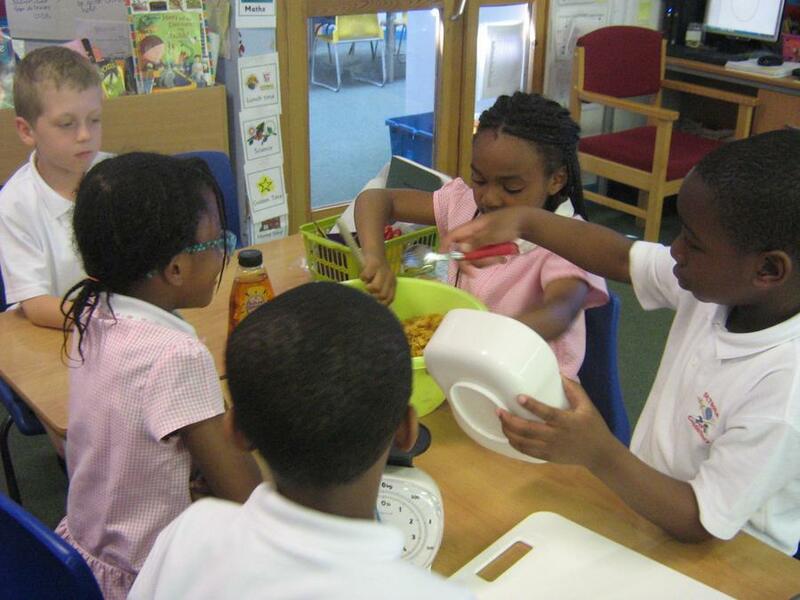 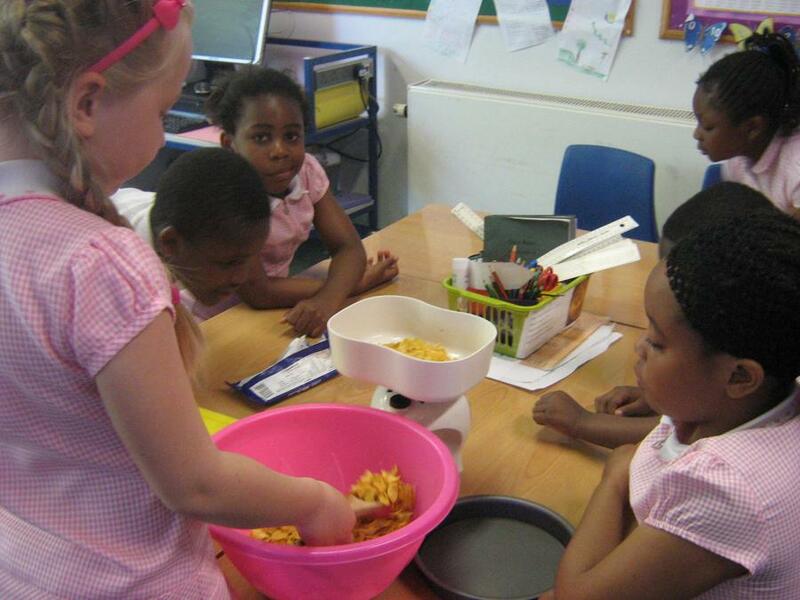 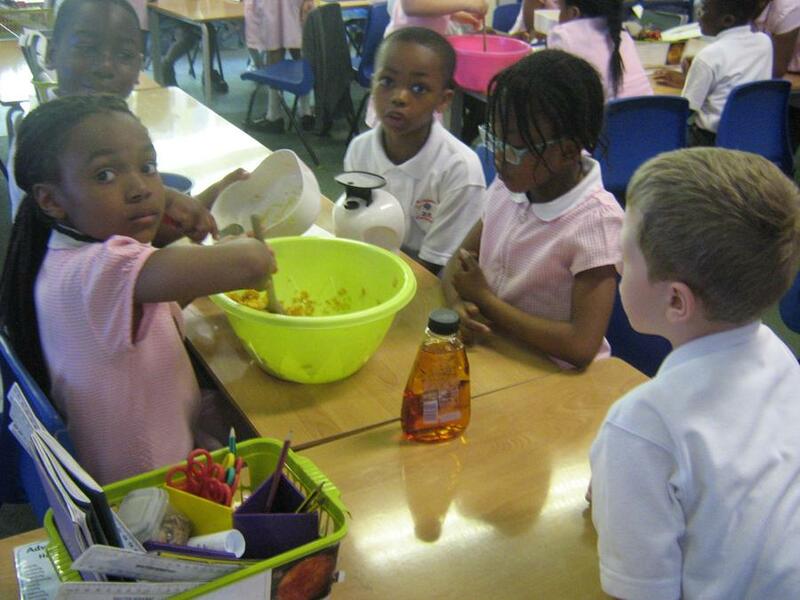 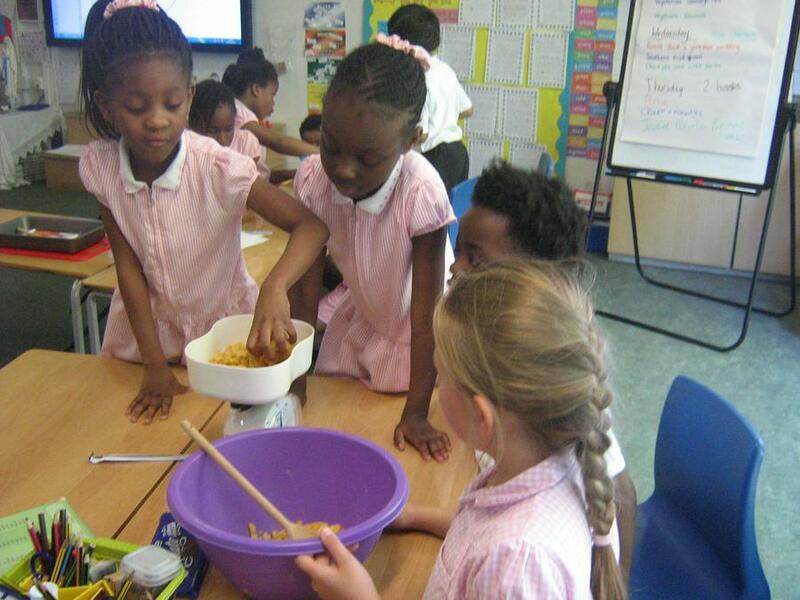 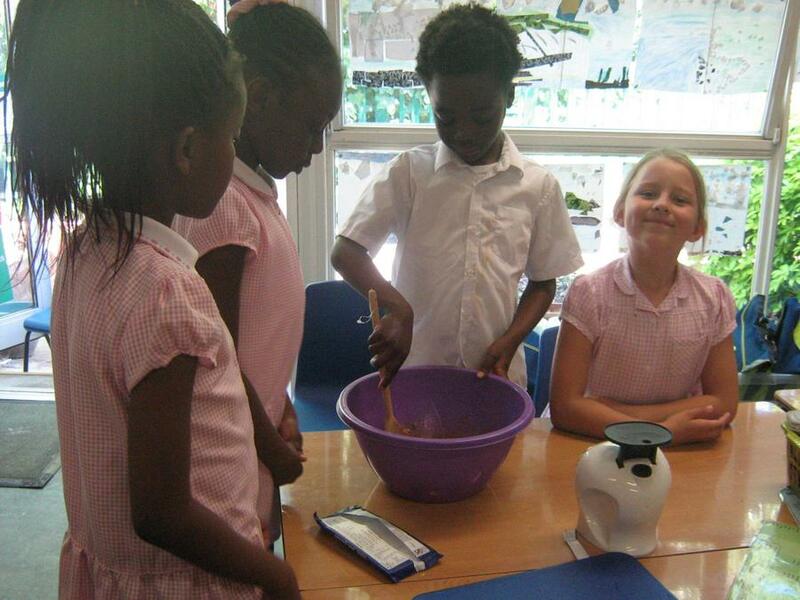 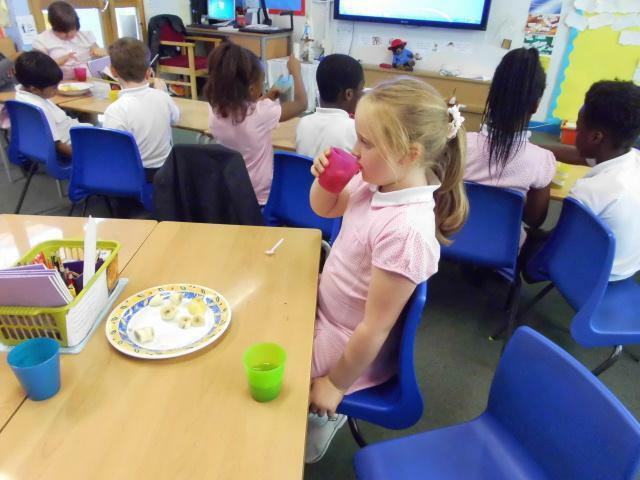 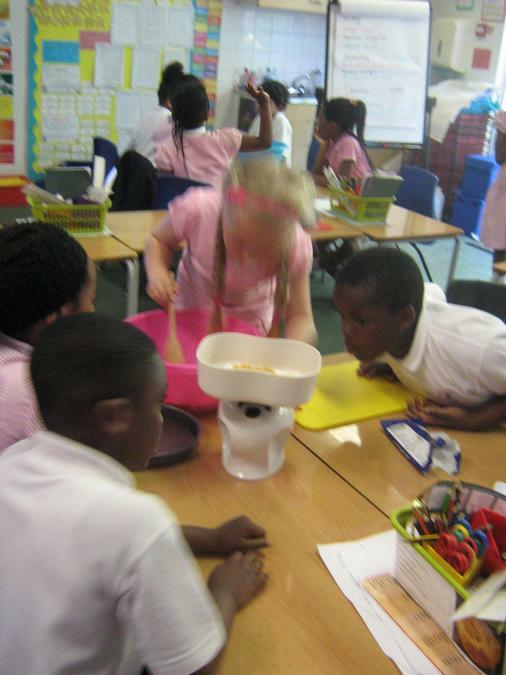 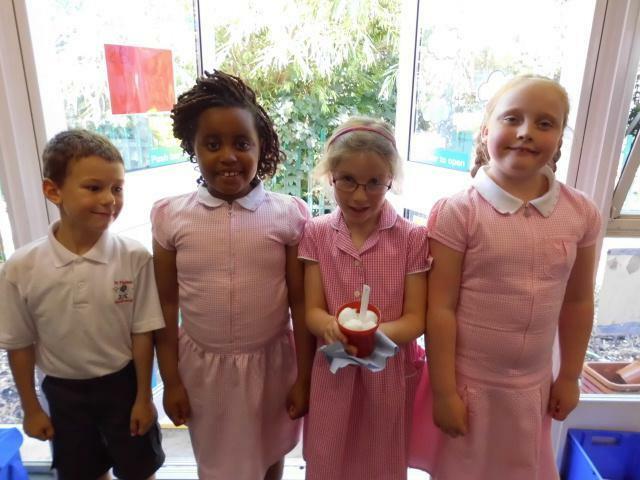 We weighed the ingredients carefully and worked as a team to mix and form the cakes. 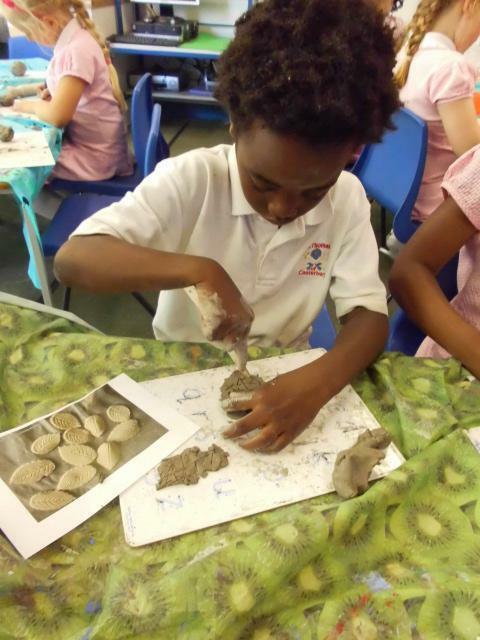 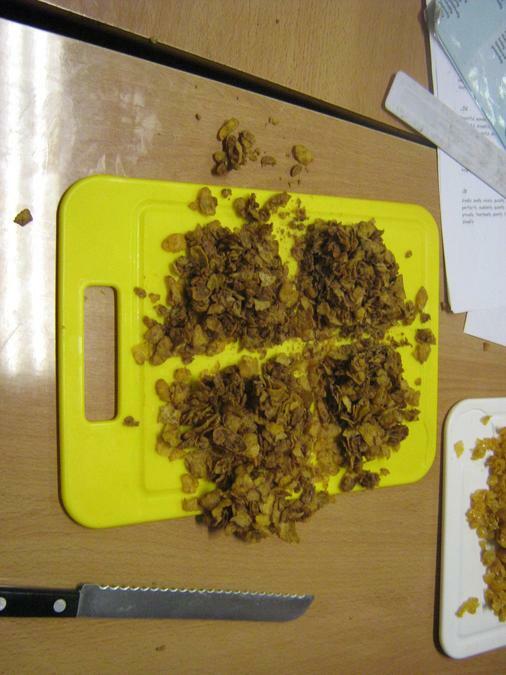 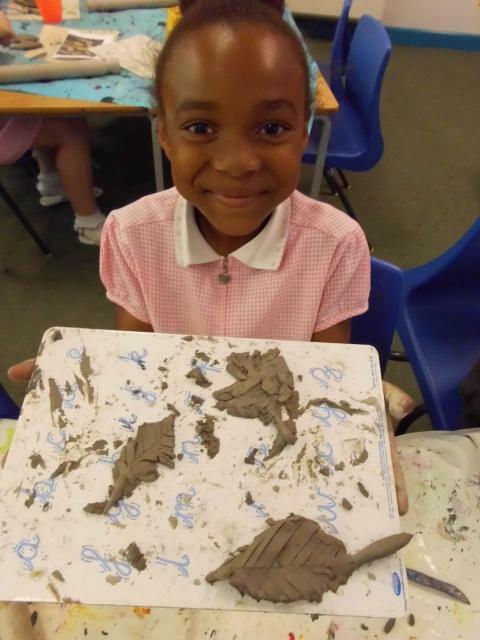 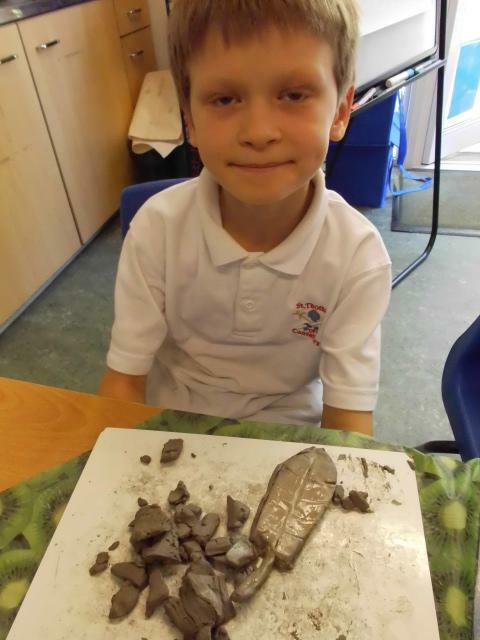 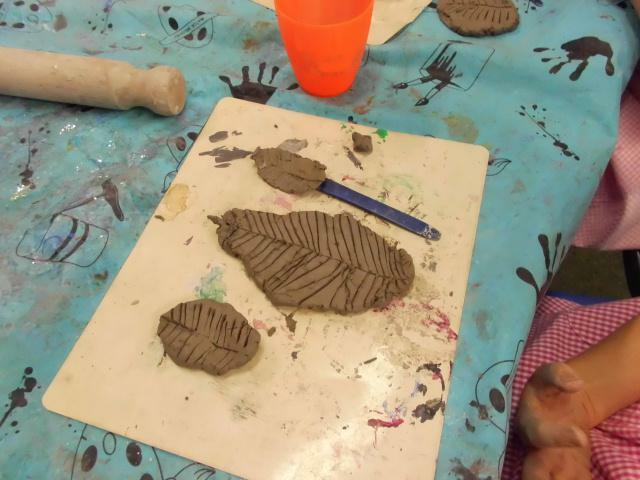 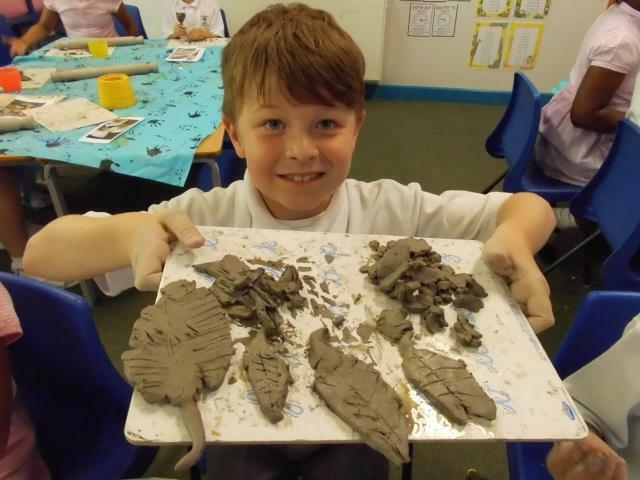 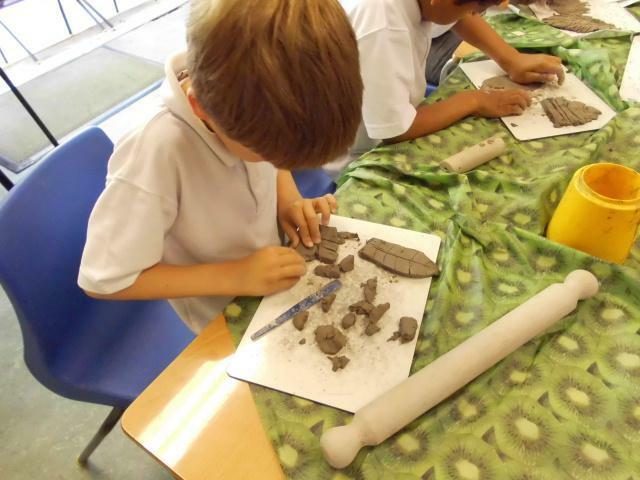 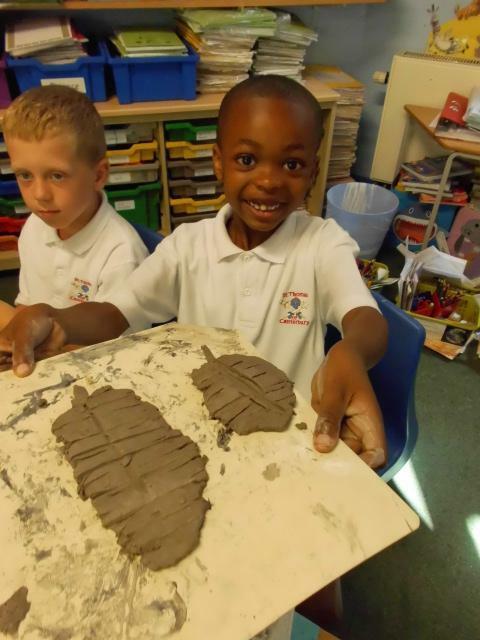 We then cut them into halves, quarters and thirds. 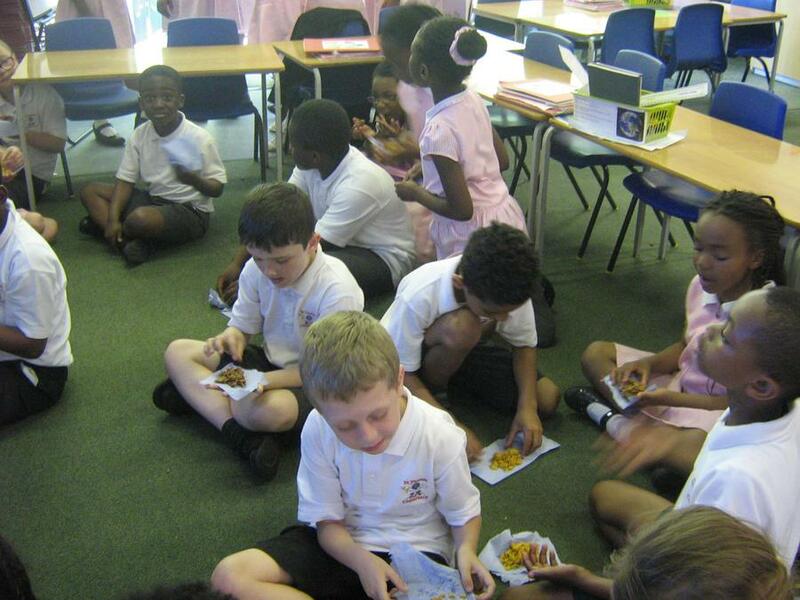 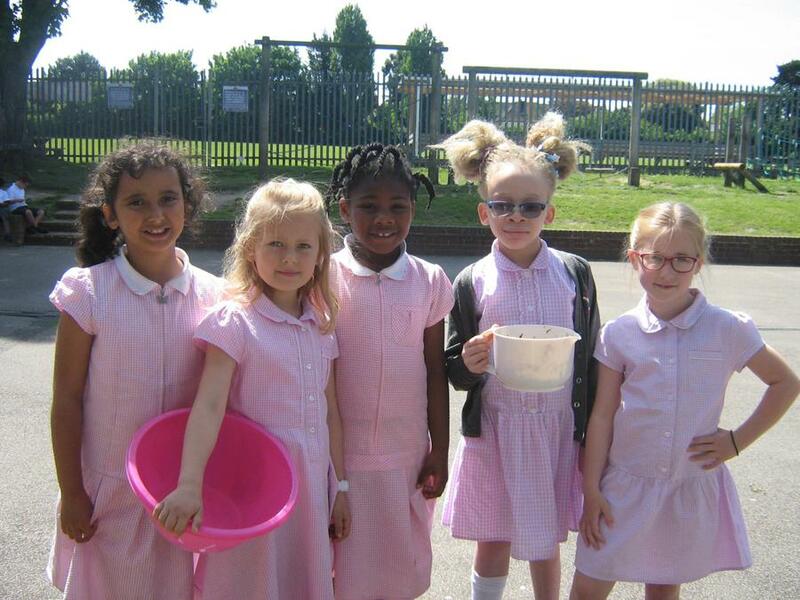 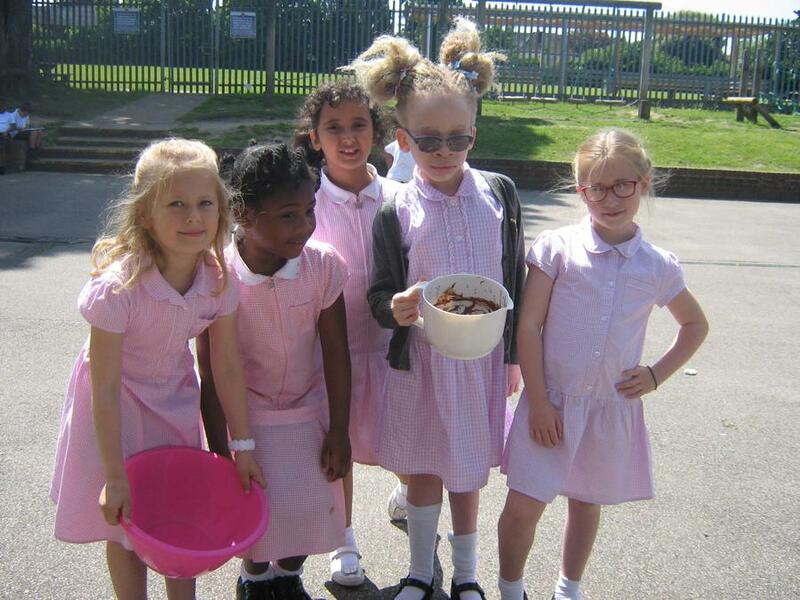 Then we got to eat our delicious cakes in the sun for Golden Time! 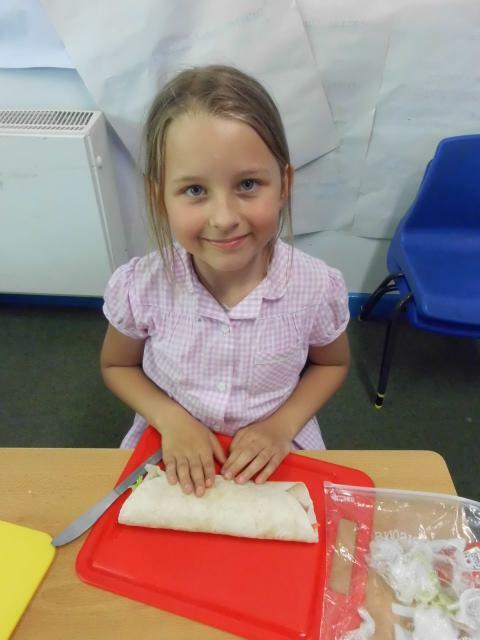 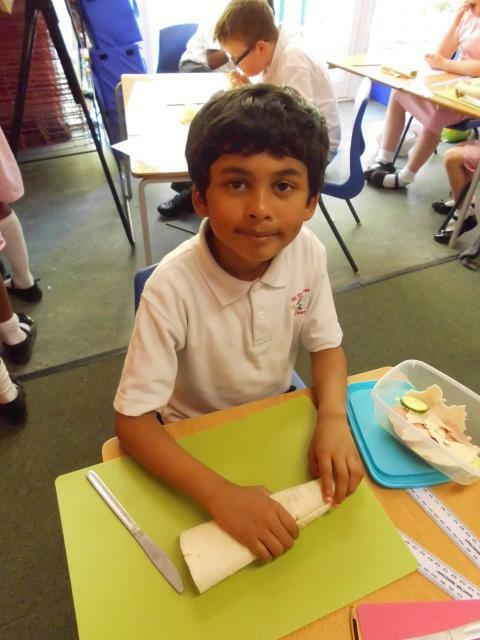 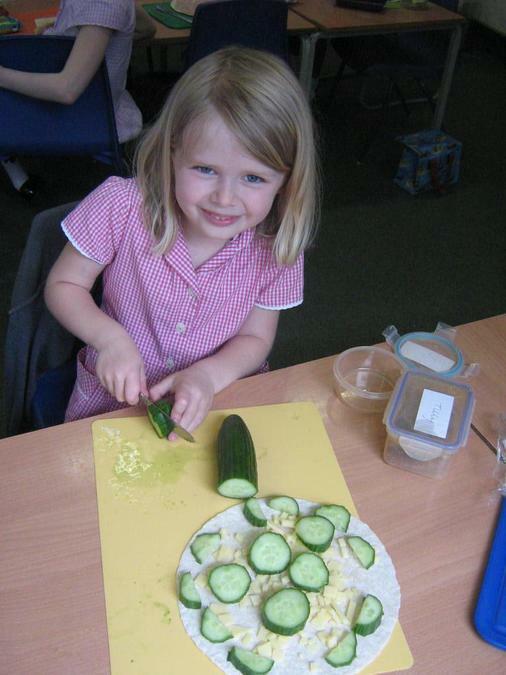 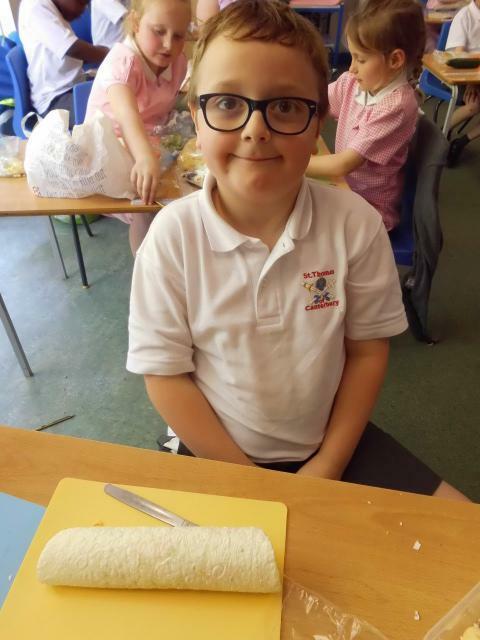 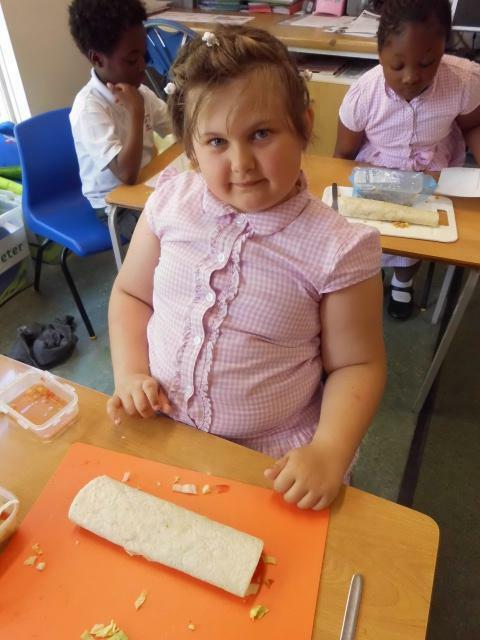 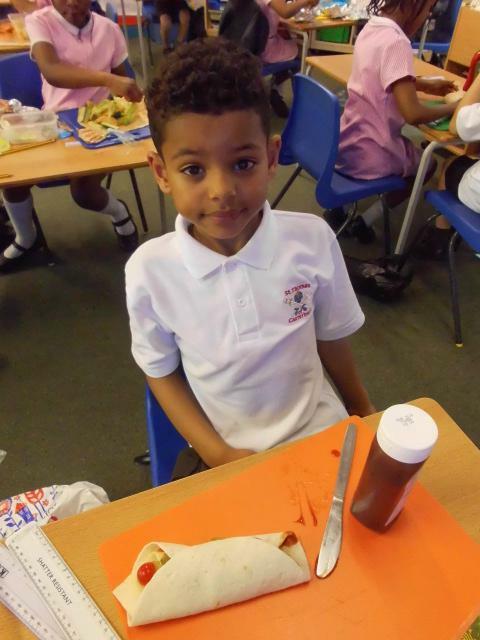 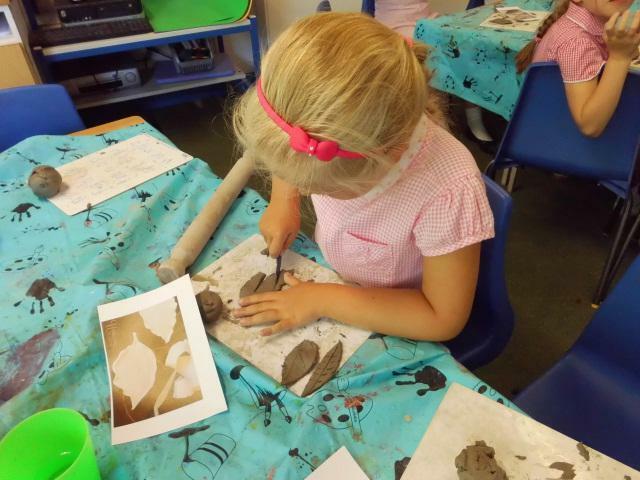 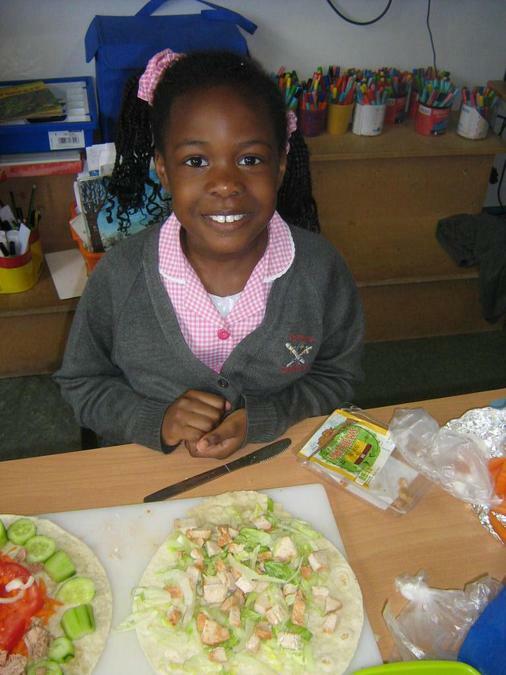 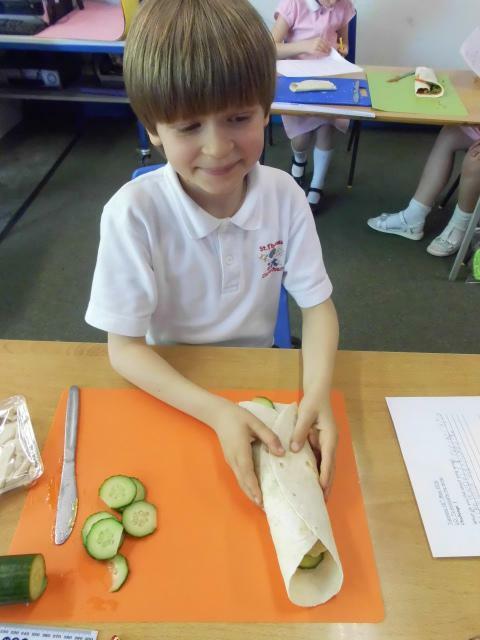 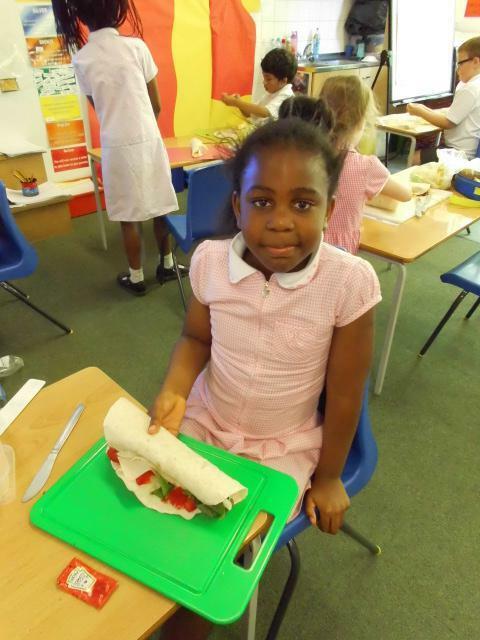 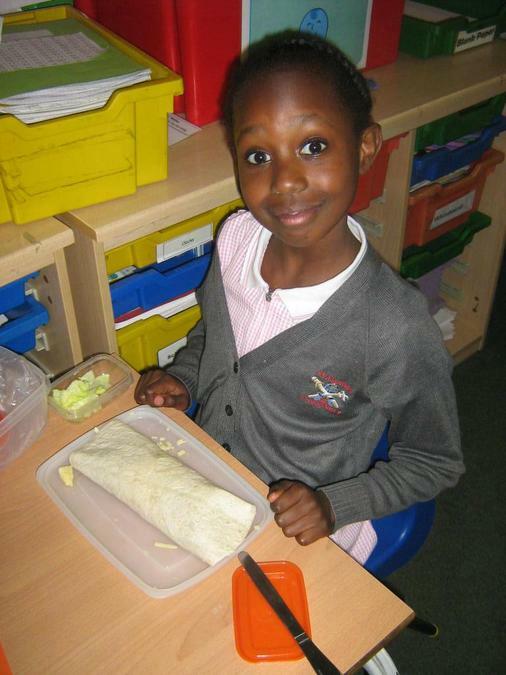 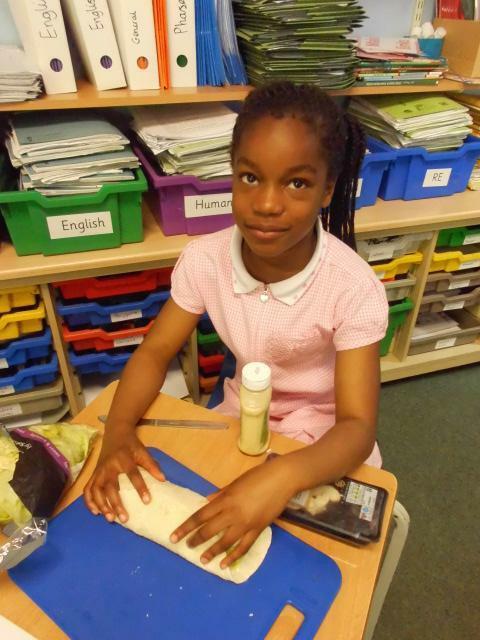 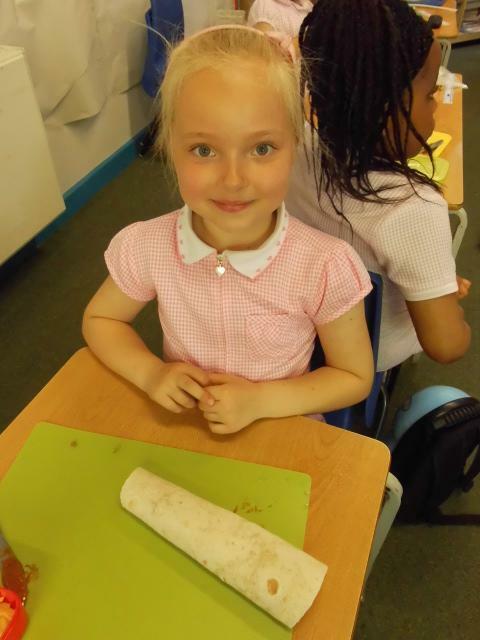 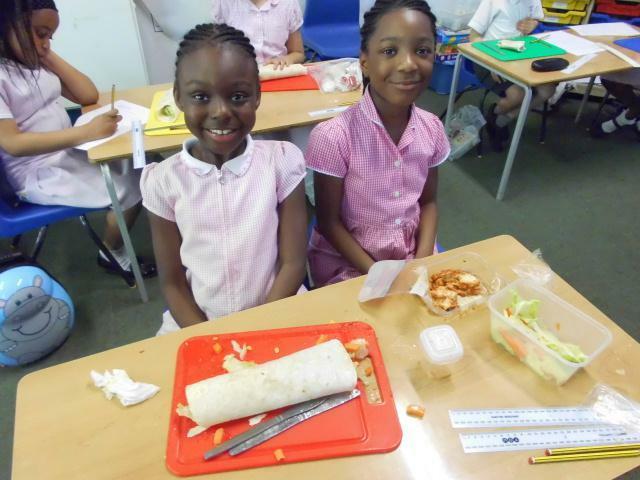 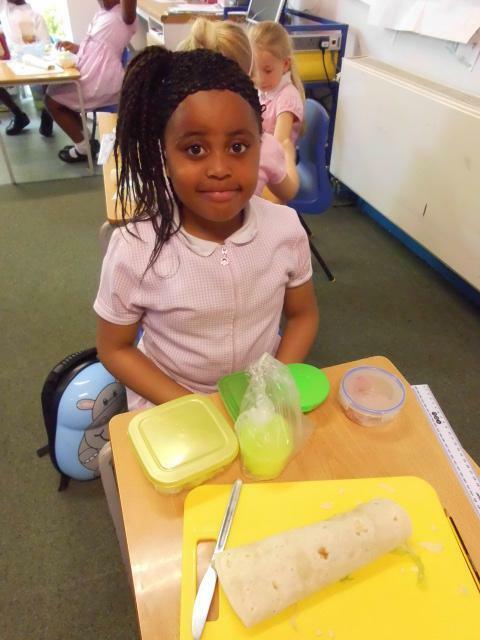 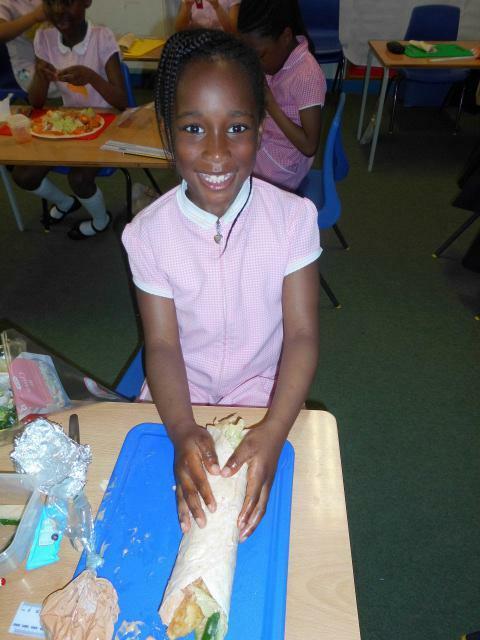 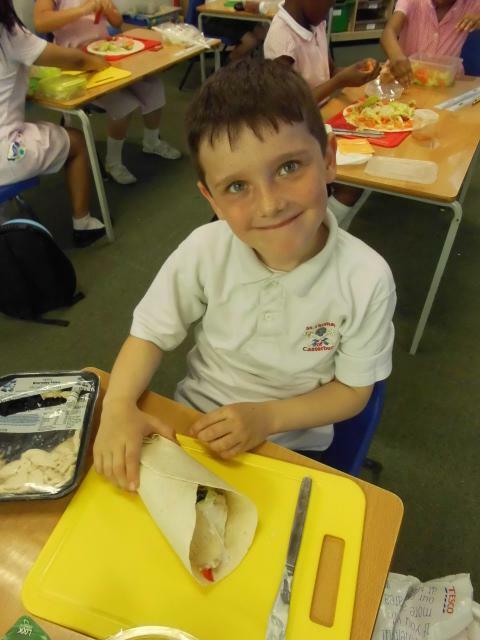 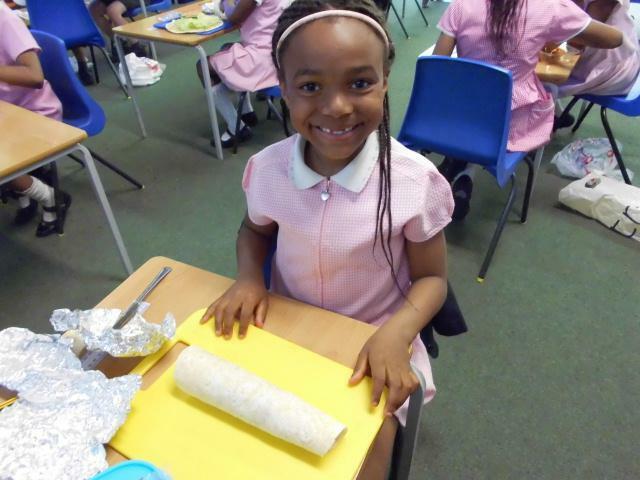 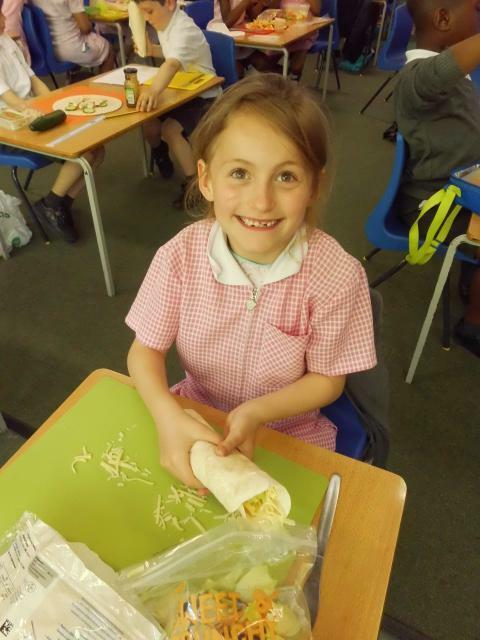 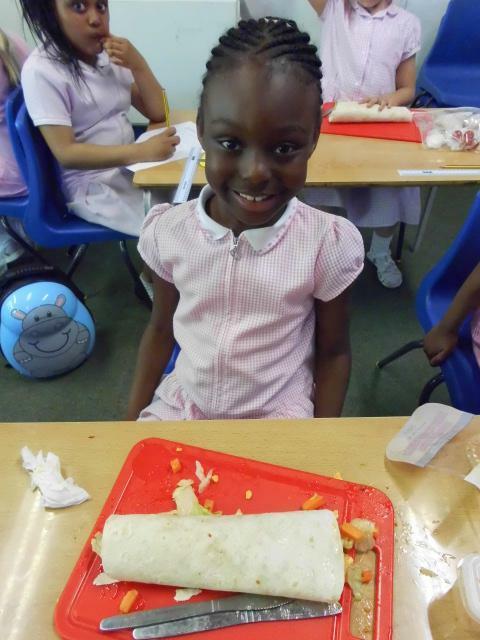 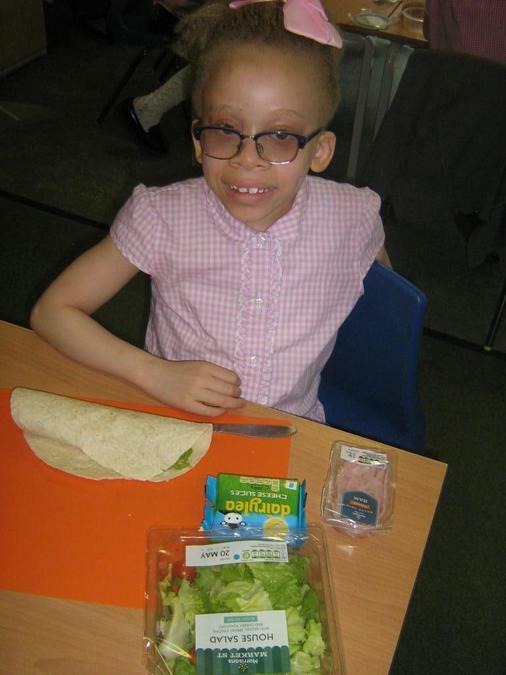 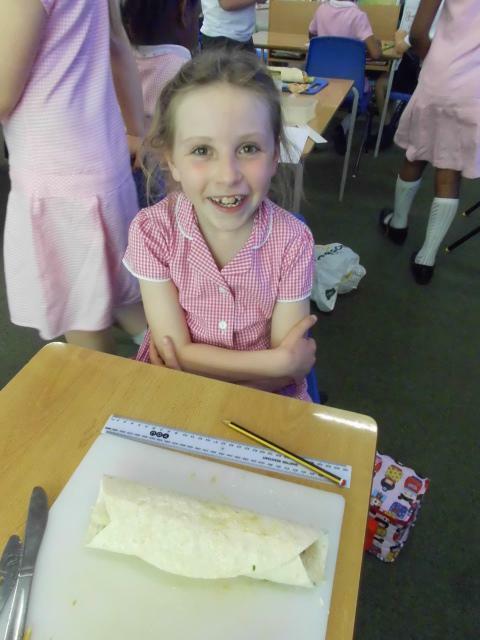 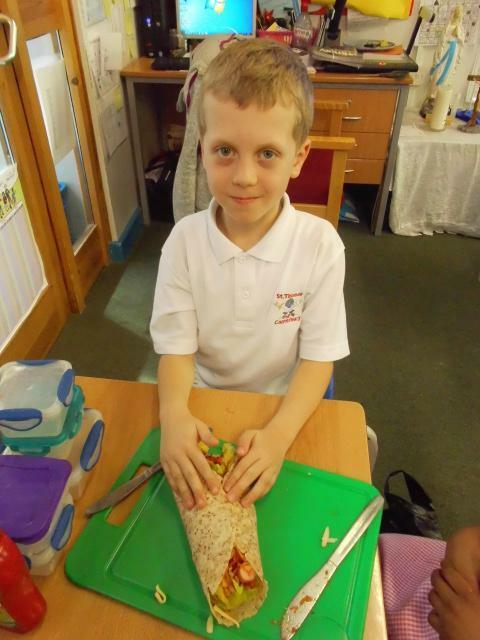 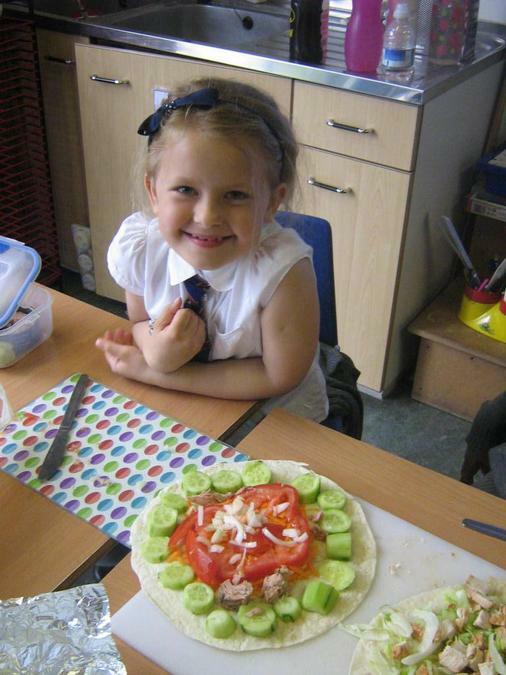 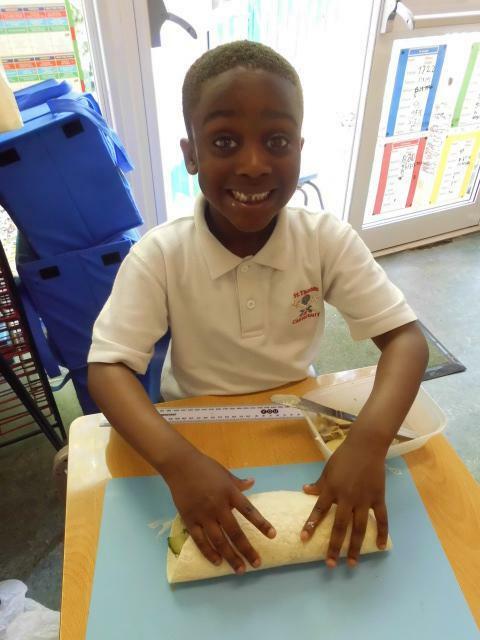 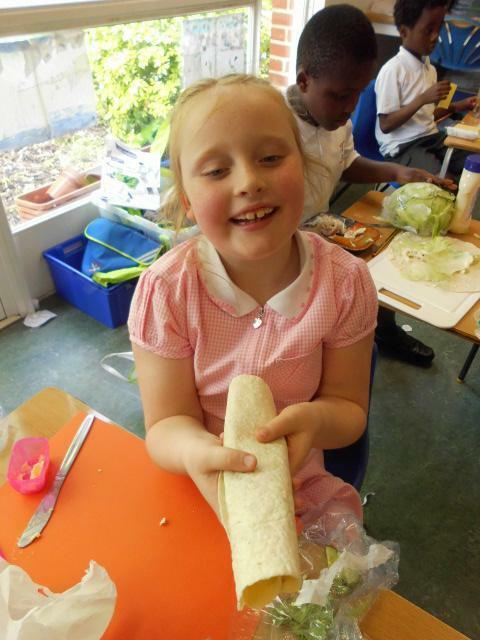 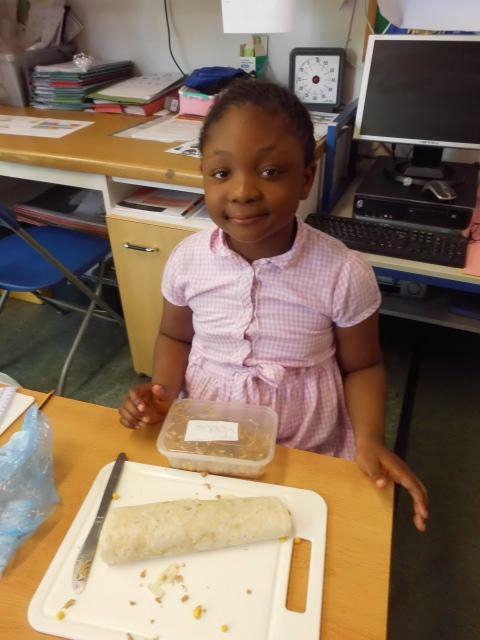 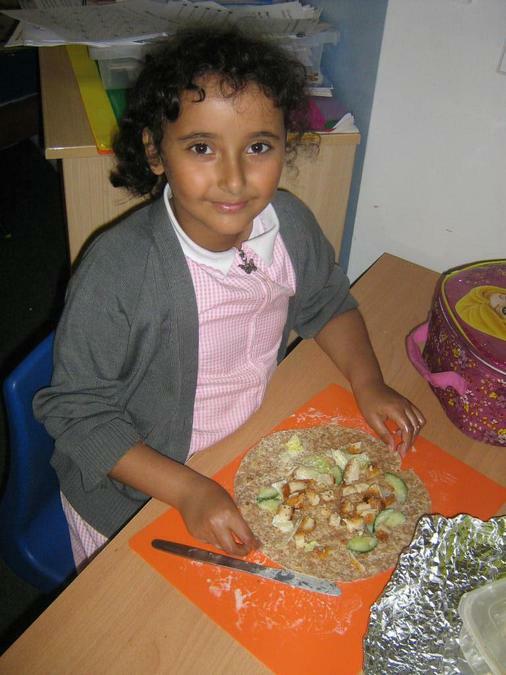 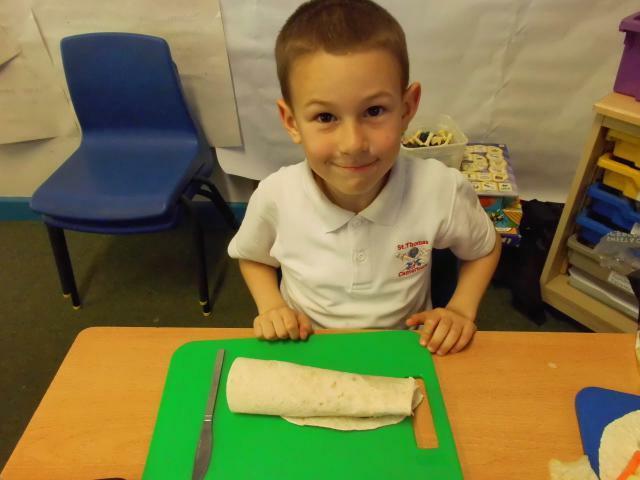 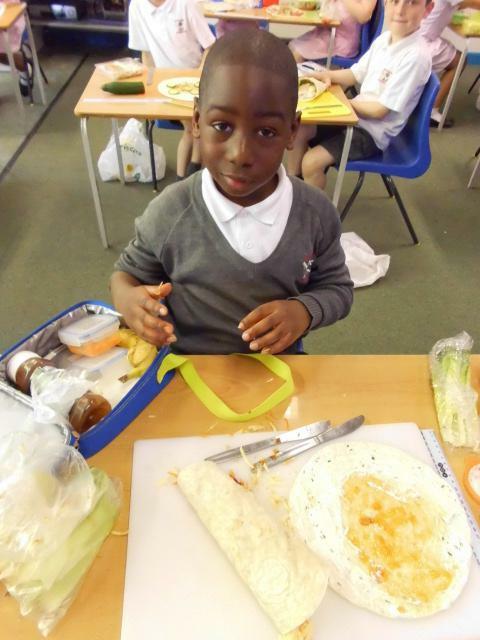 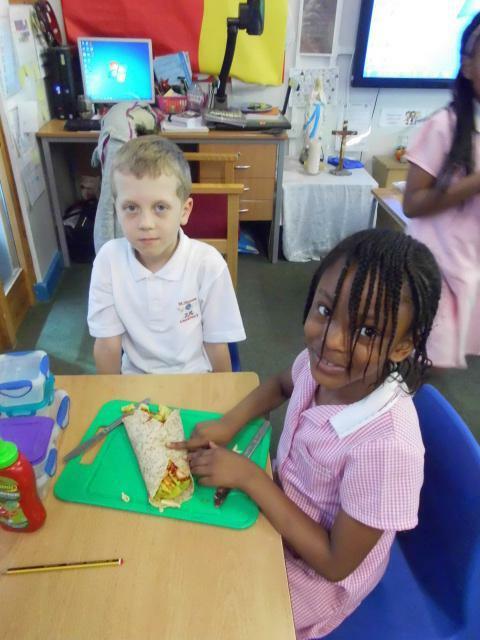 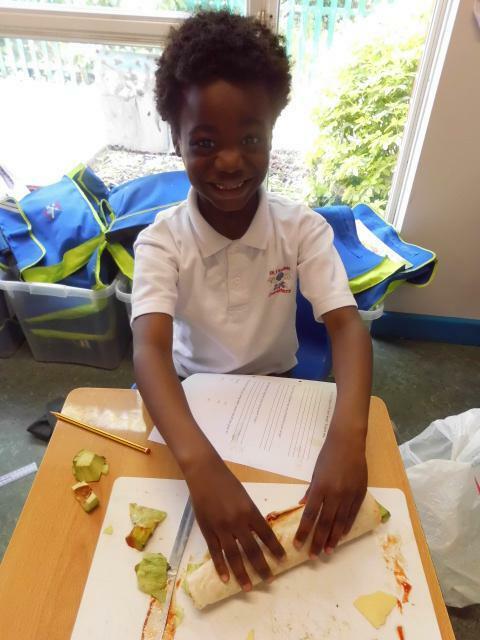 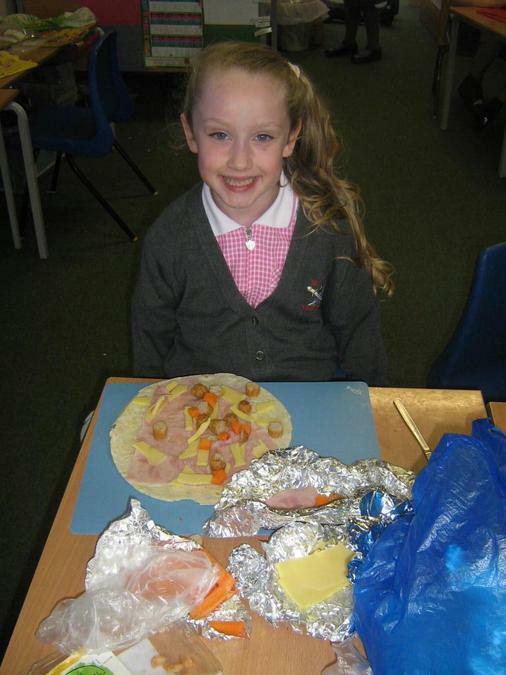 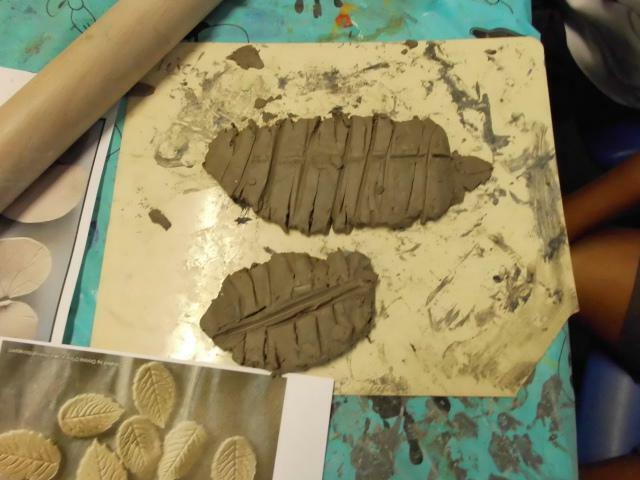 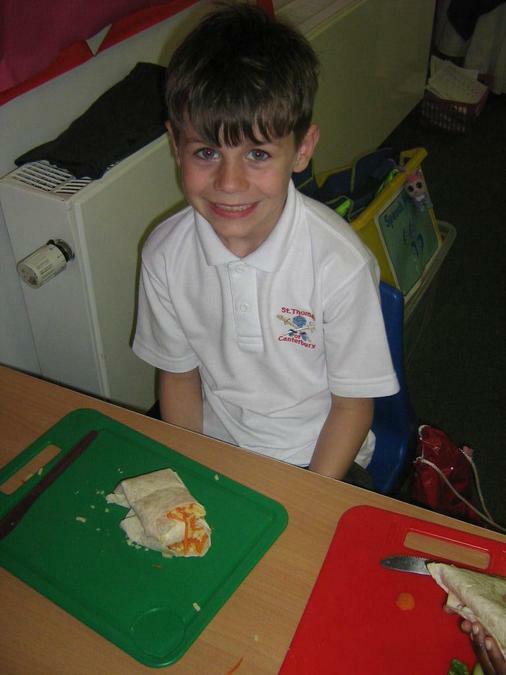 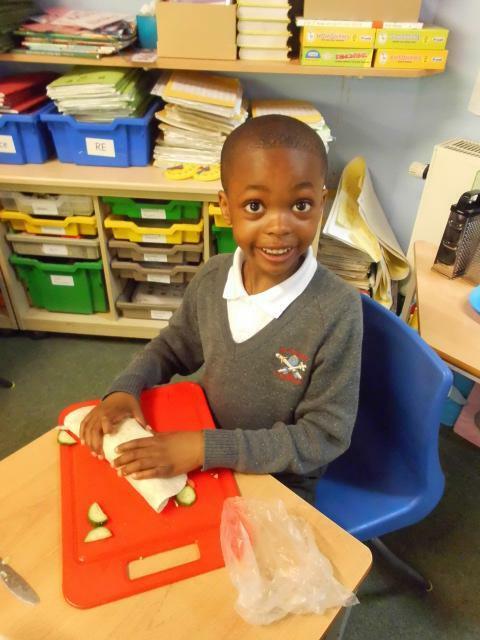 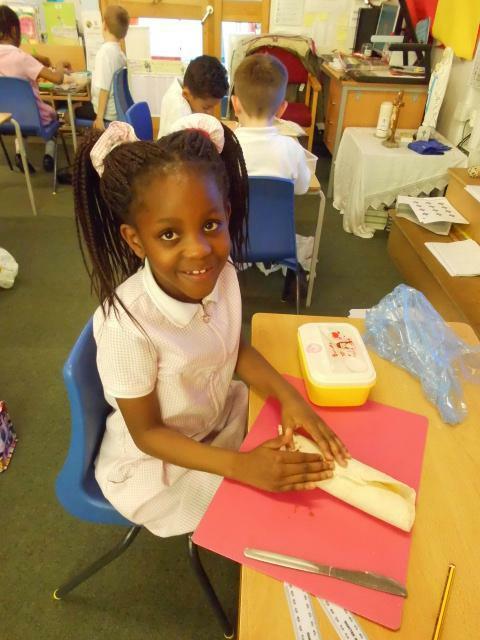 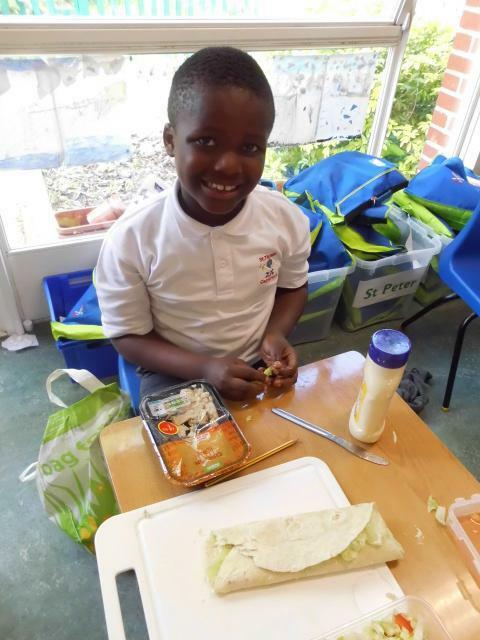 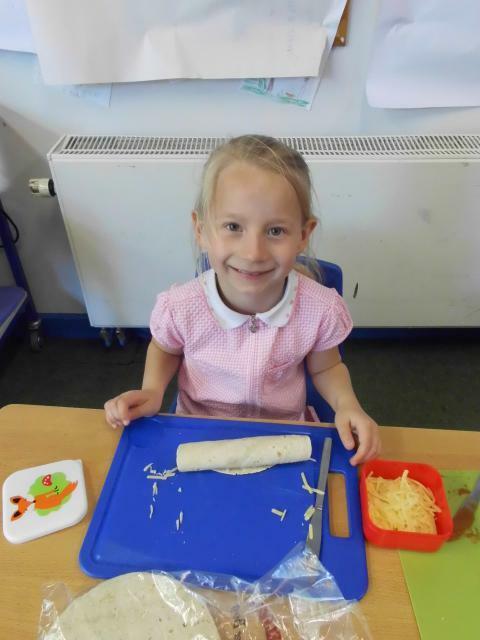 Today we made healthy wraps for our topic in DT. 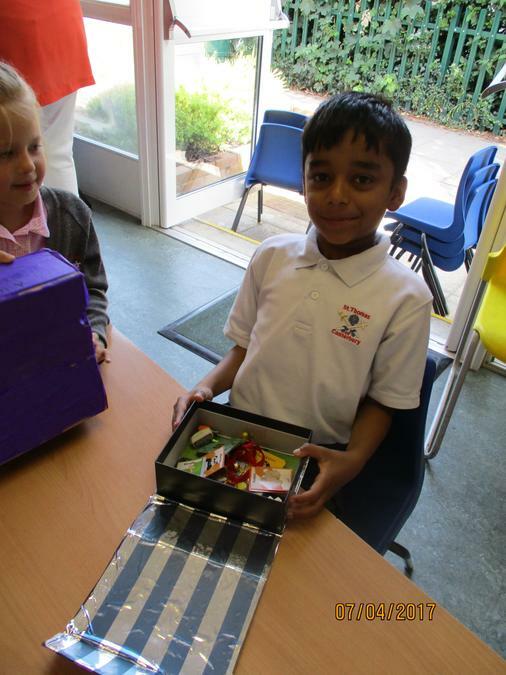 I wonder if Bob, the man on the moon, would enjoy eating any of them?